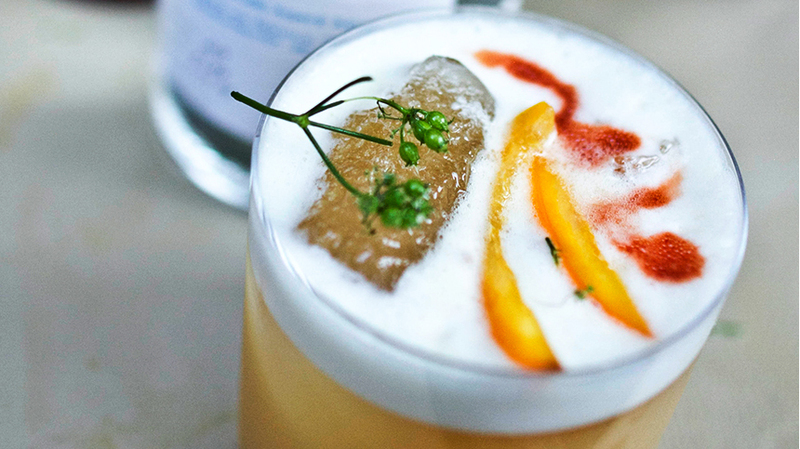 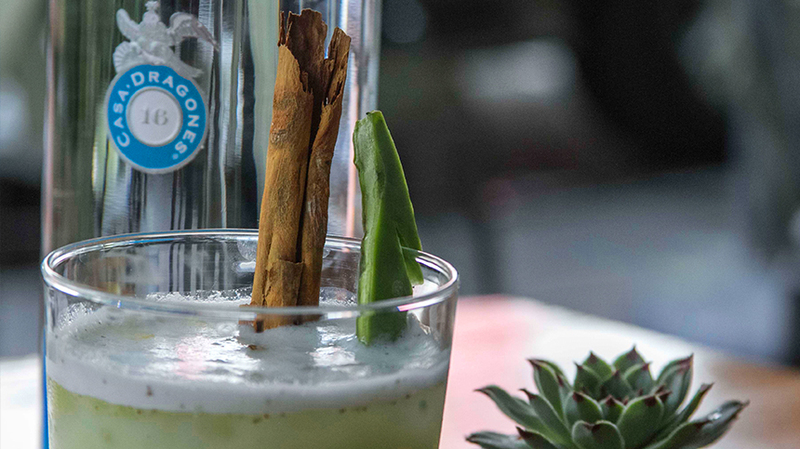 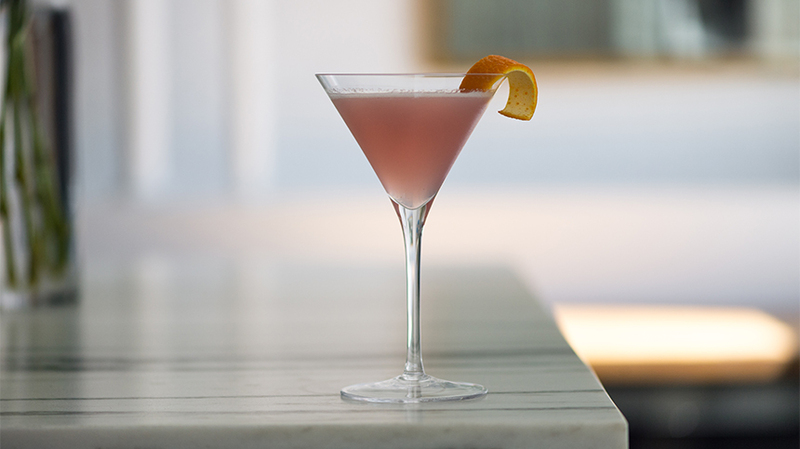 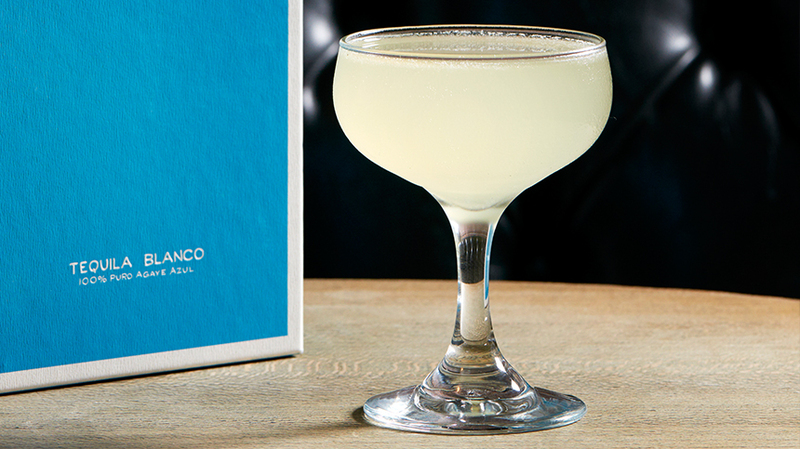 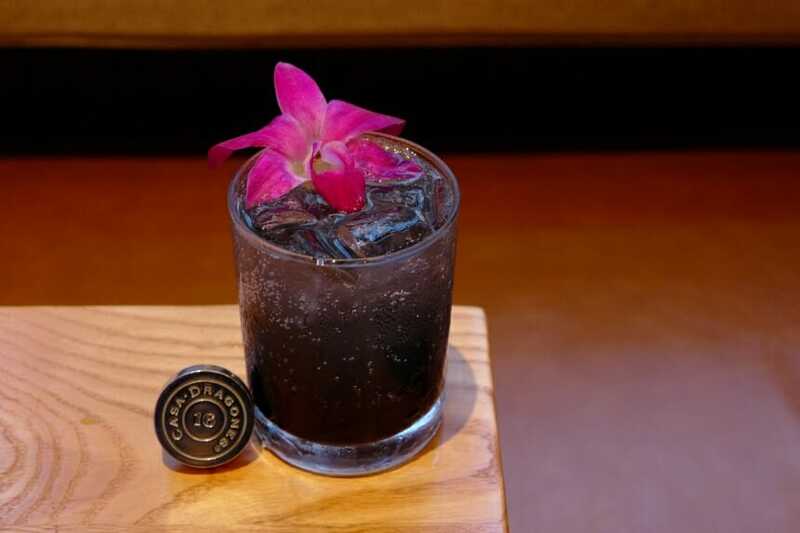 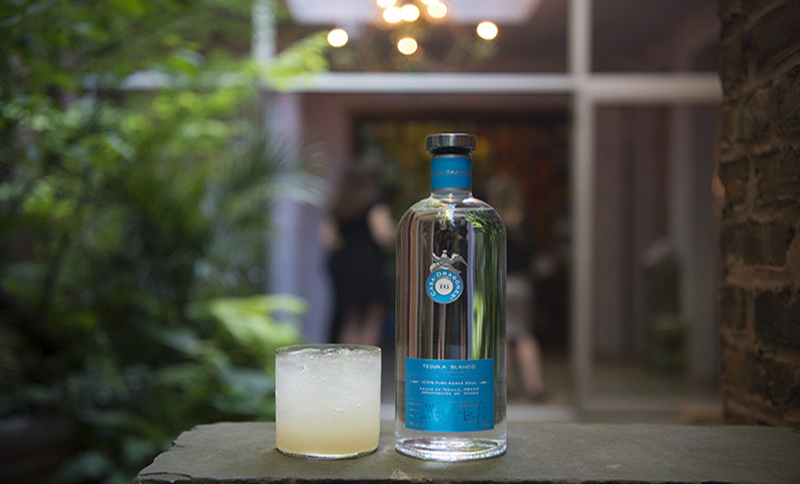 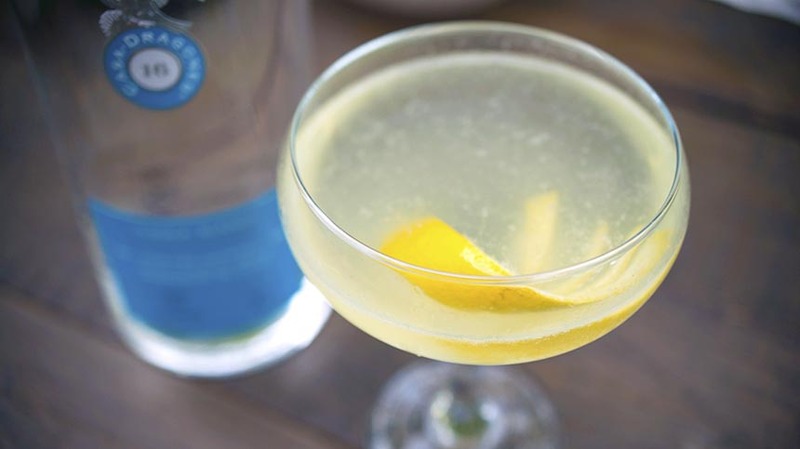 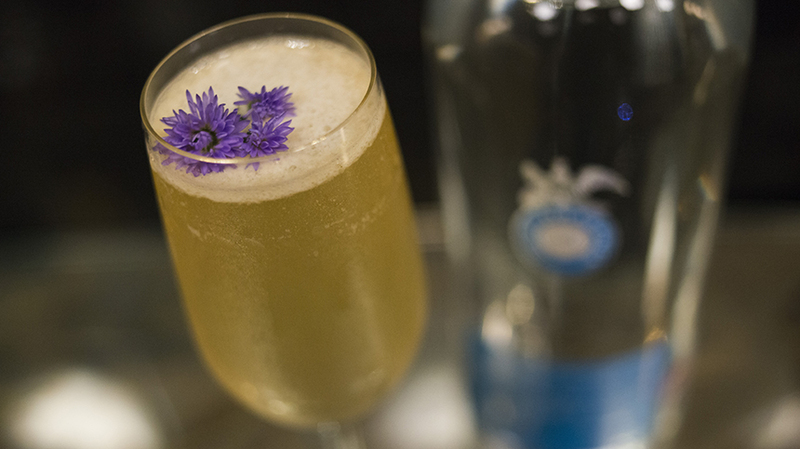 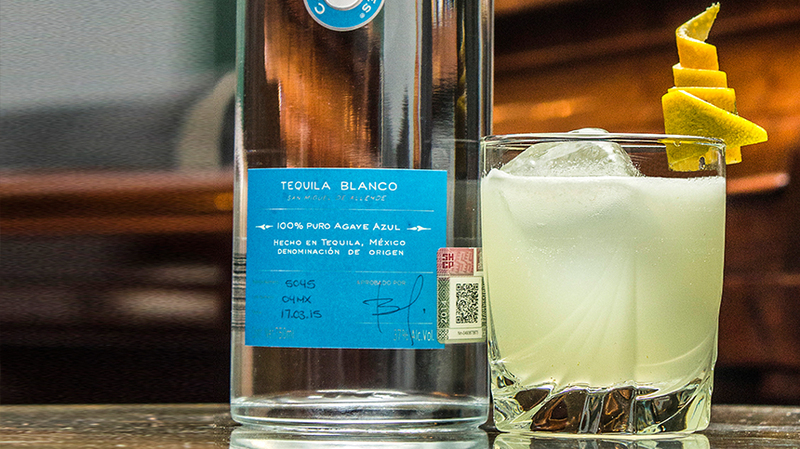 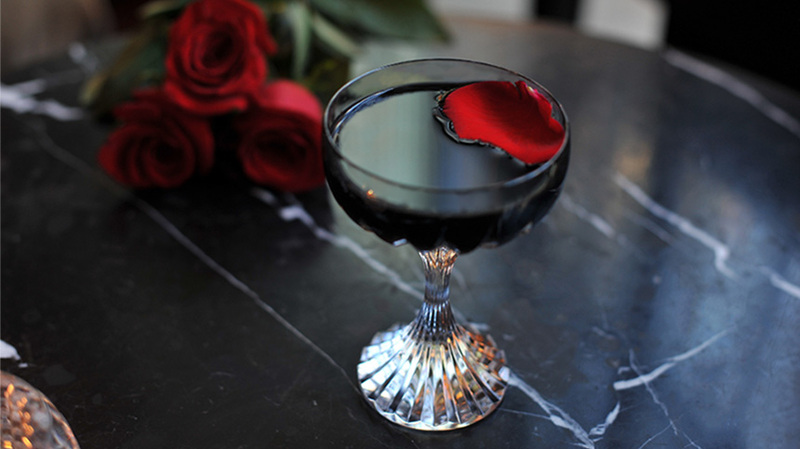 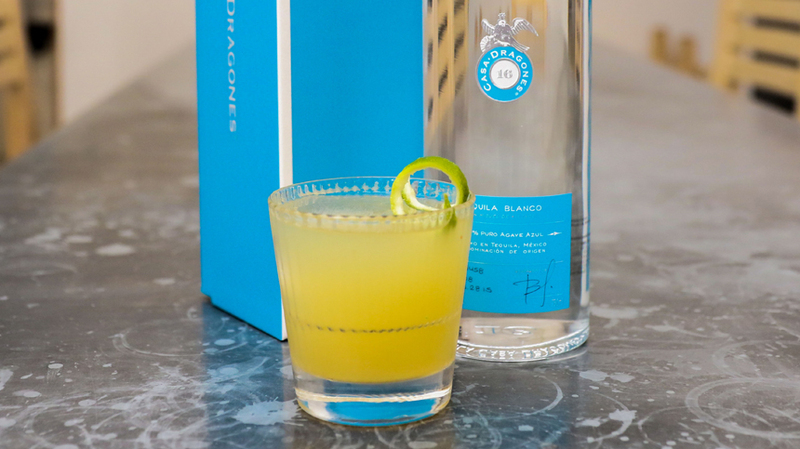 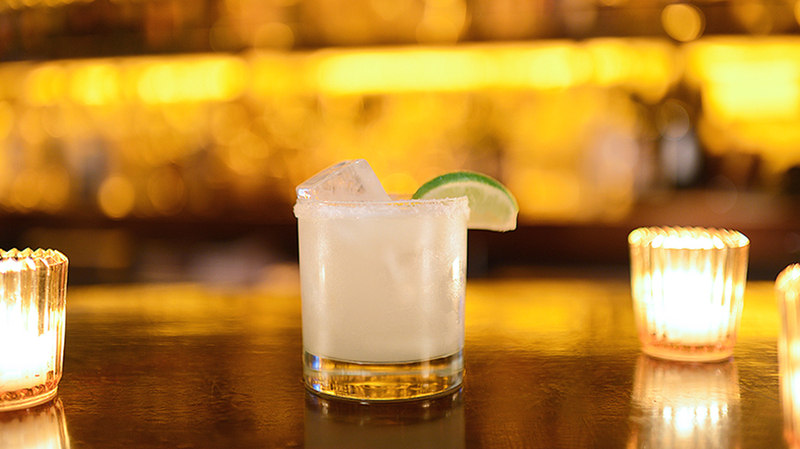 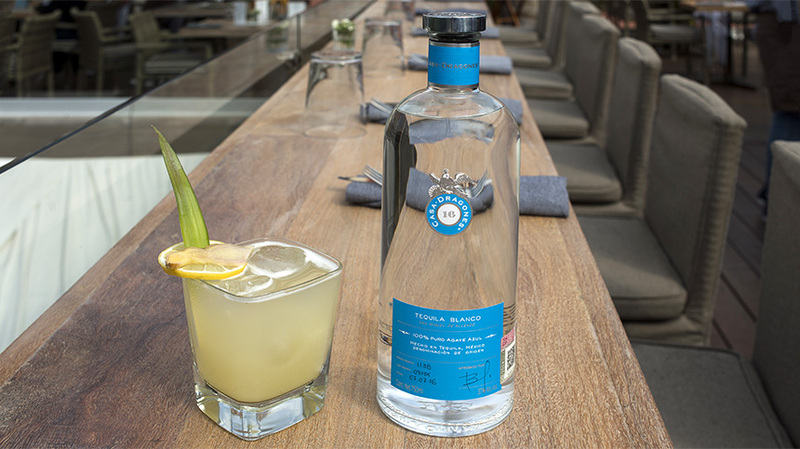 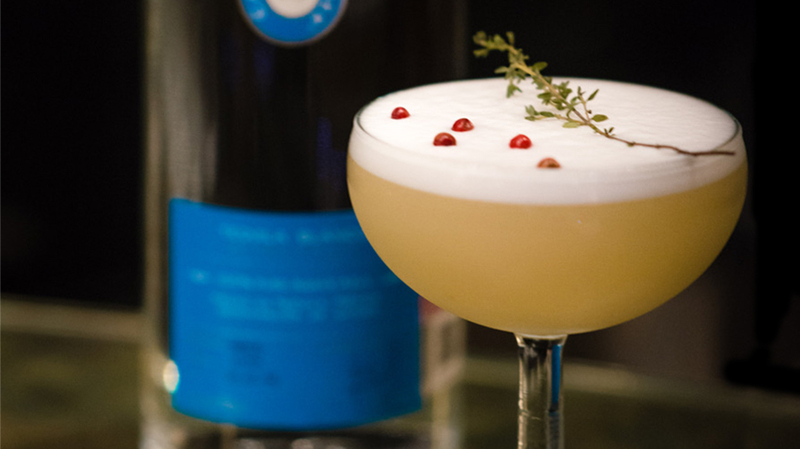 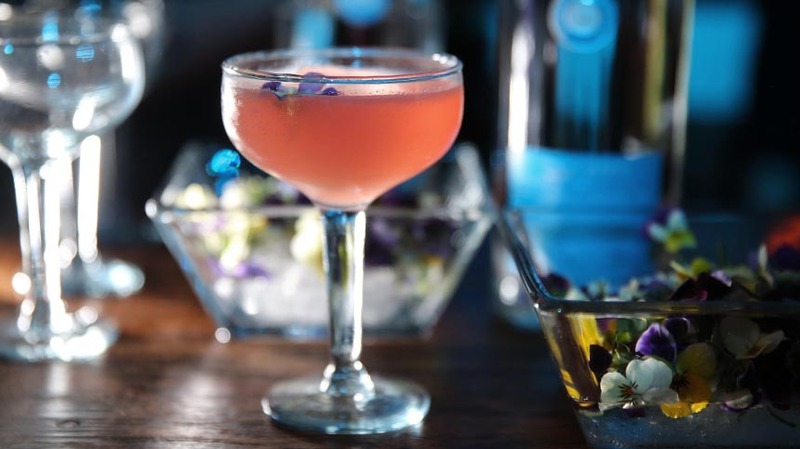 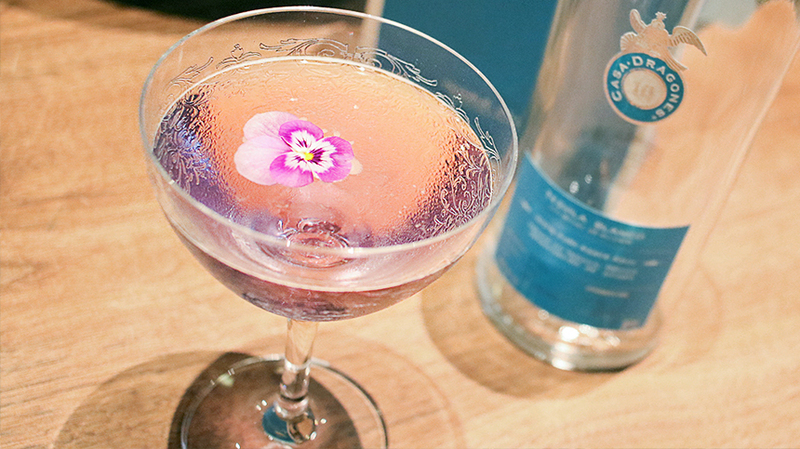 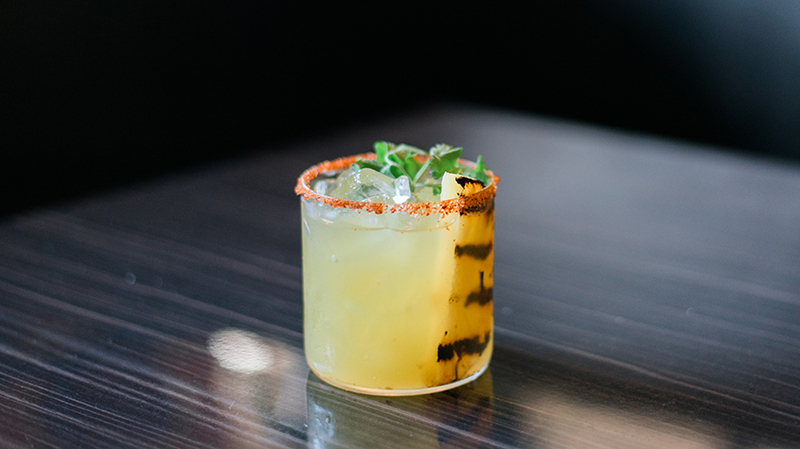 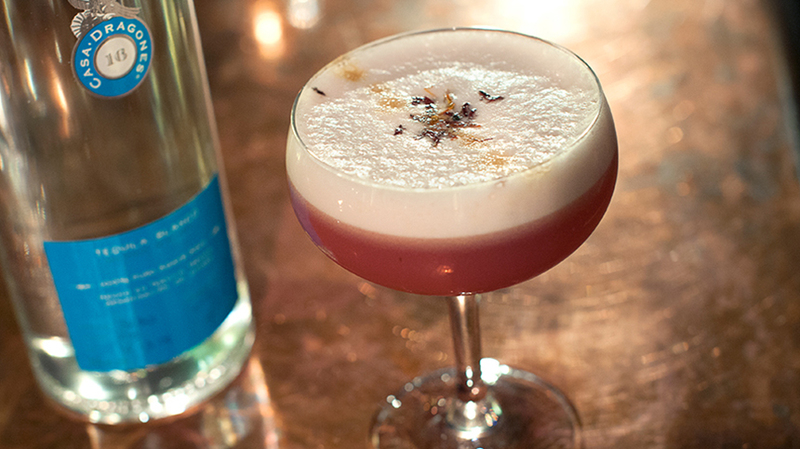 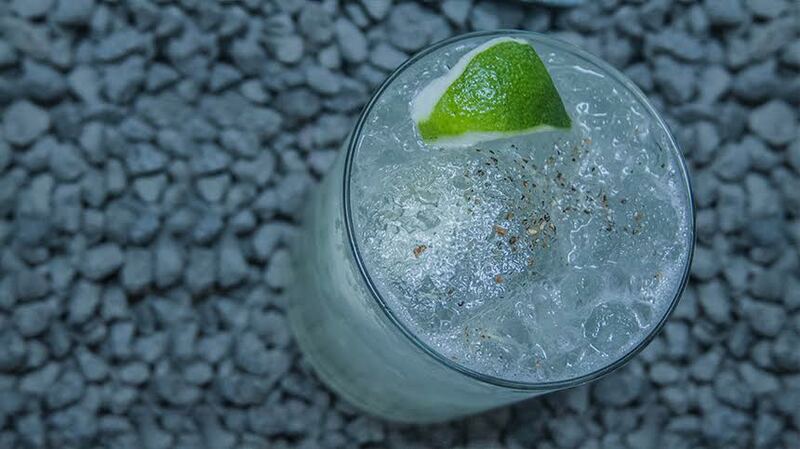 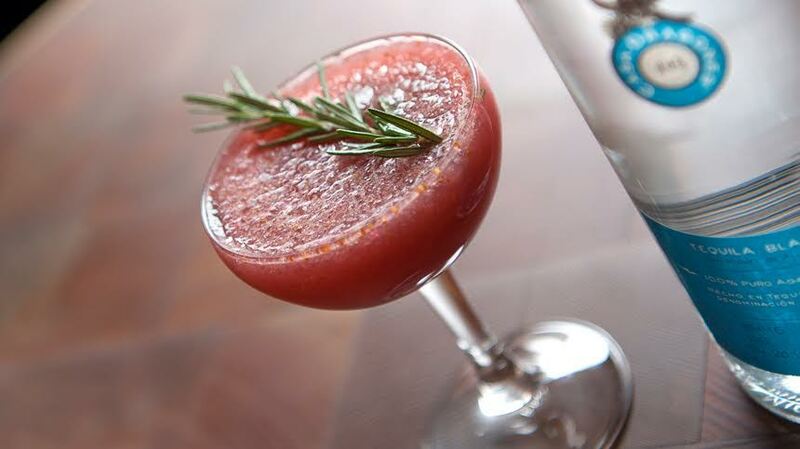 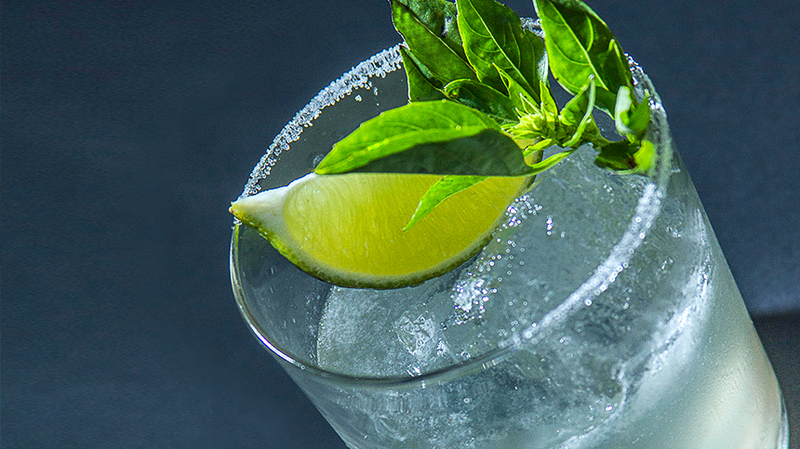 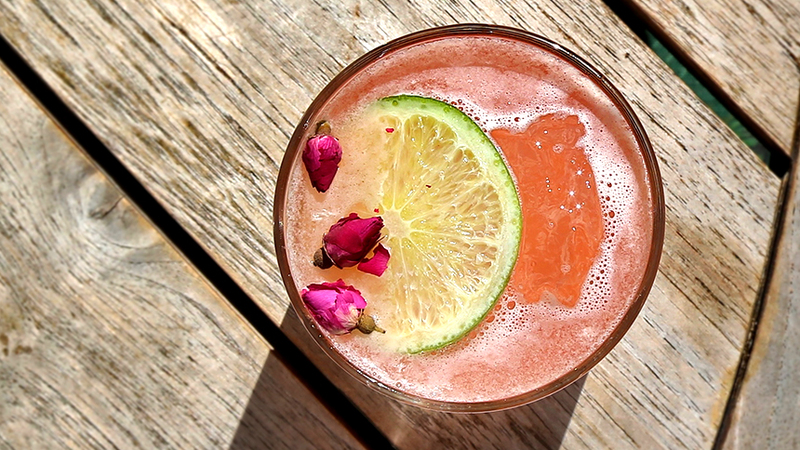 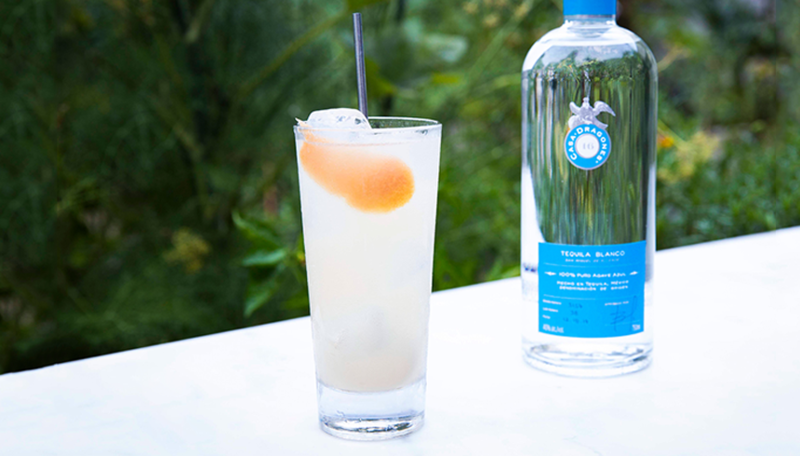 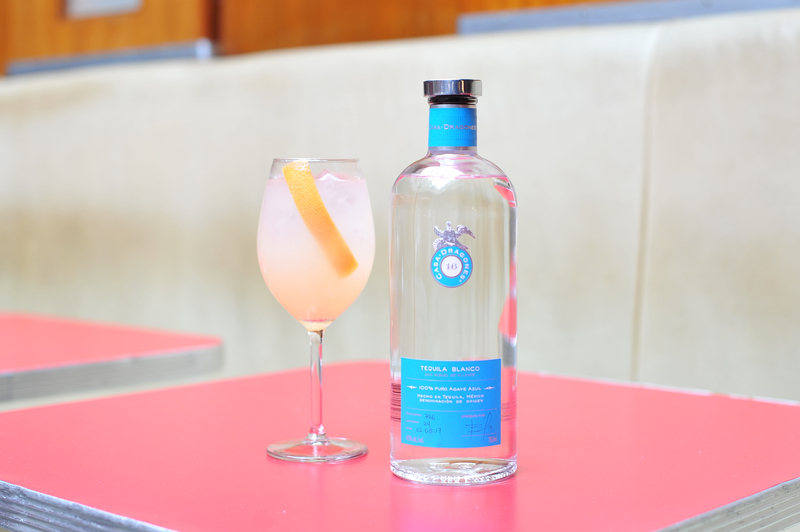 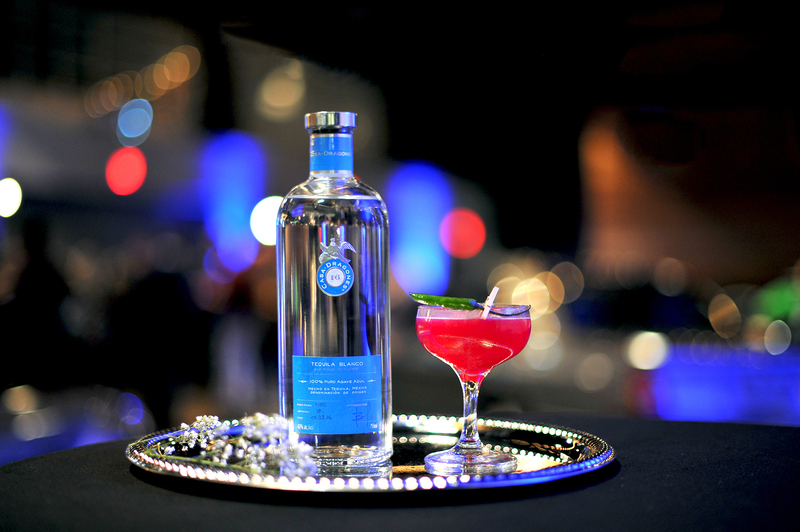 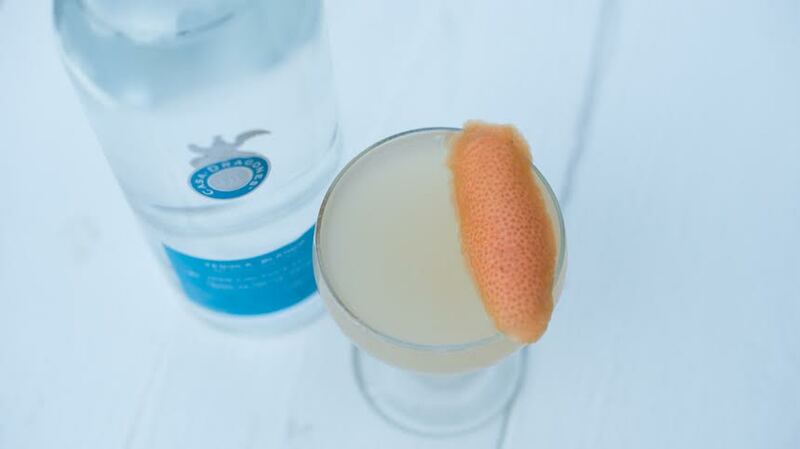 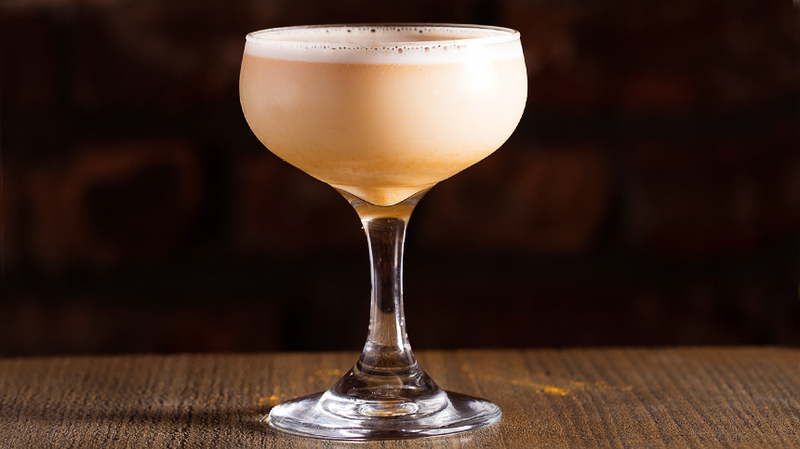 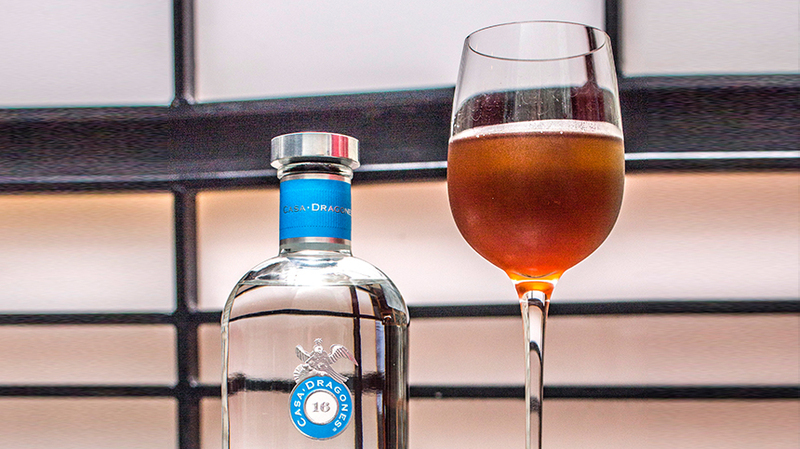 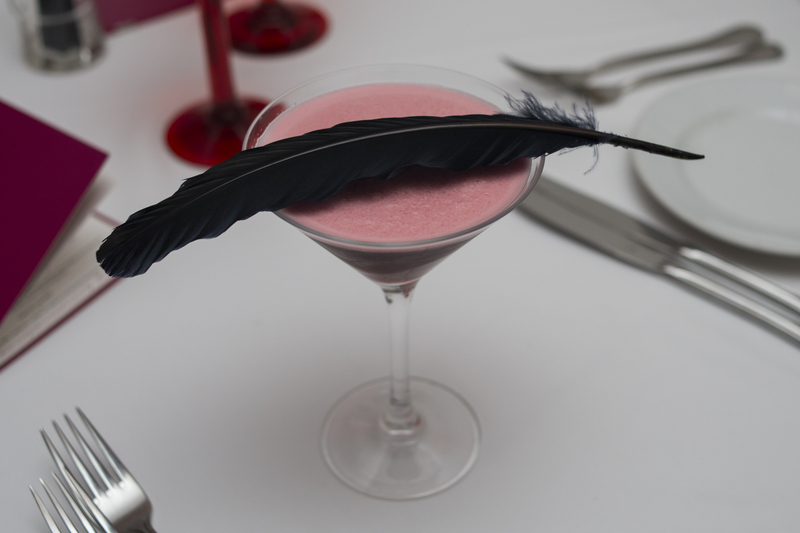 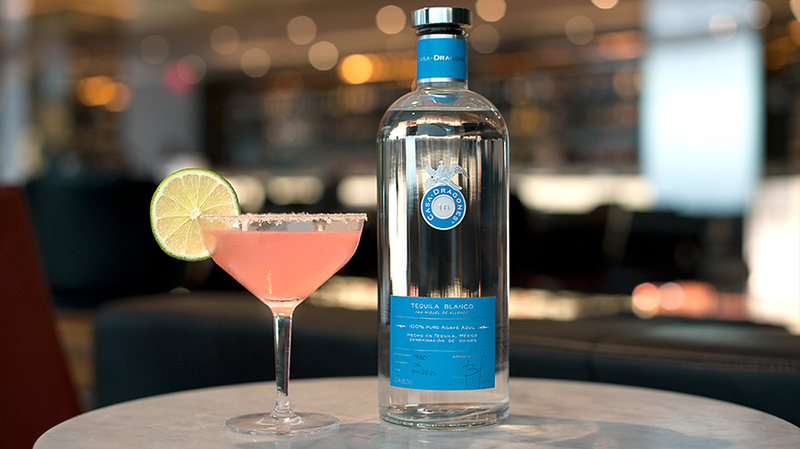 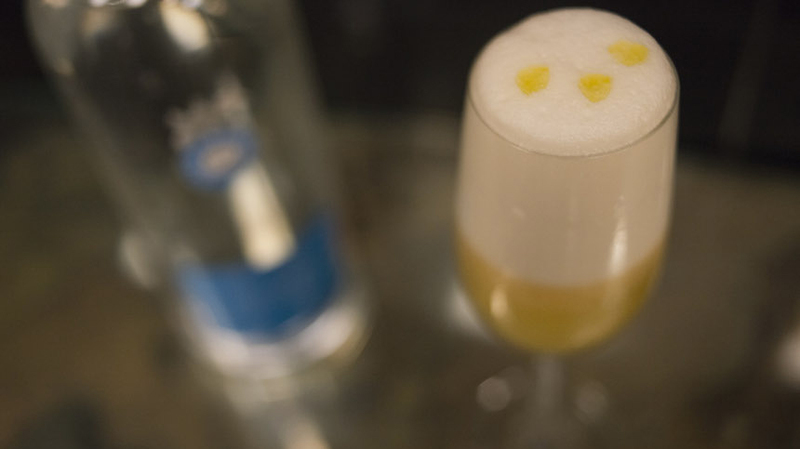 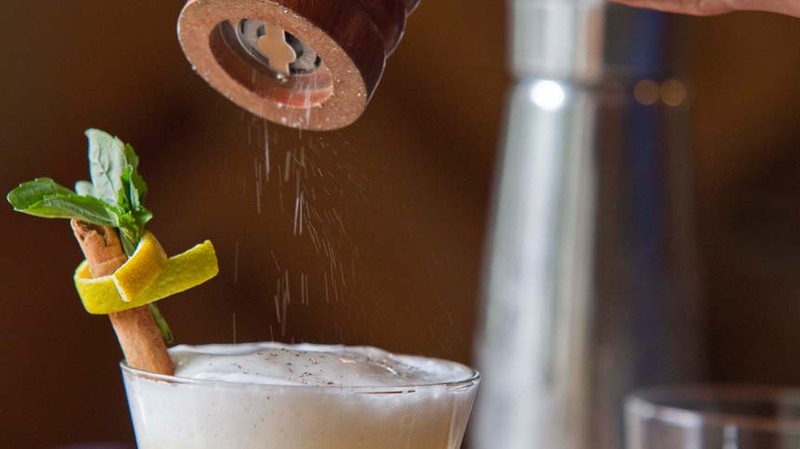 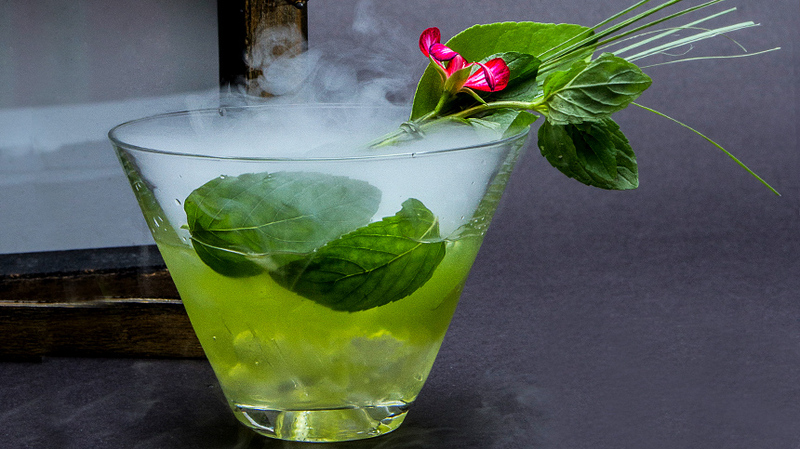 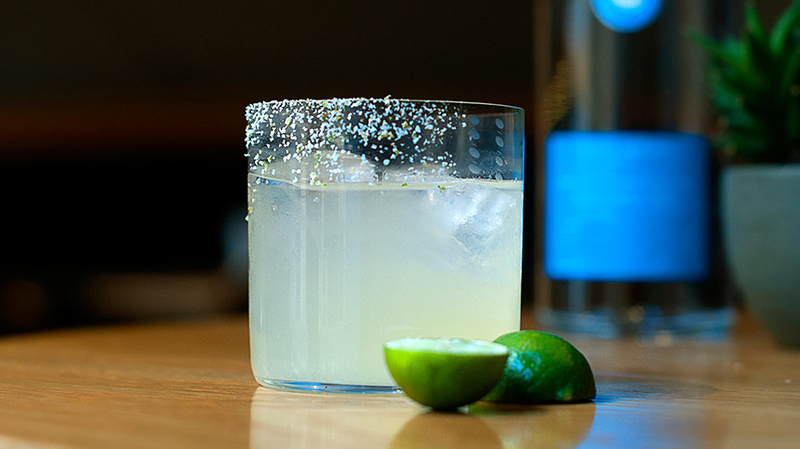 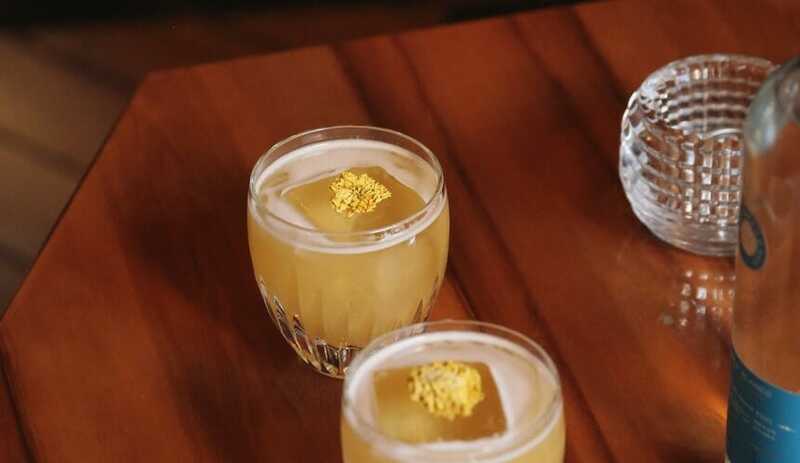 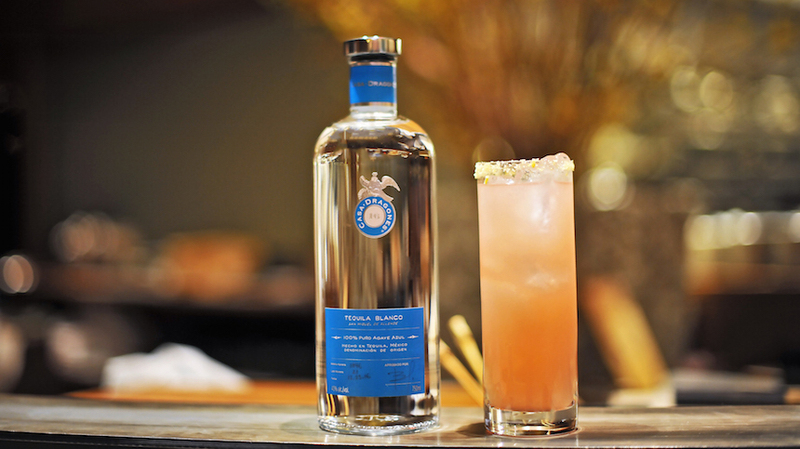 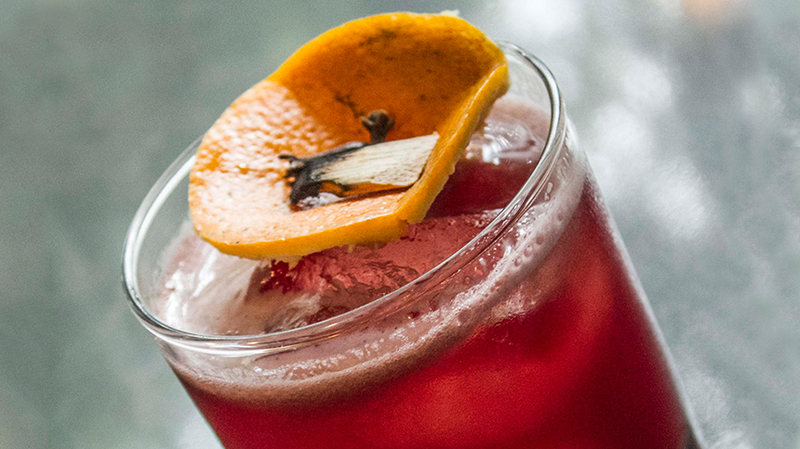 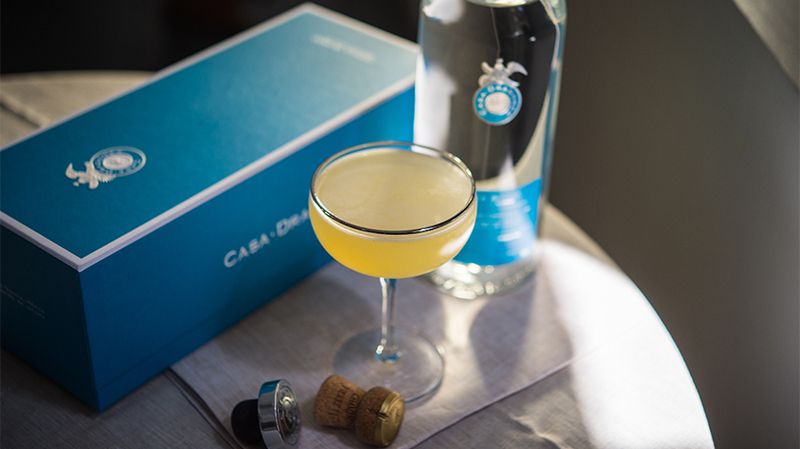 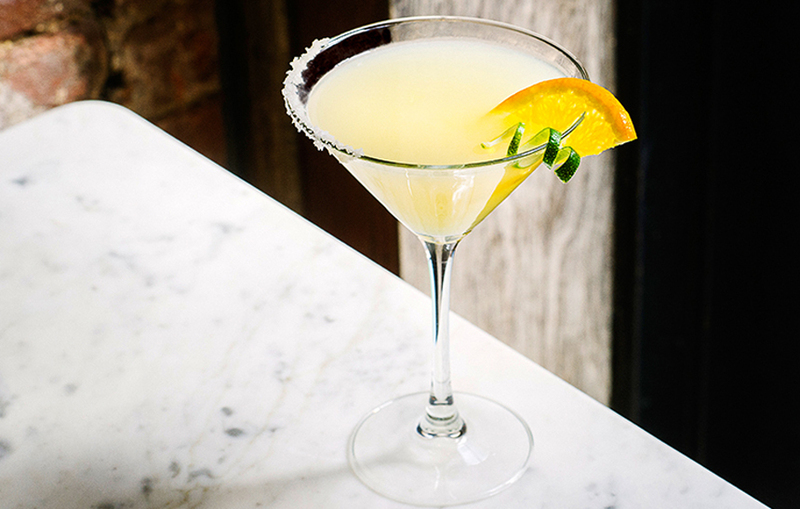 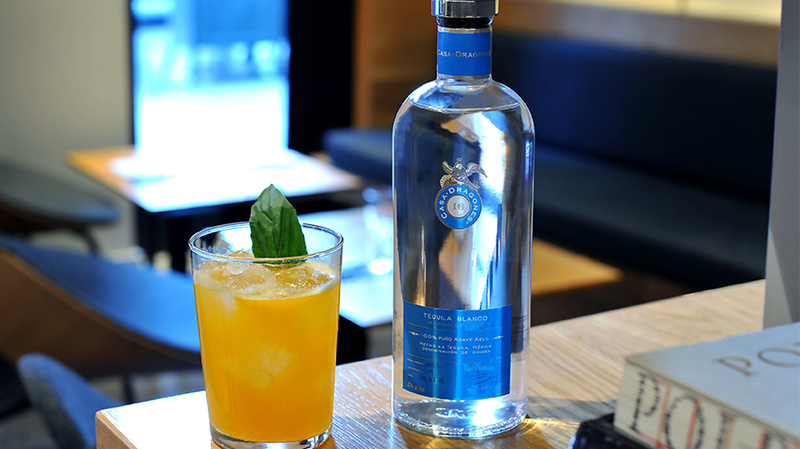 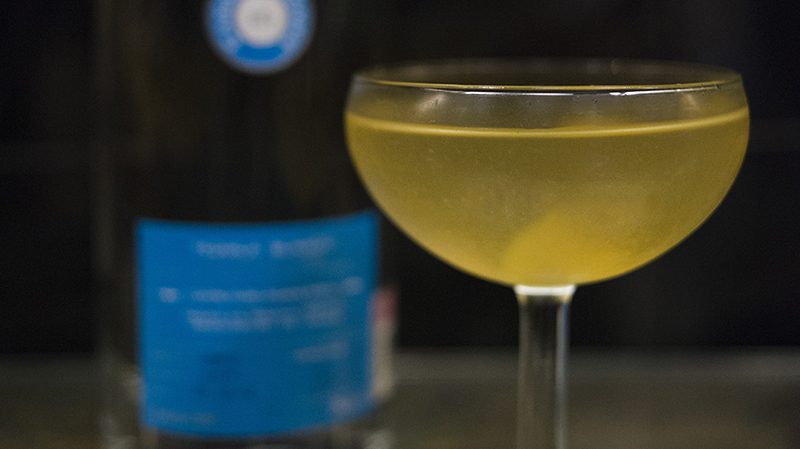 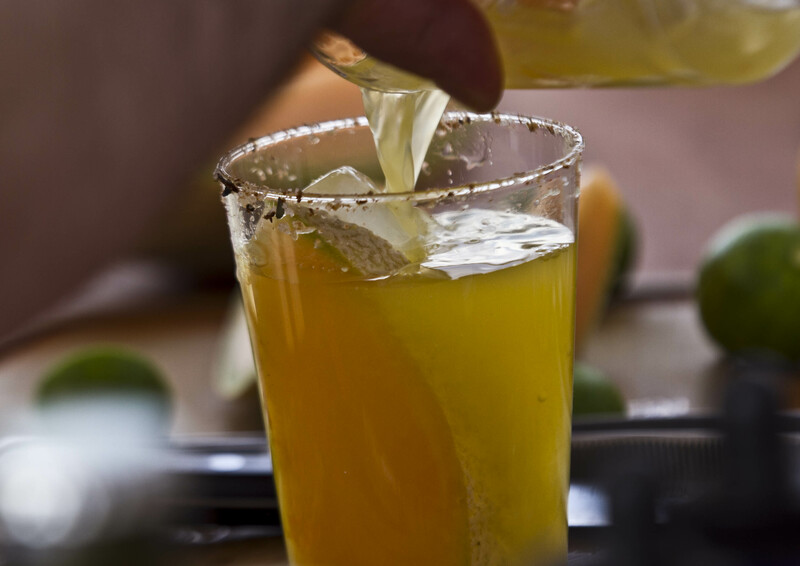 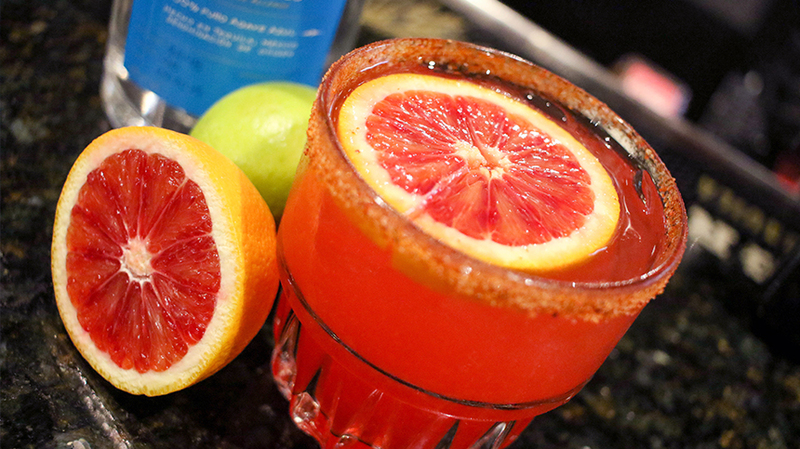 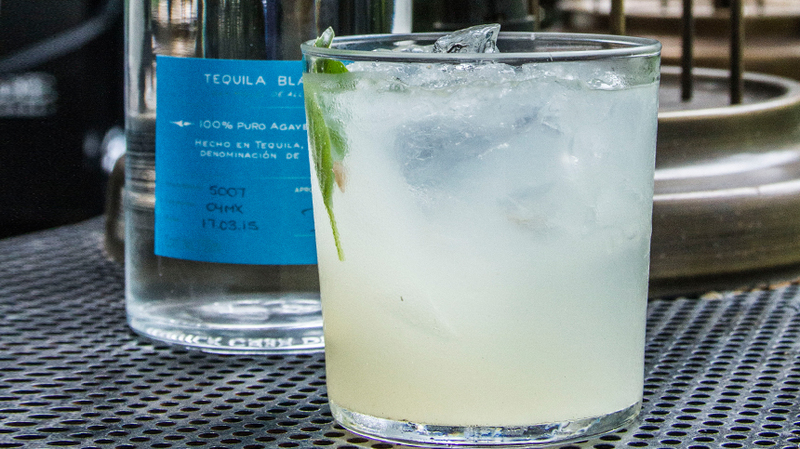 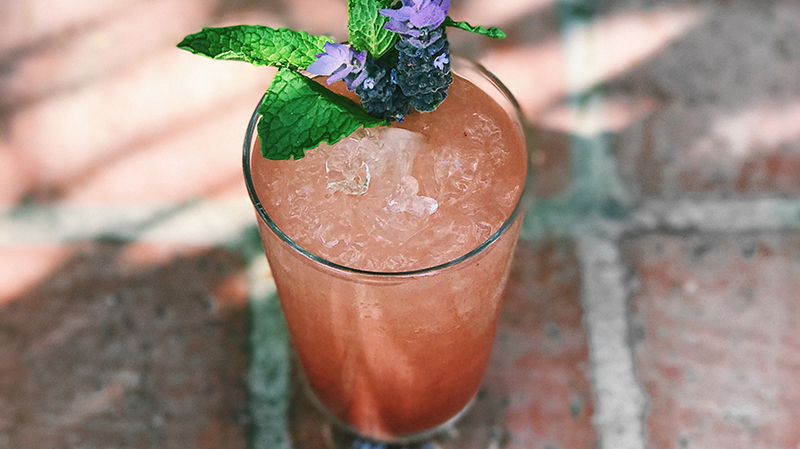 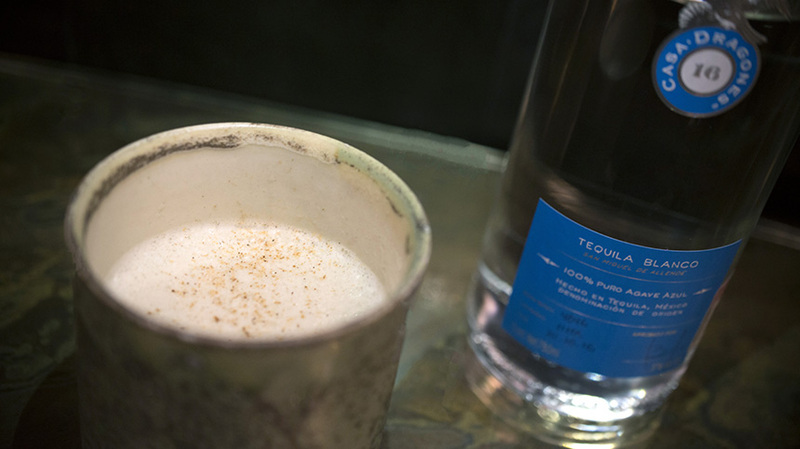 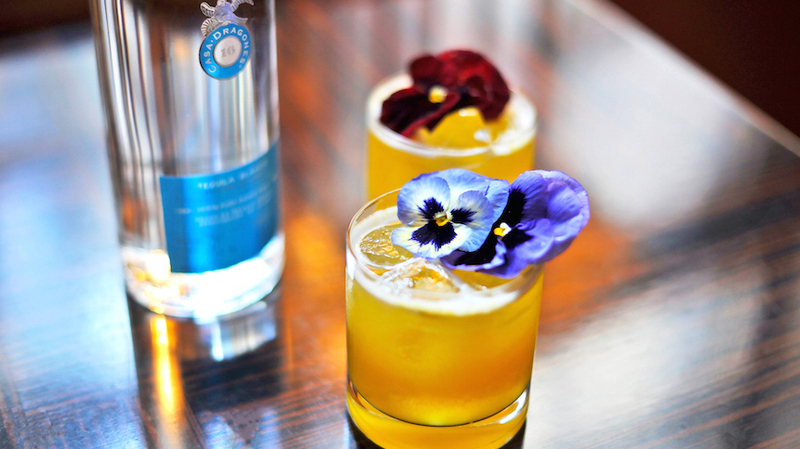 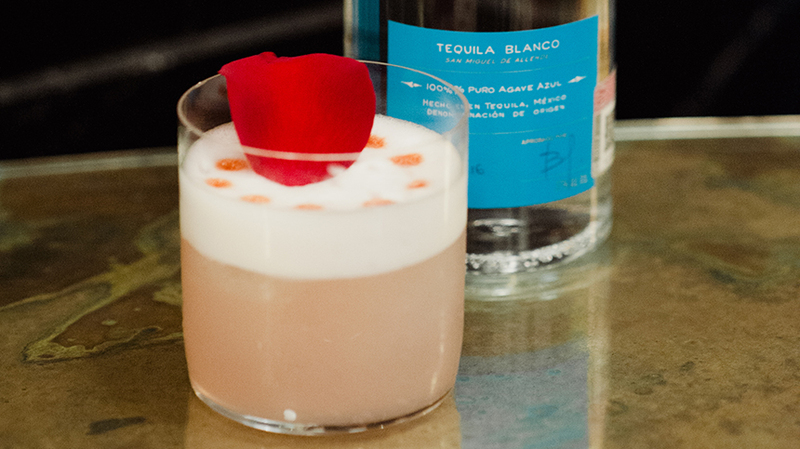 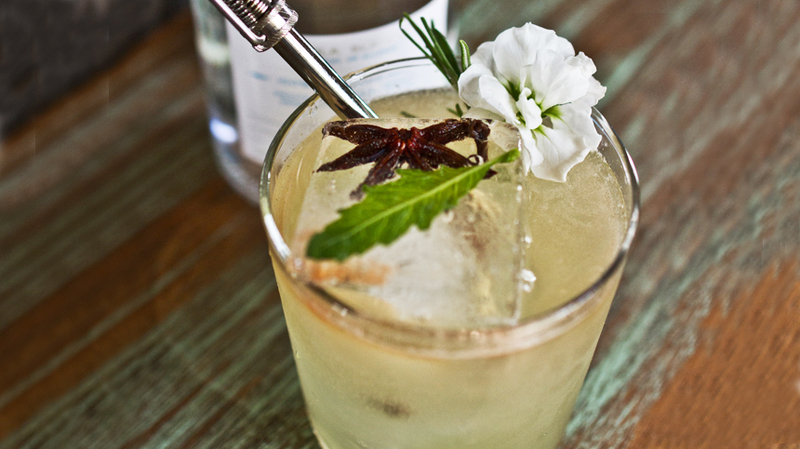 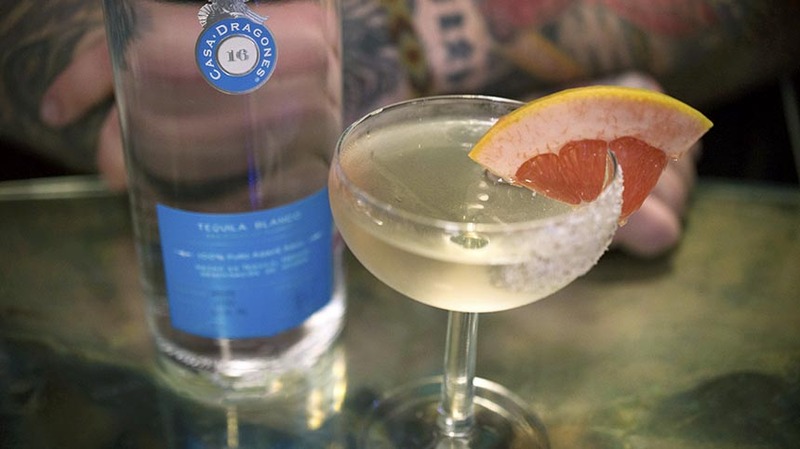 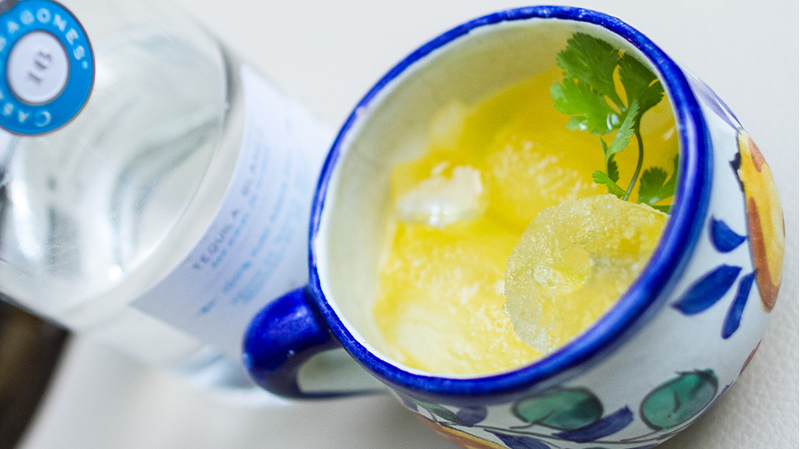 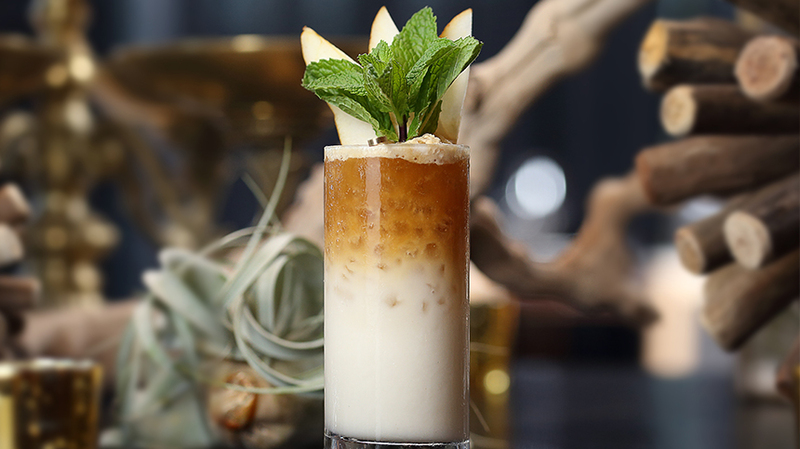 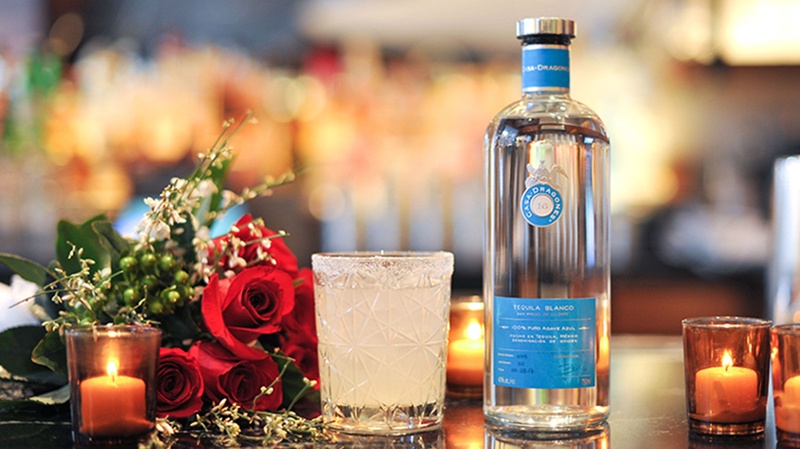 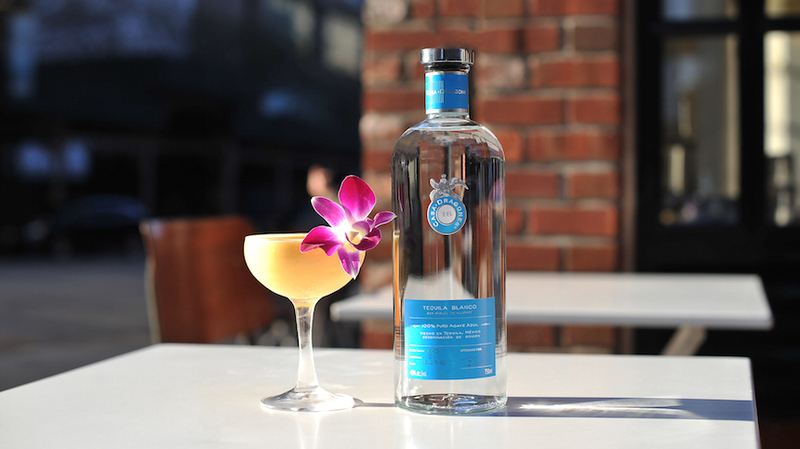 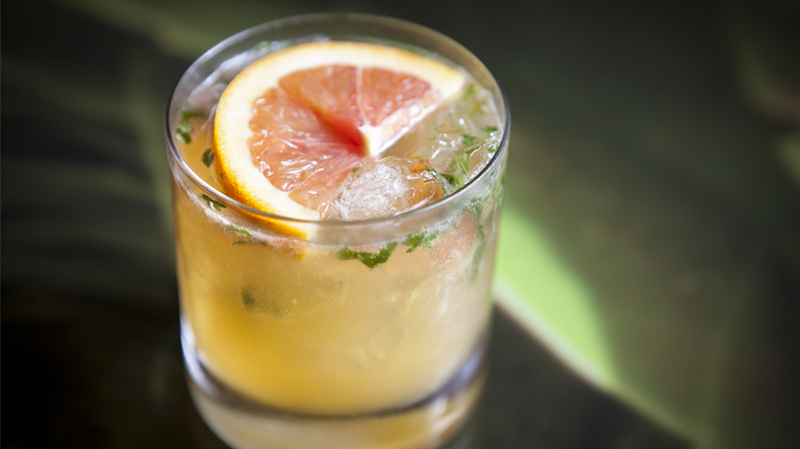 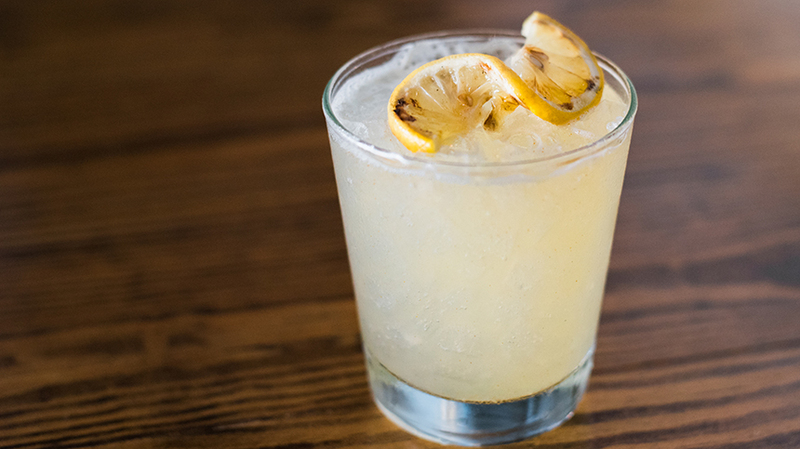 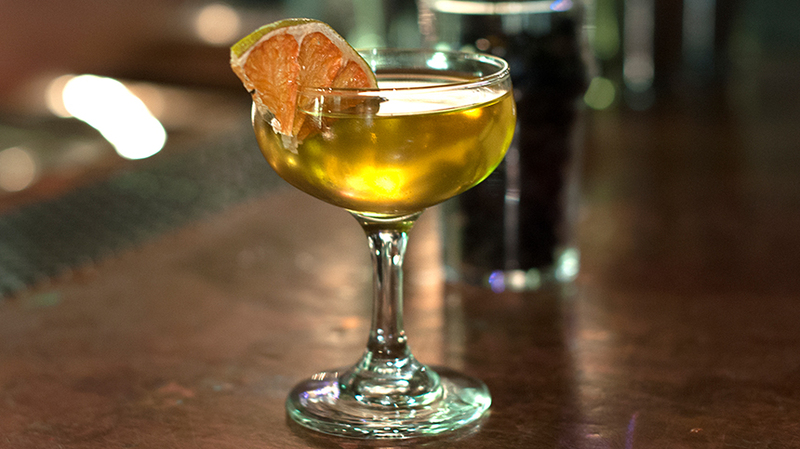 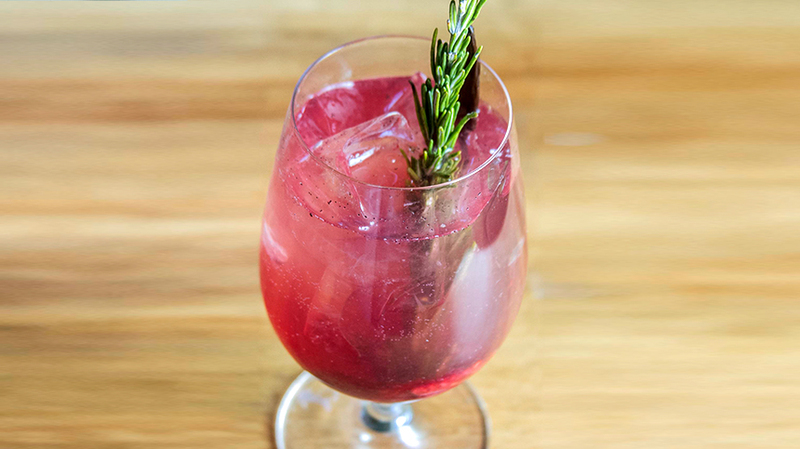 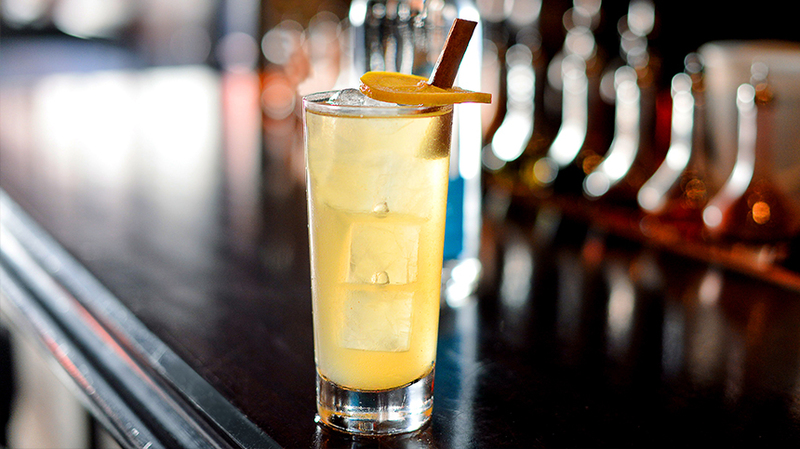 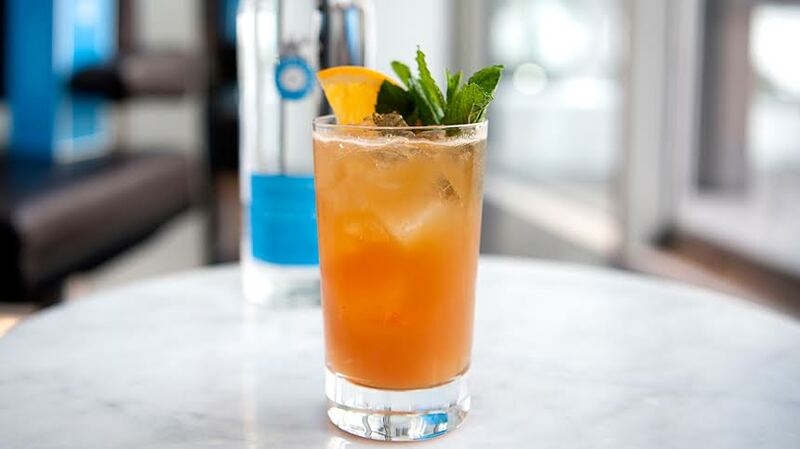 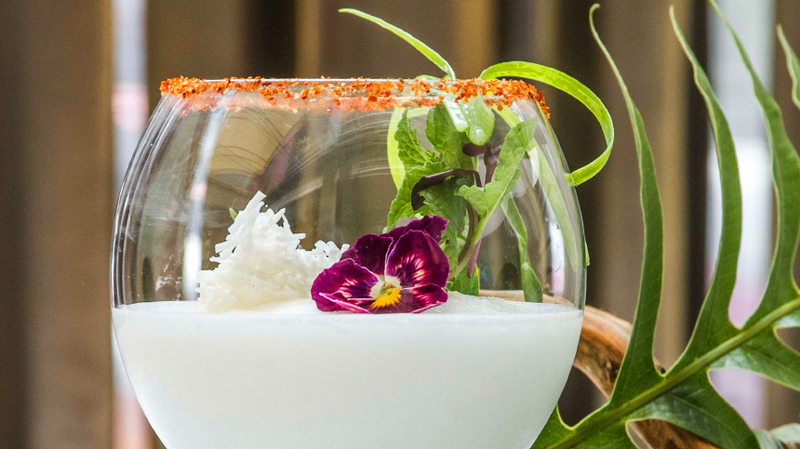 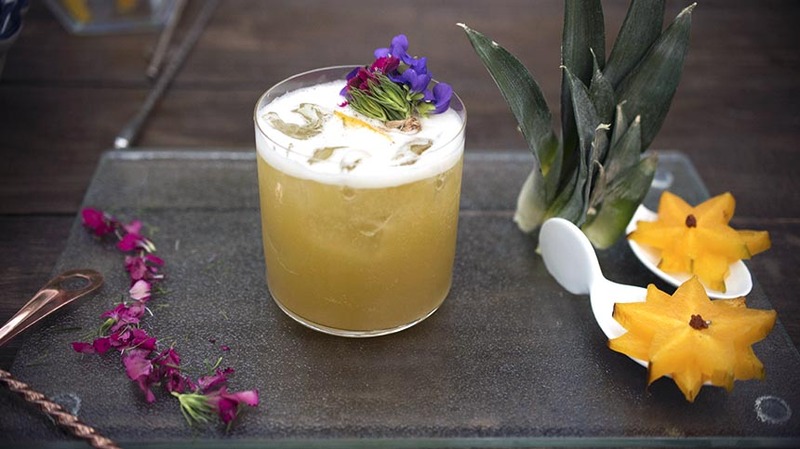 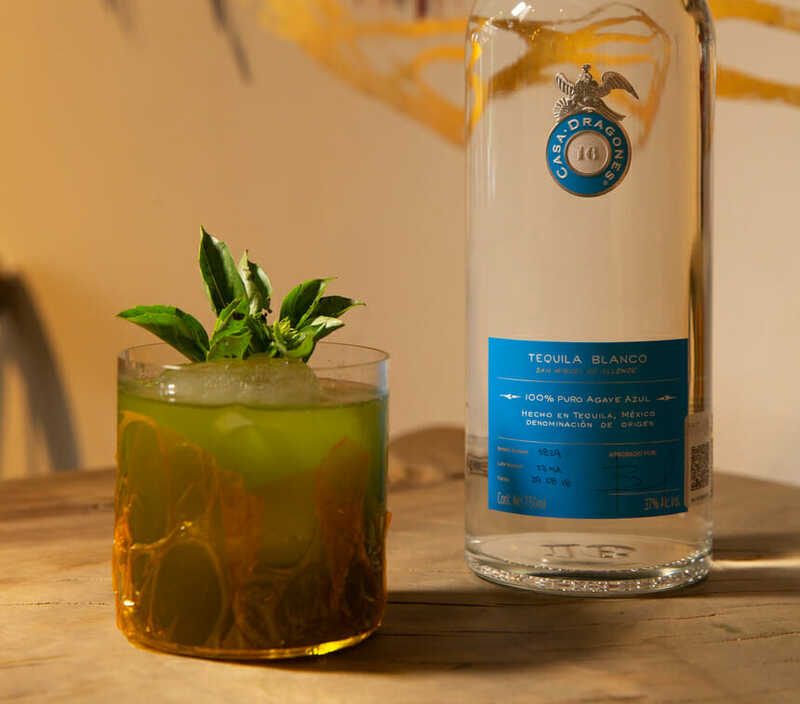 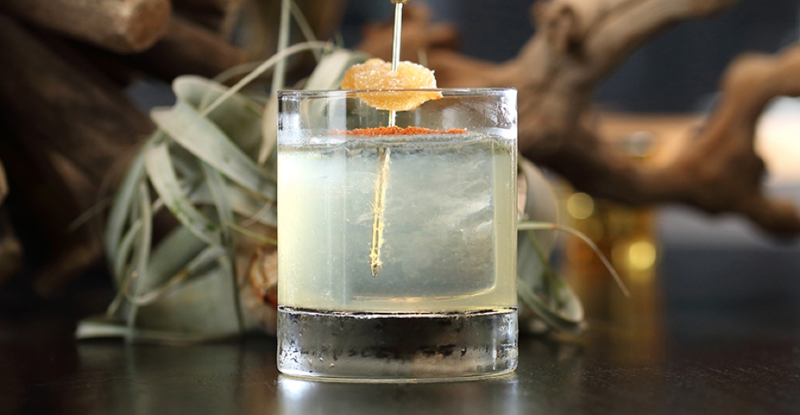 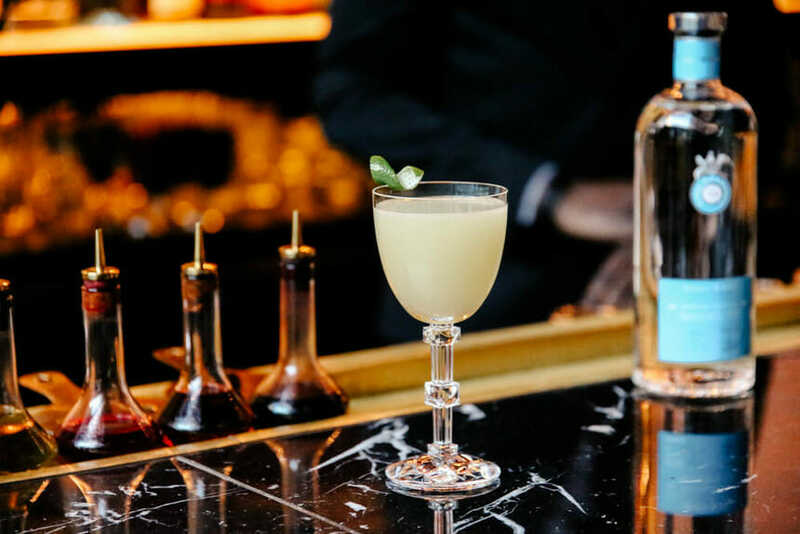 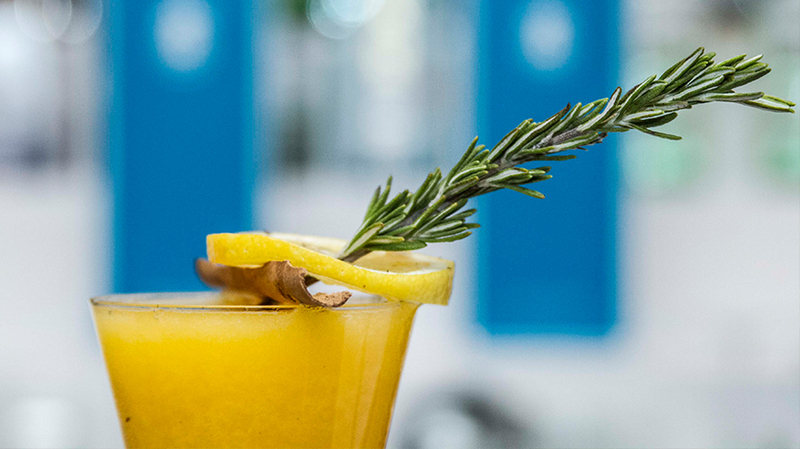 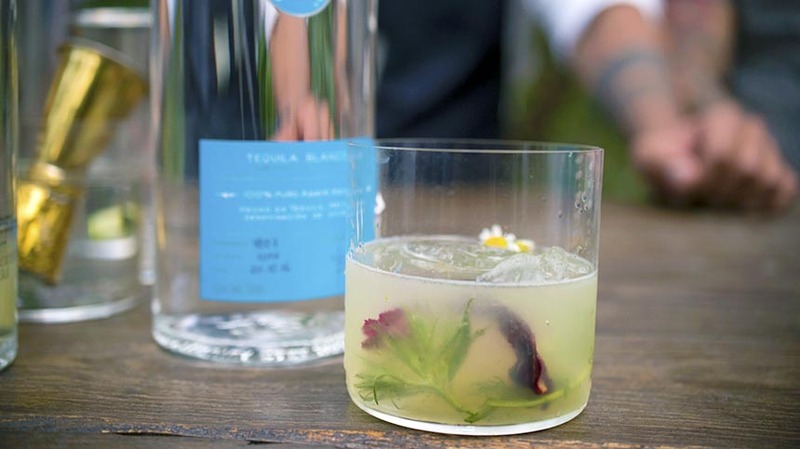 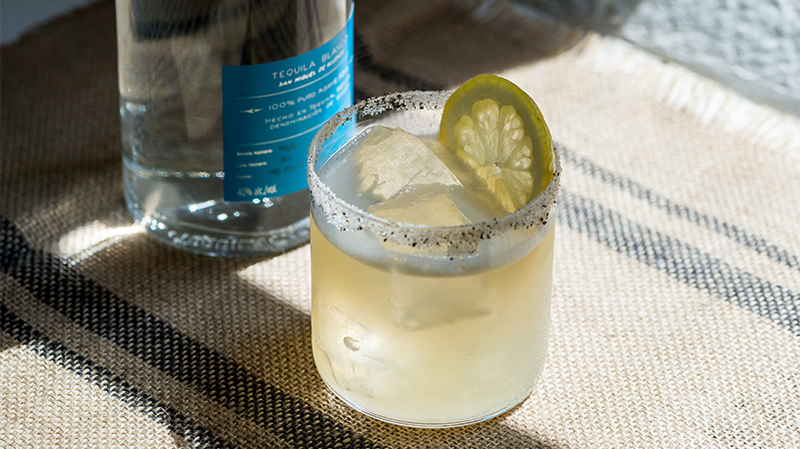 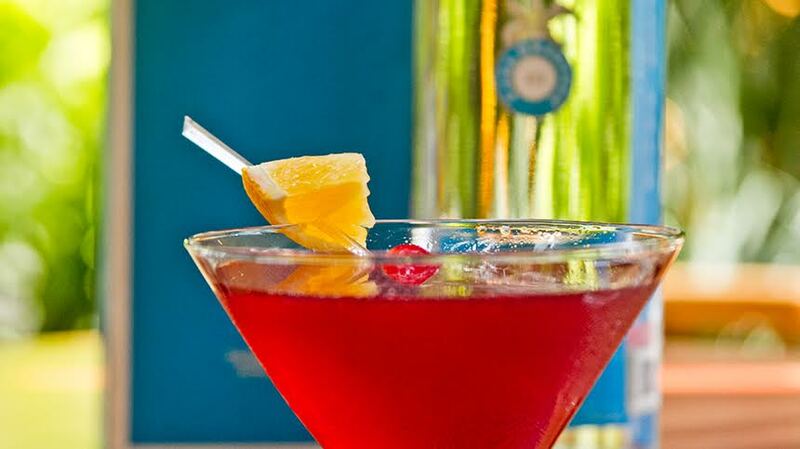 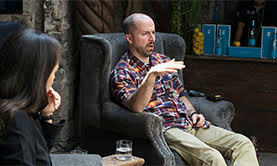 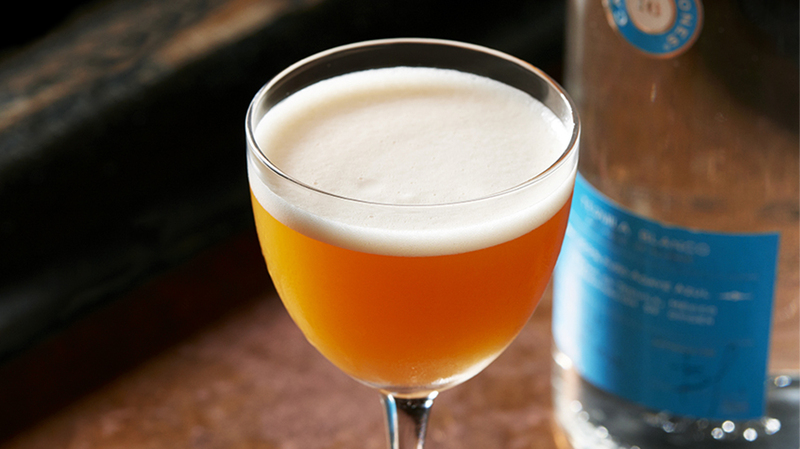 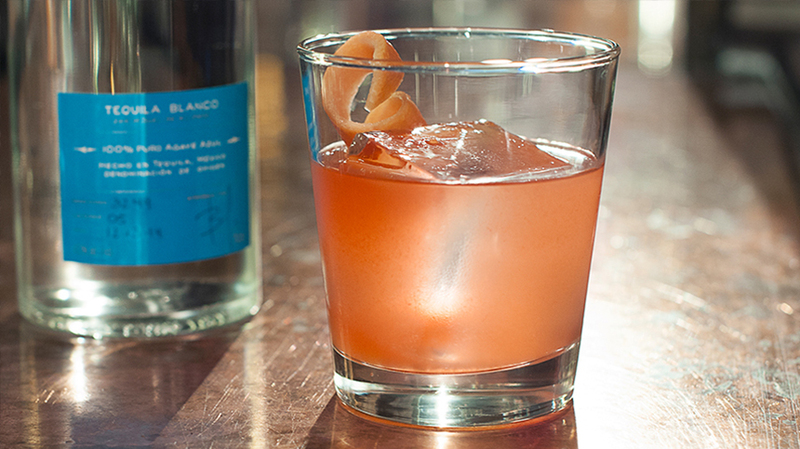 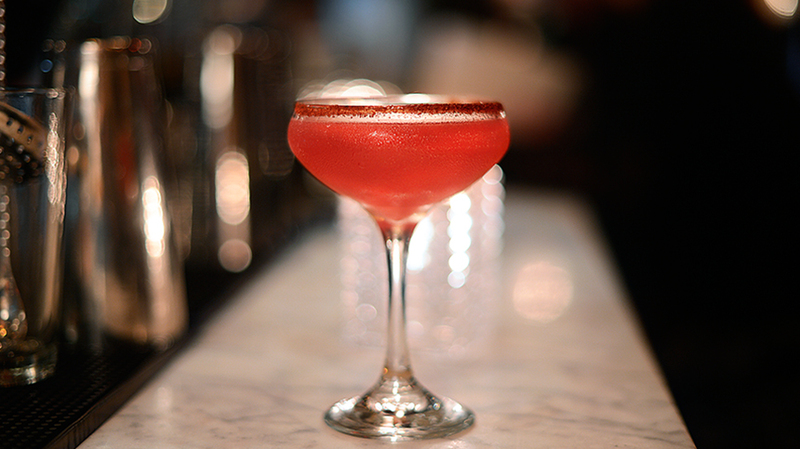 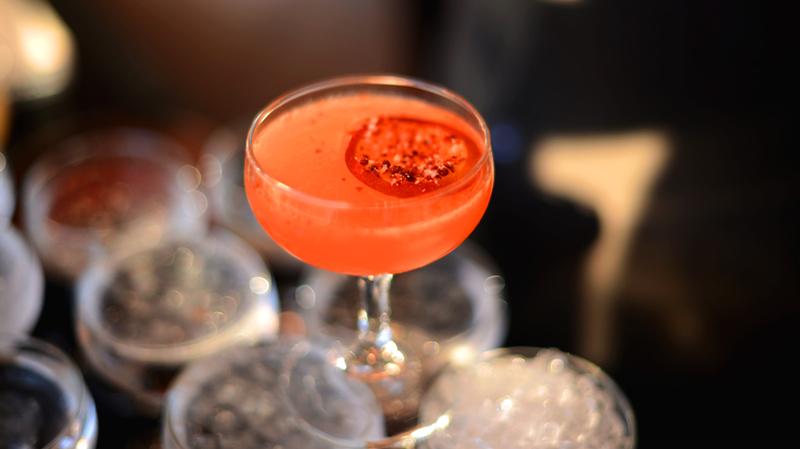 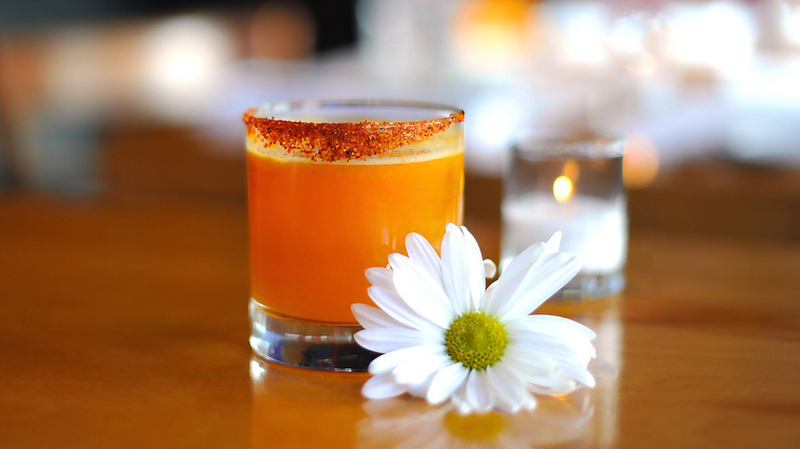 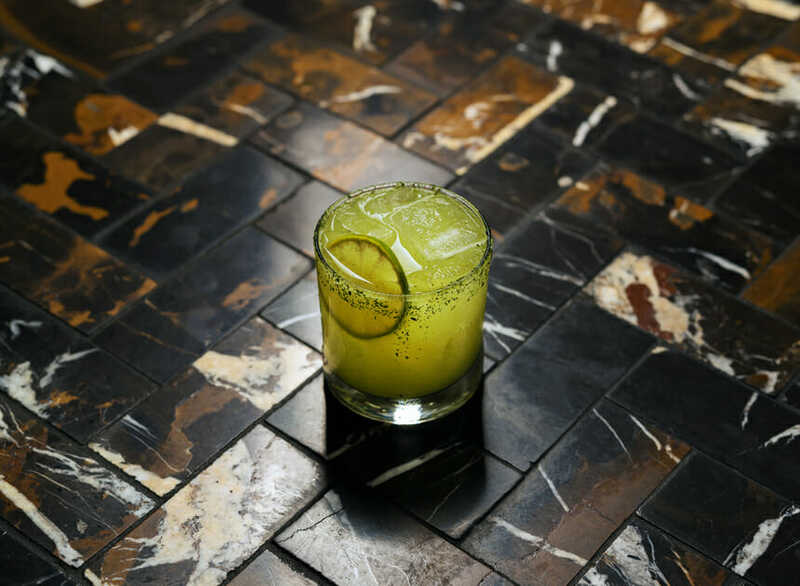 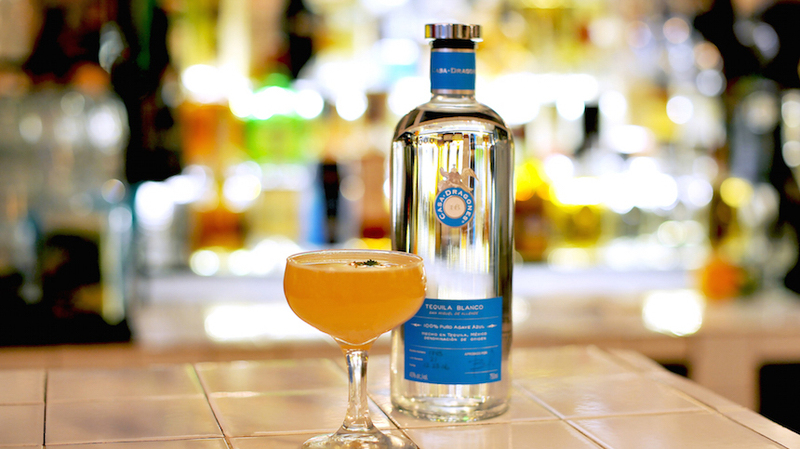 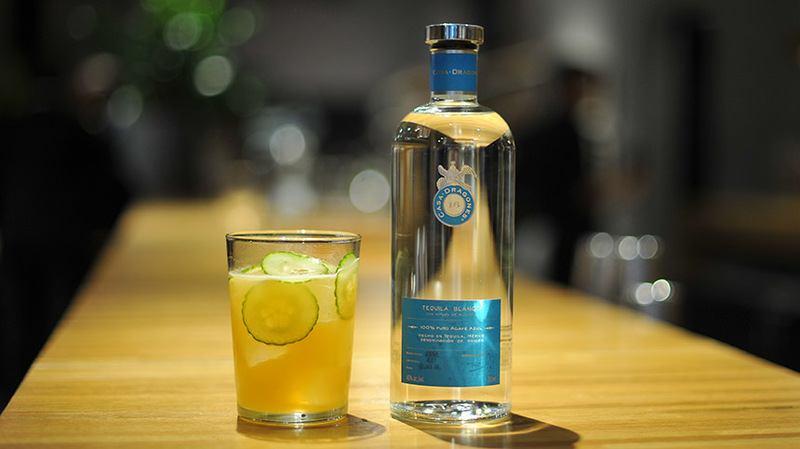 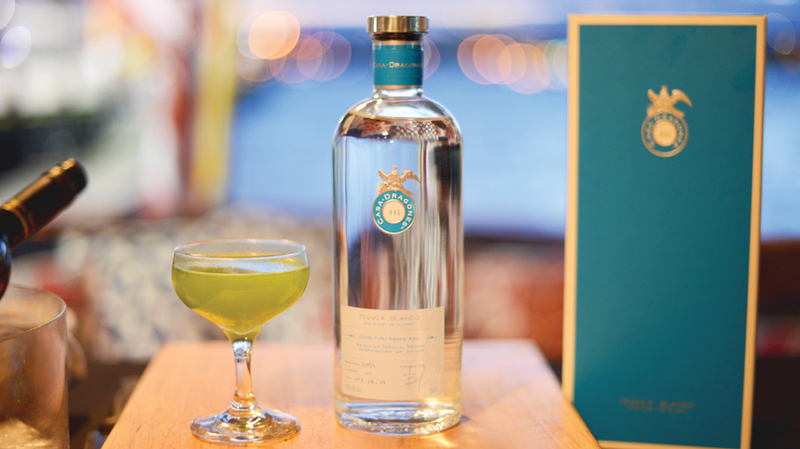 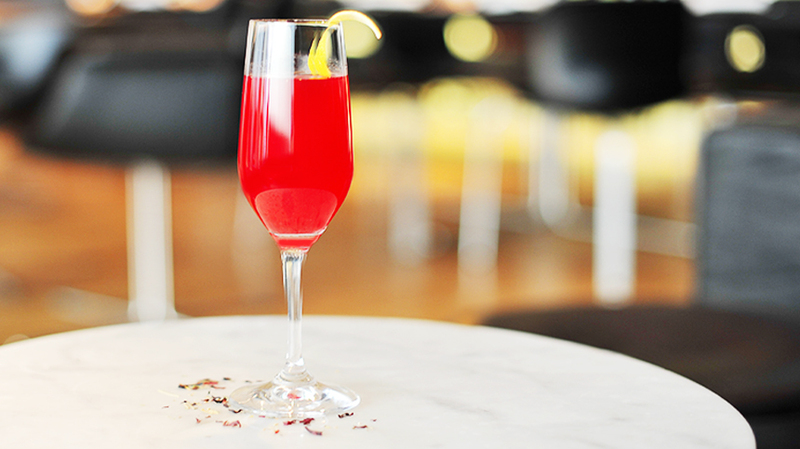 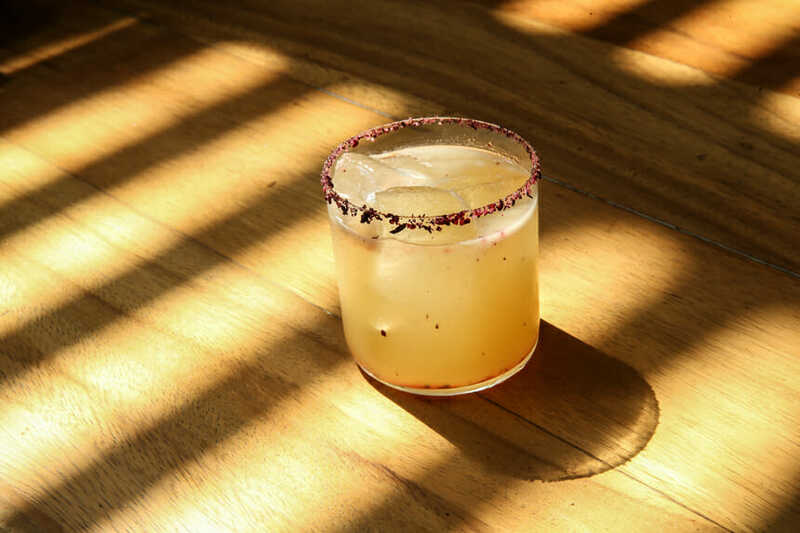 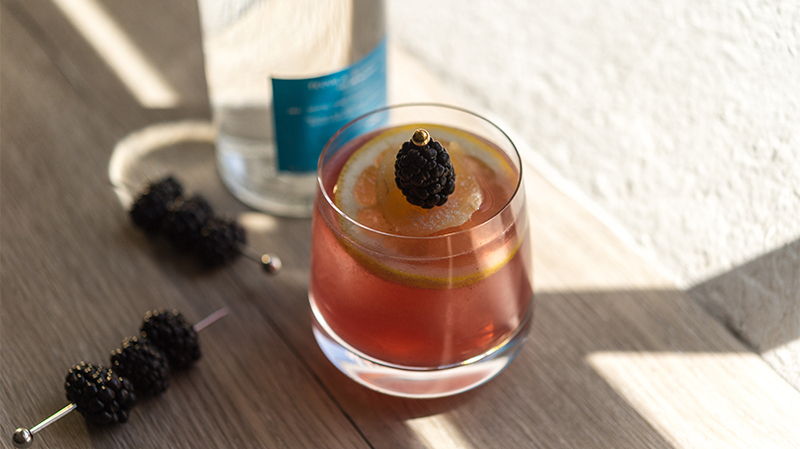 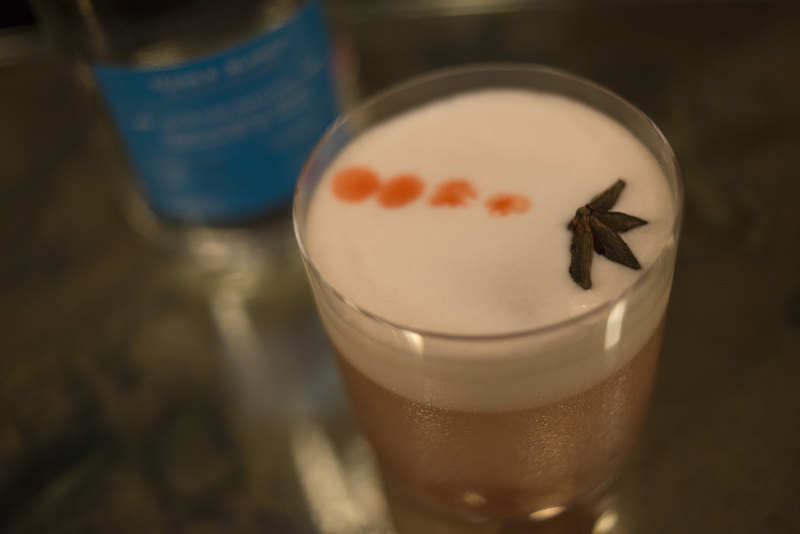 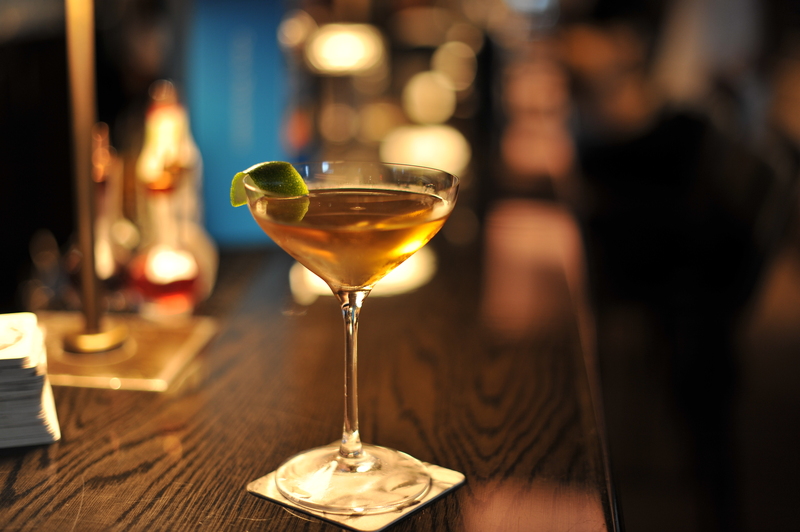 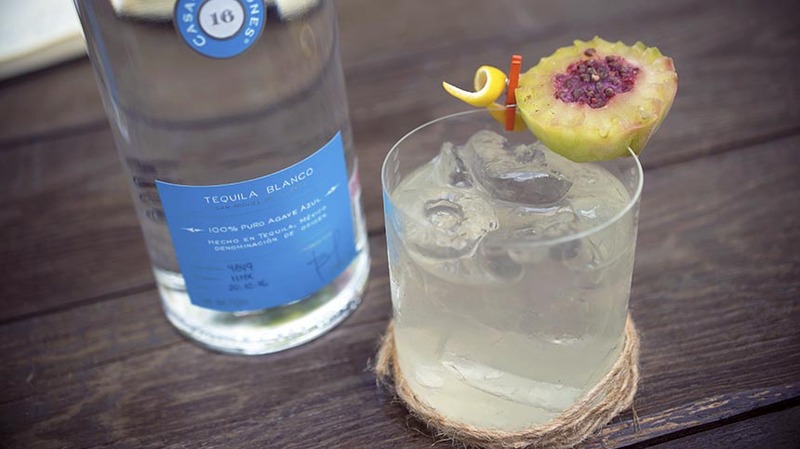 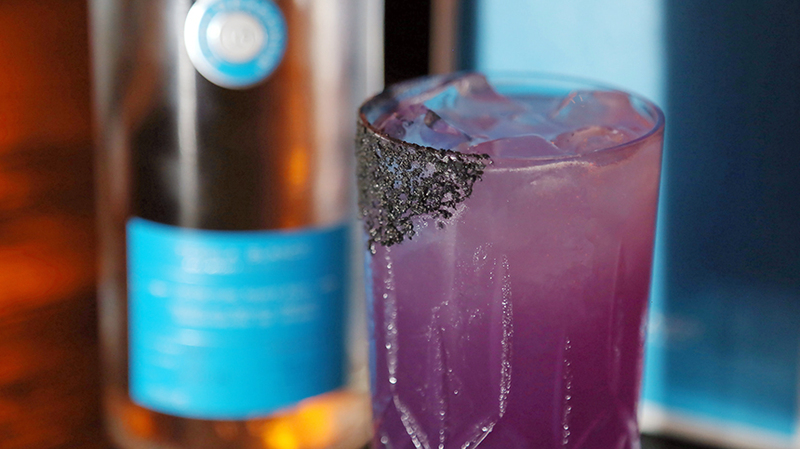 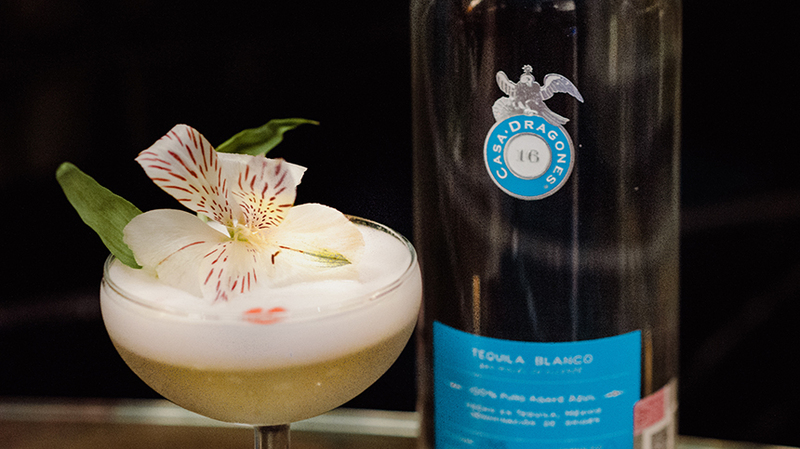 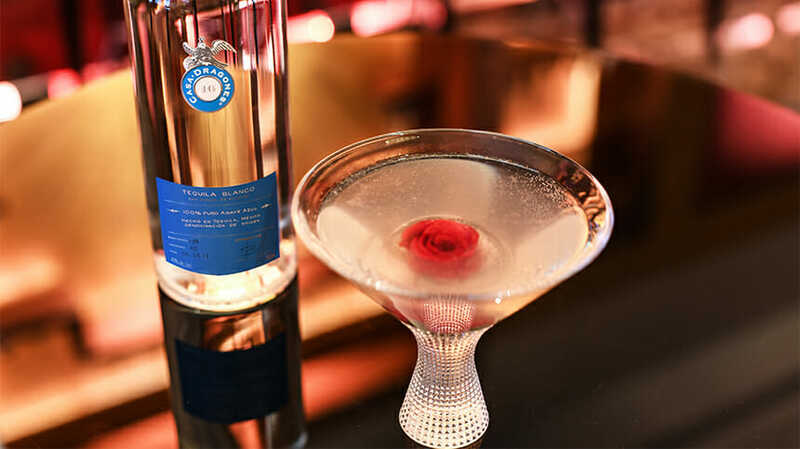 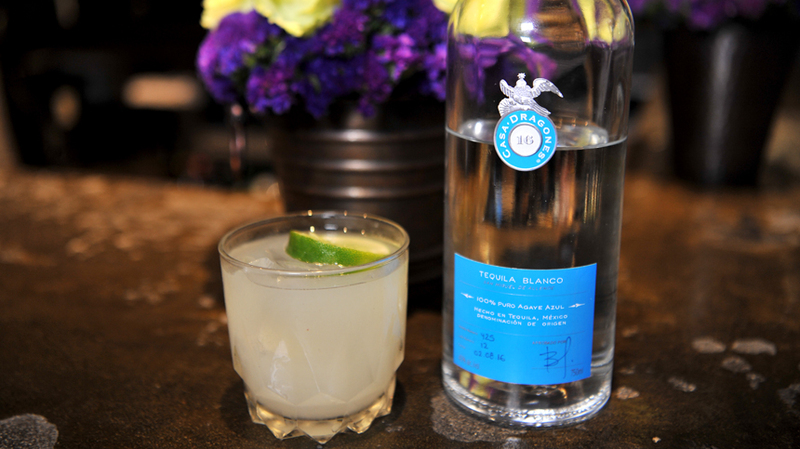 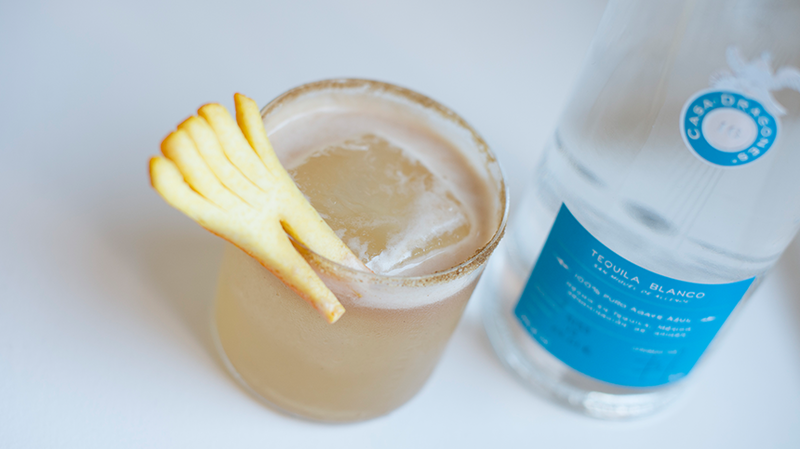 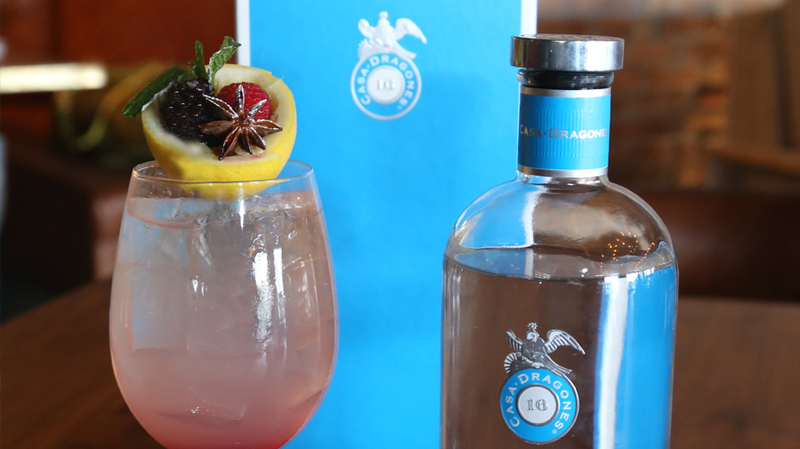 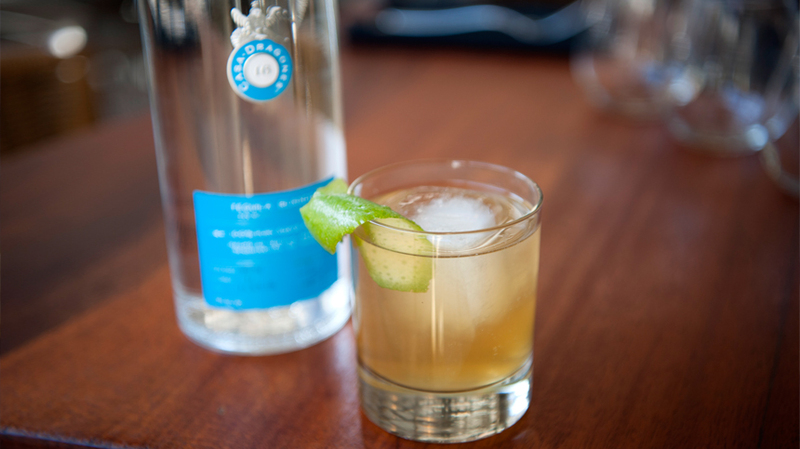 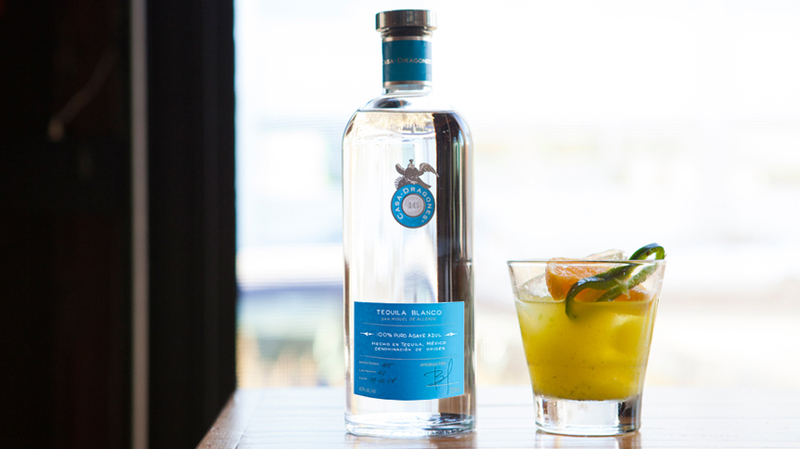 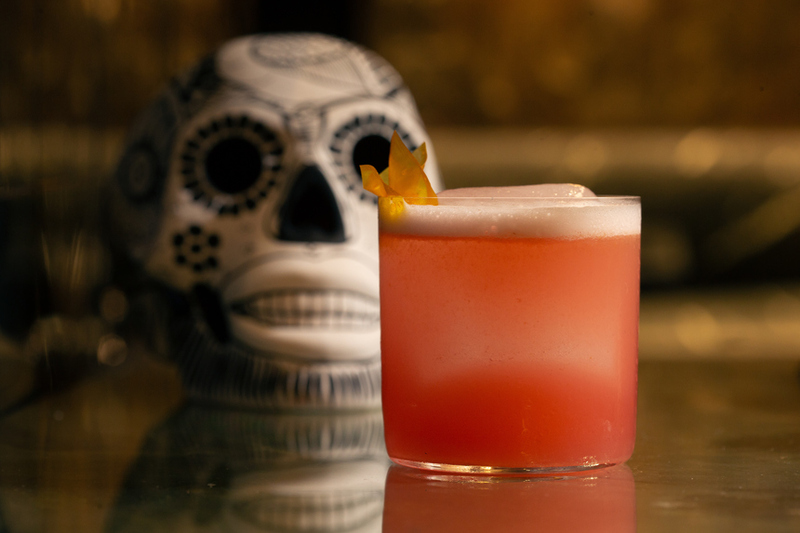 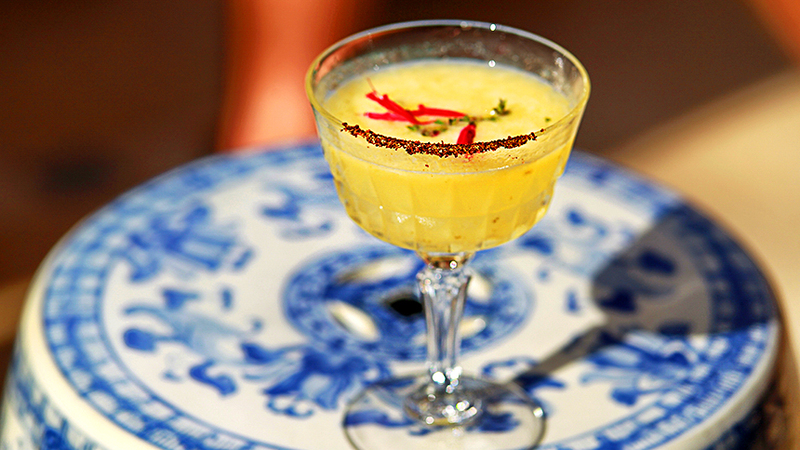 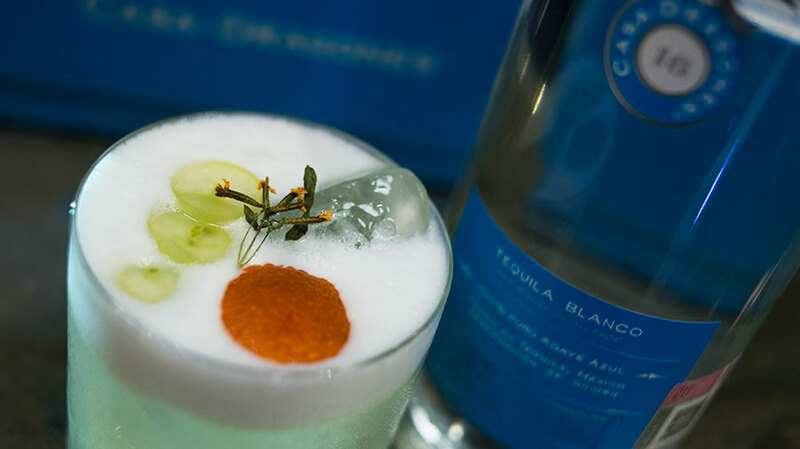 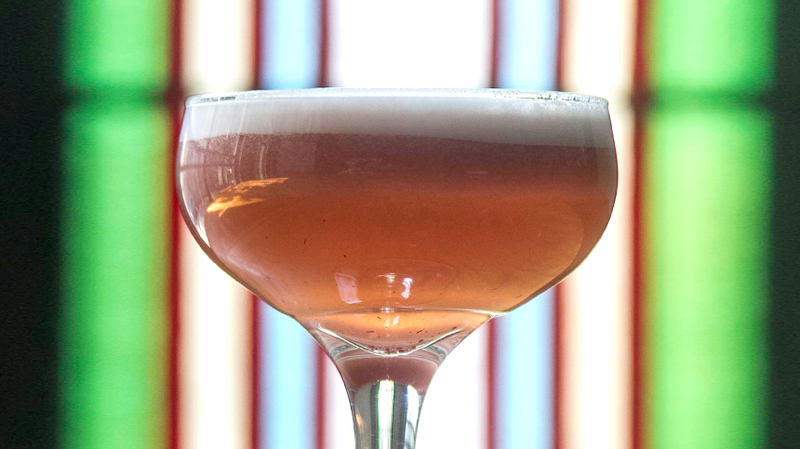 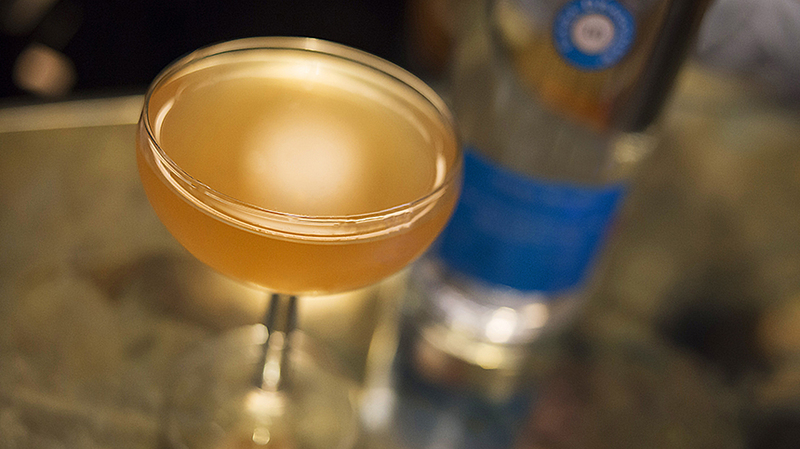 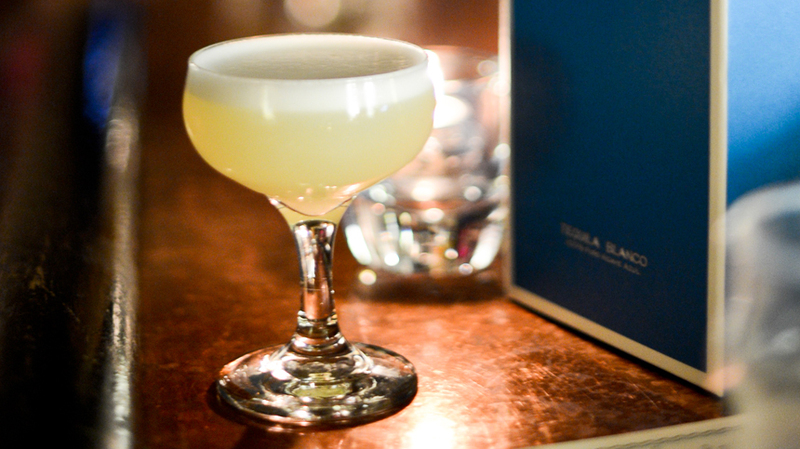 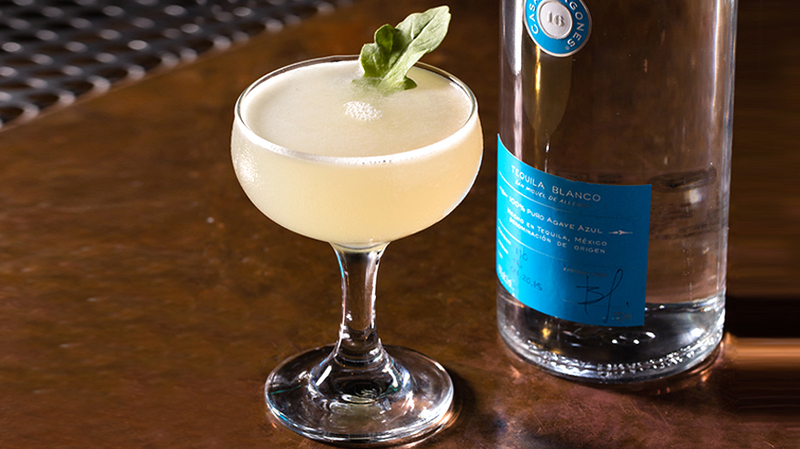 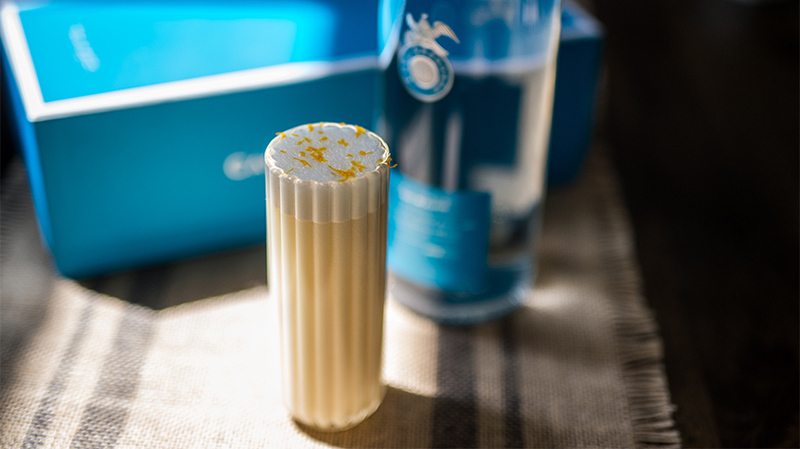 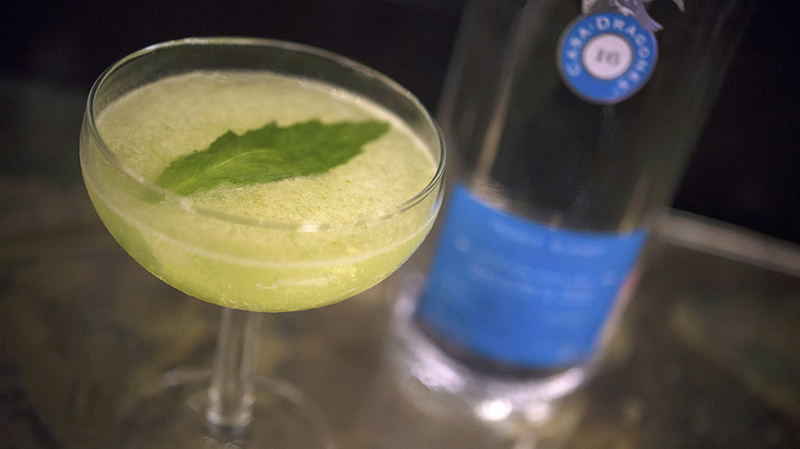 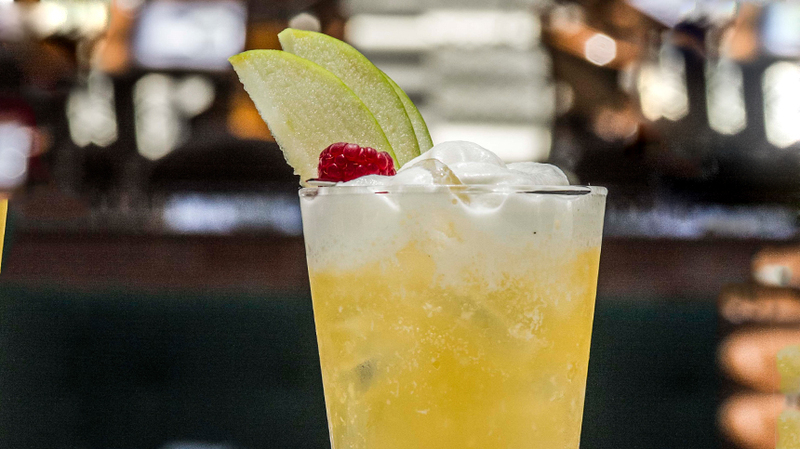 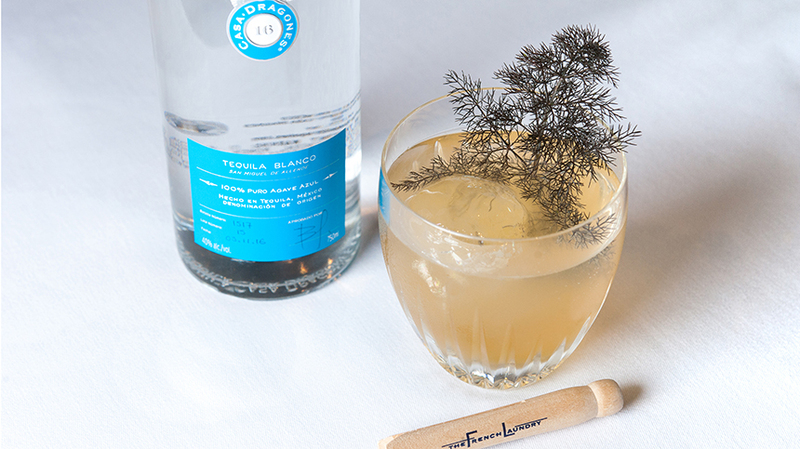 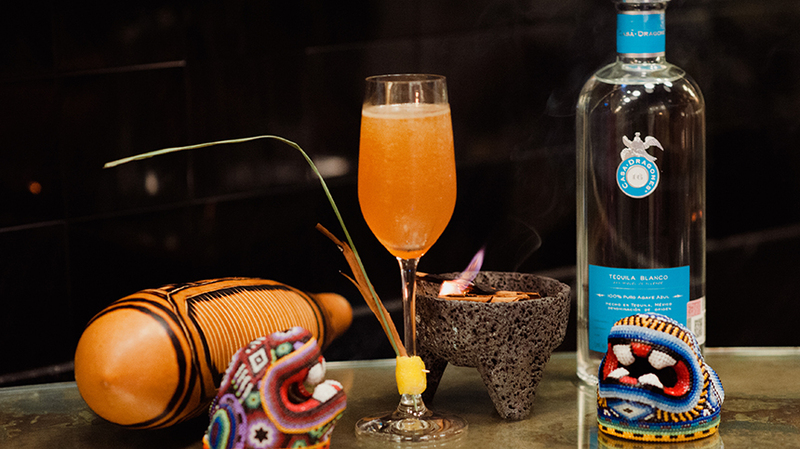 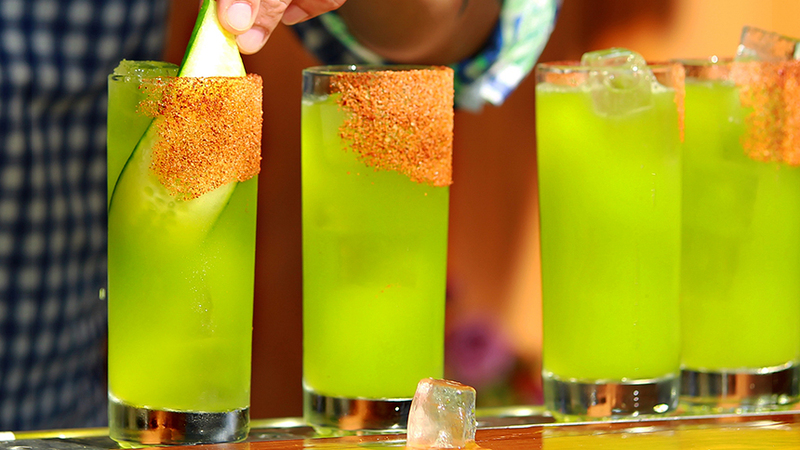 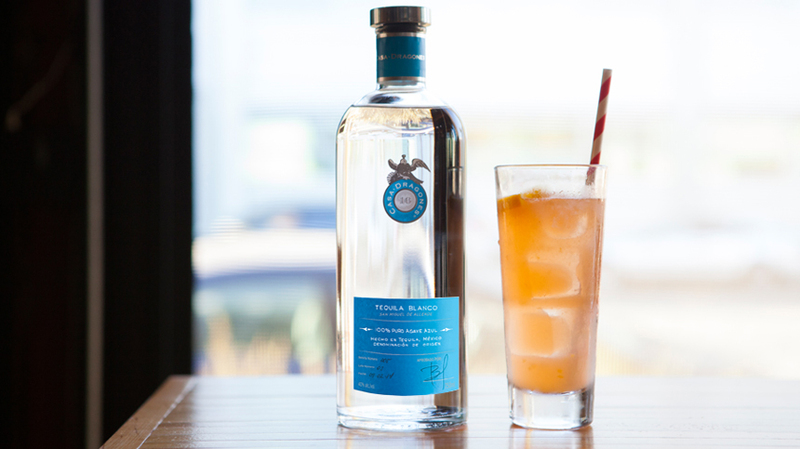 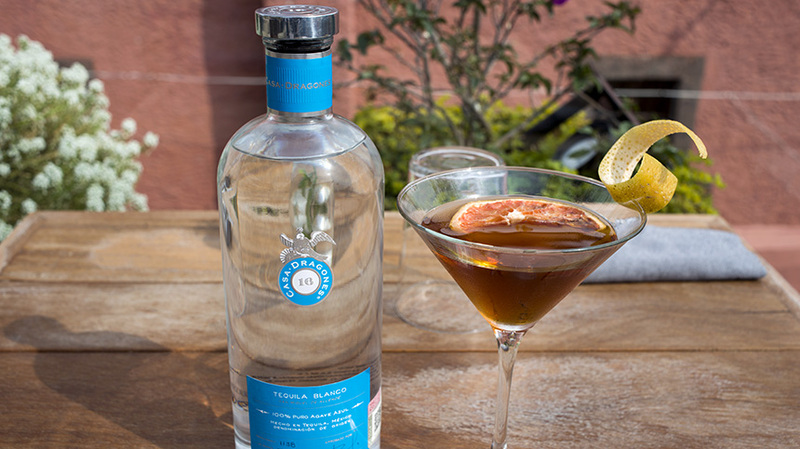 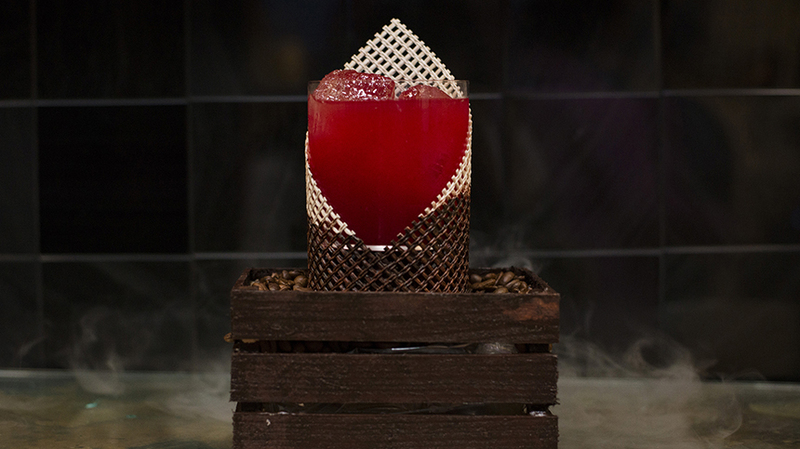 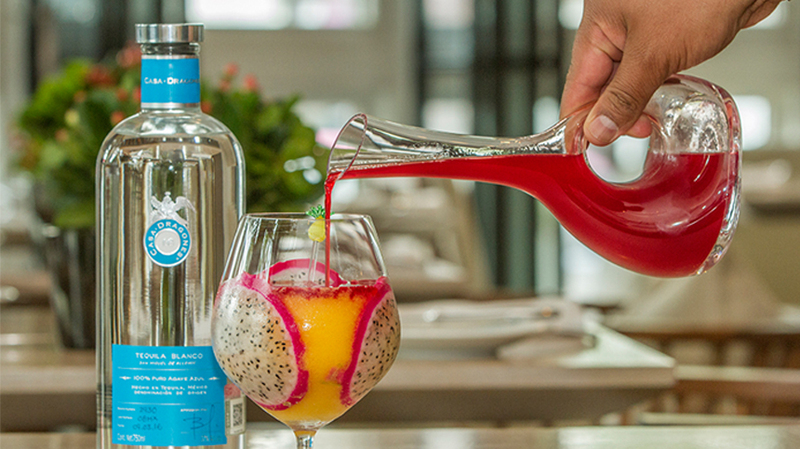 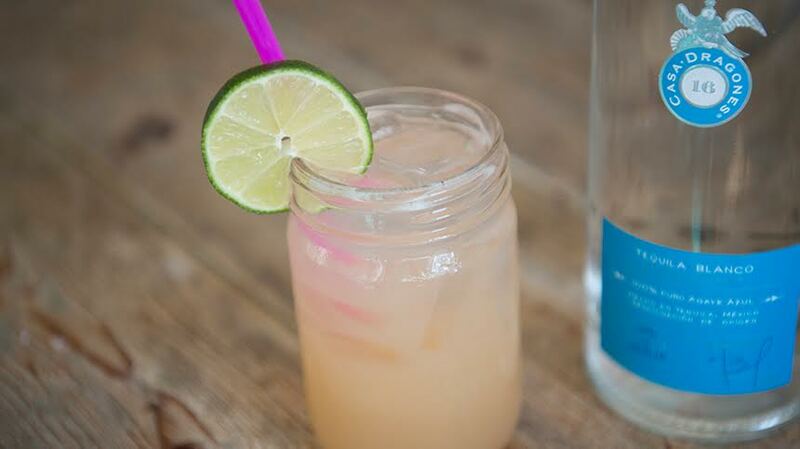 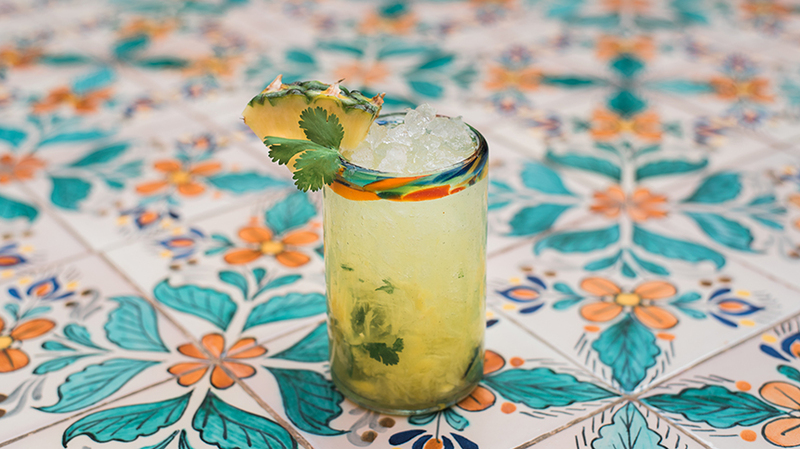 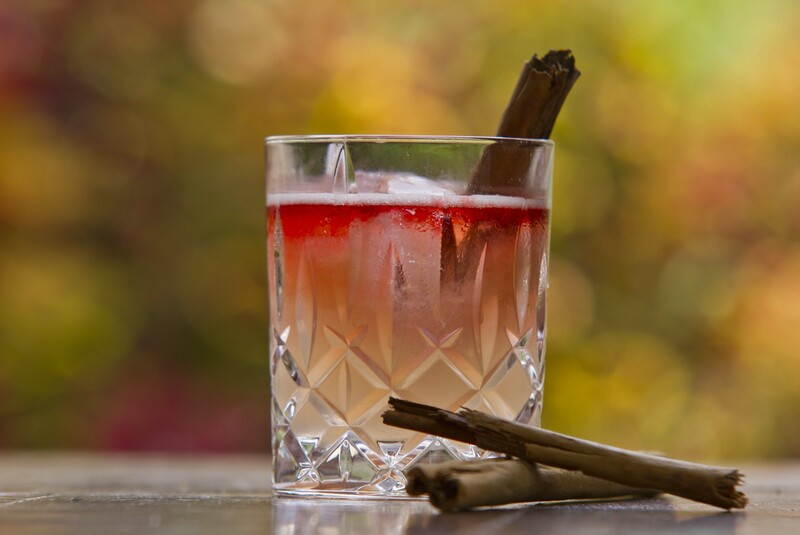 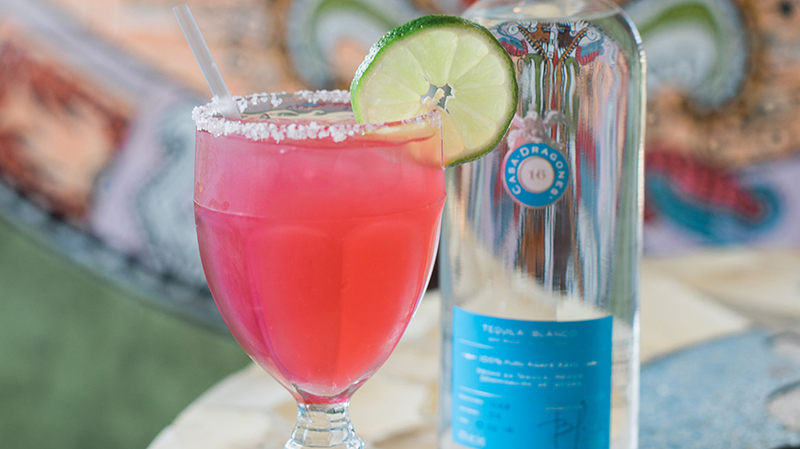 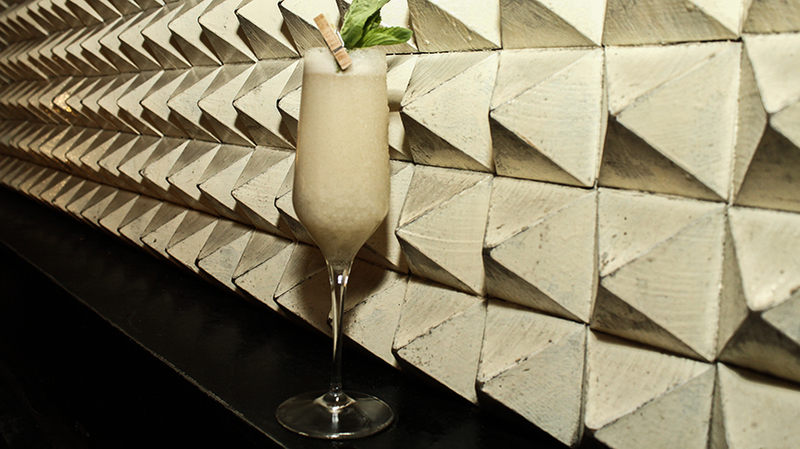 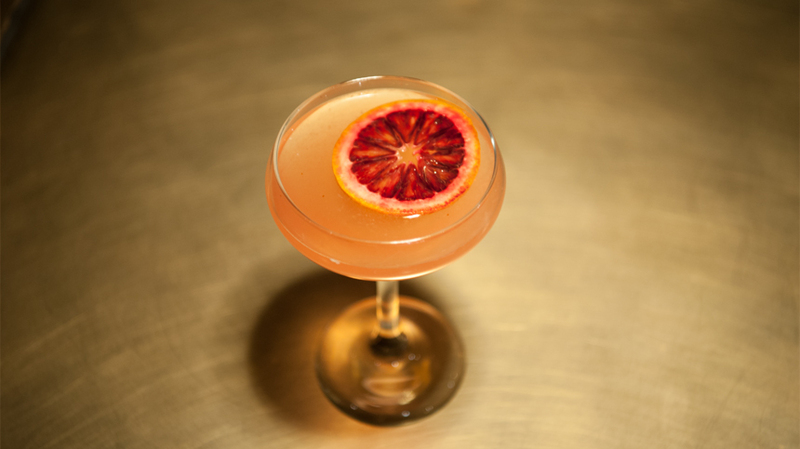 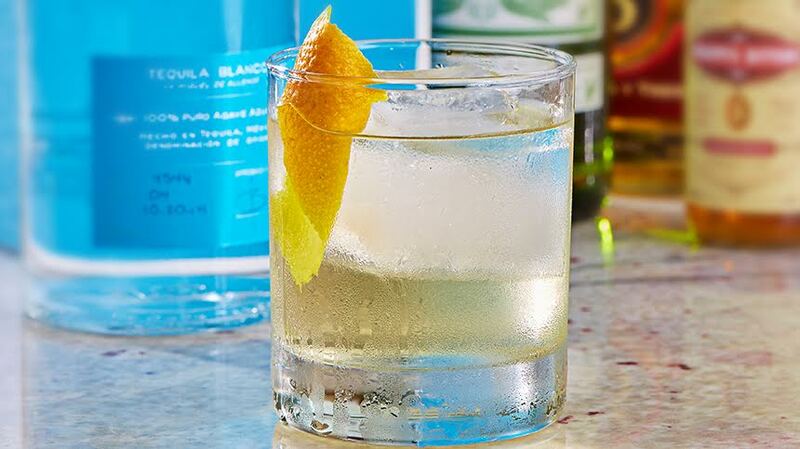 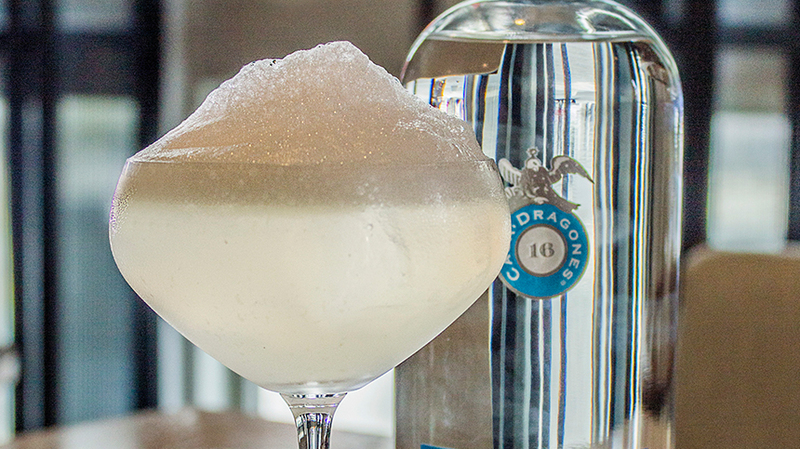 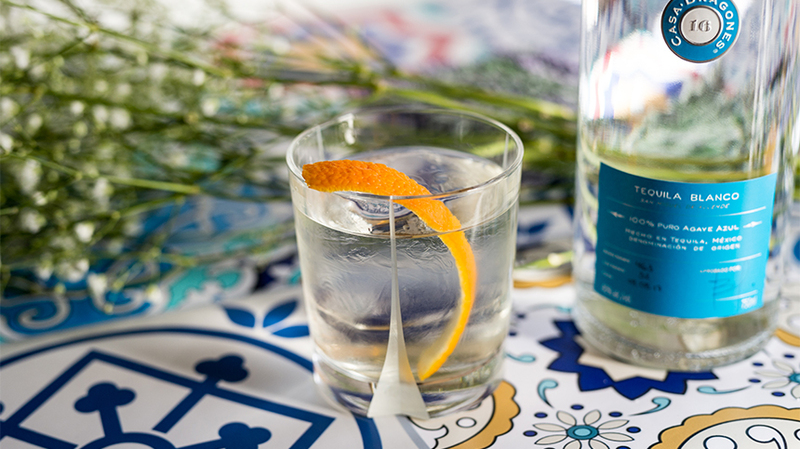 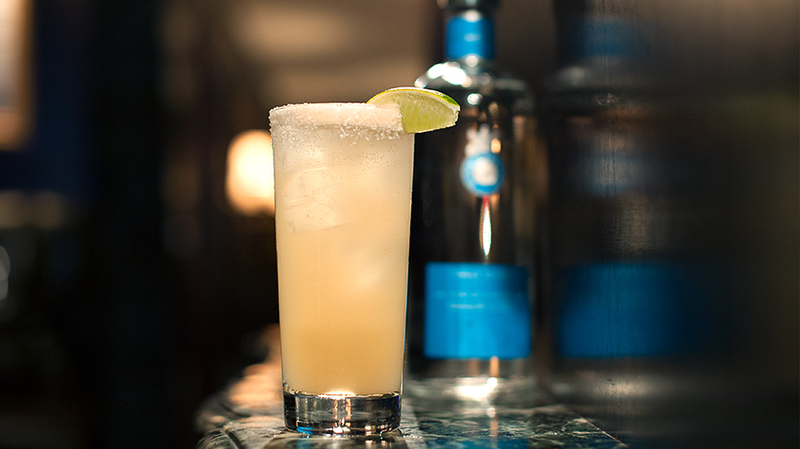 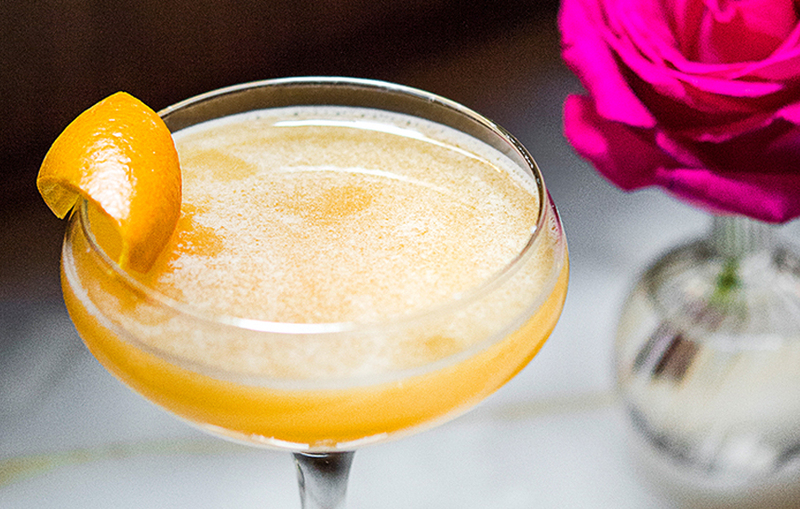 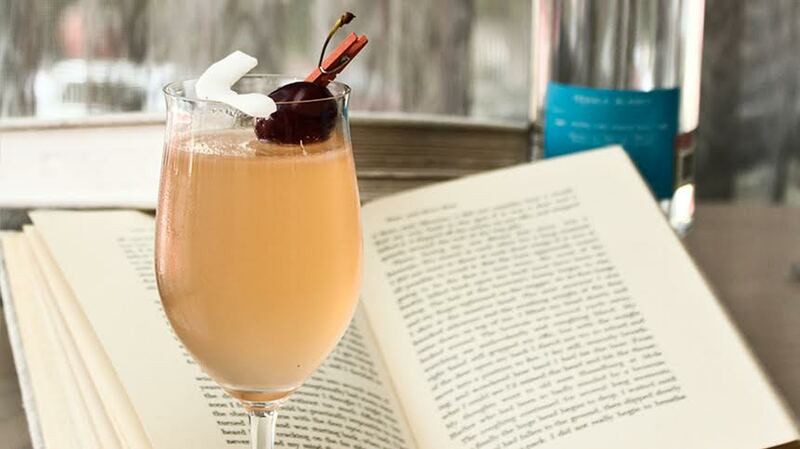 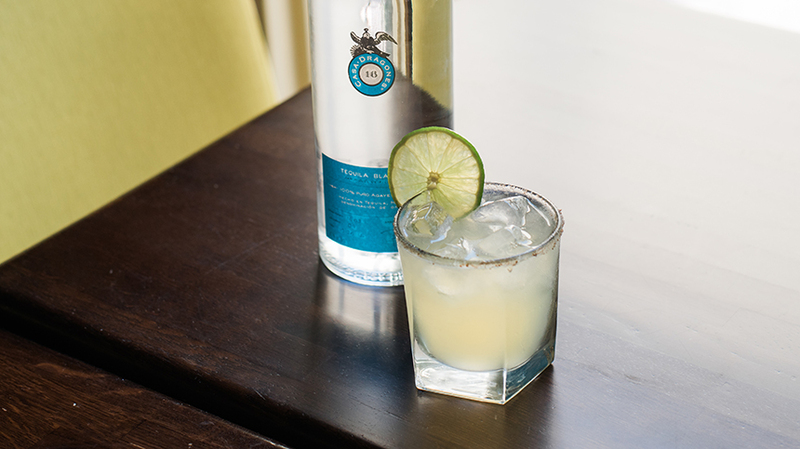 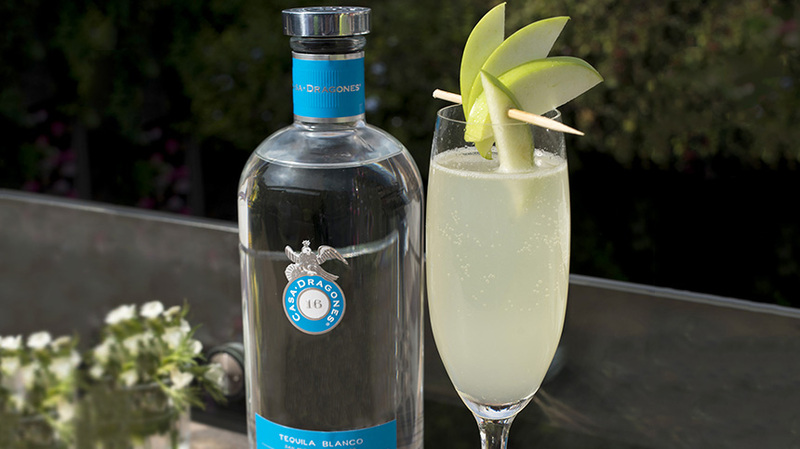 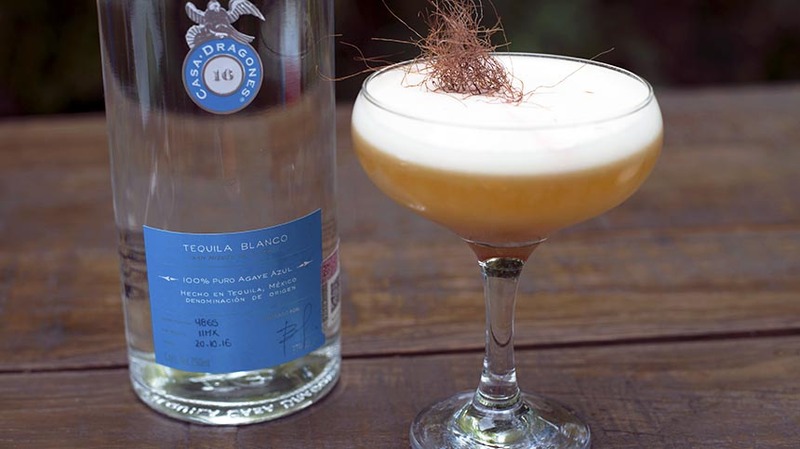 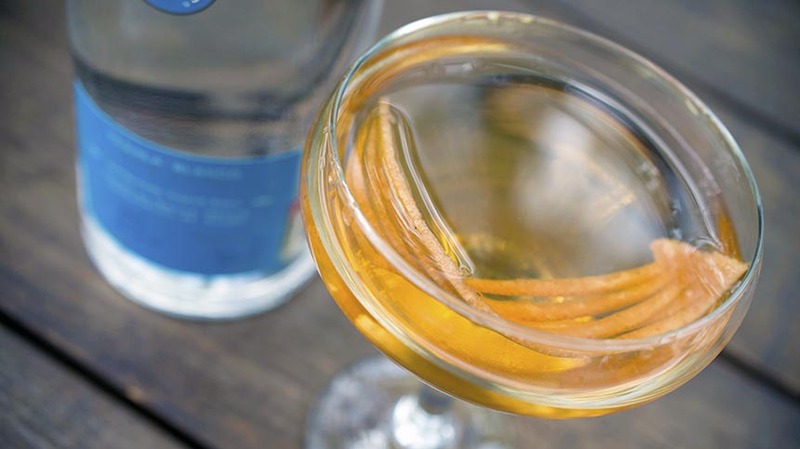 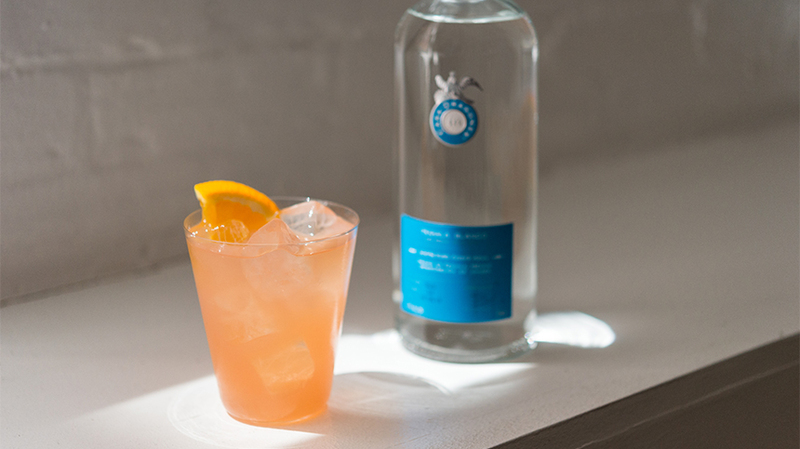 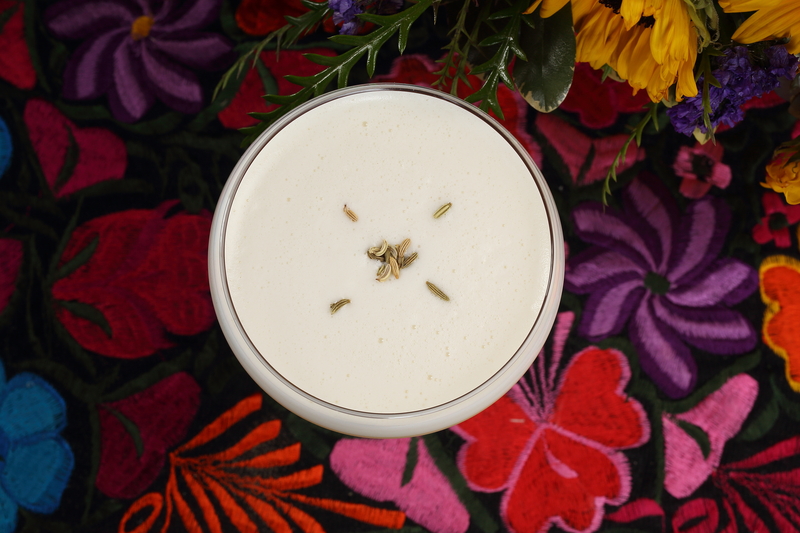 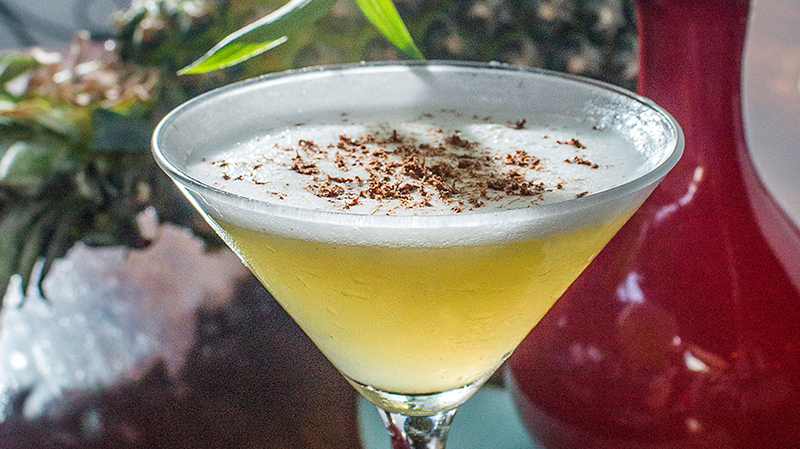 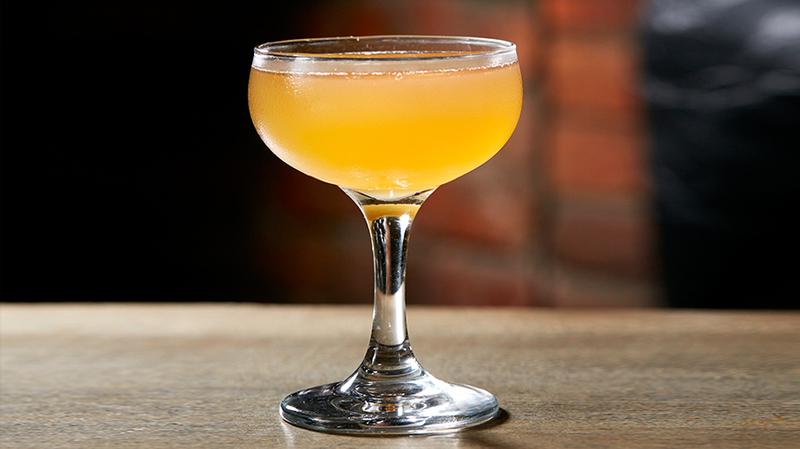 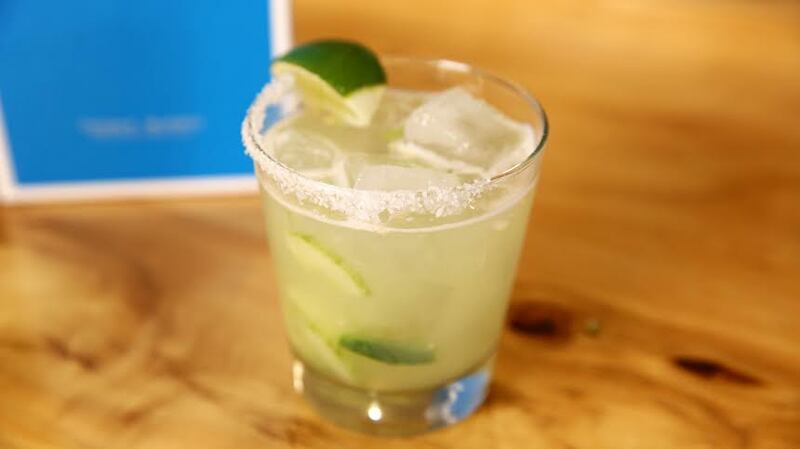 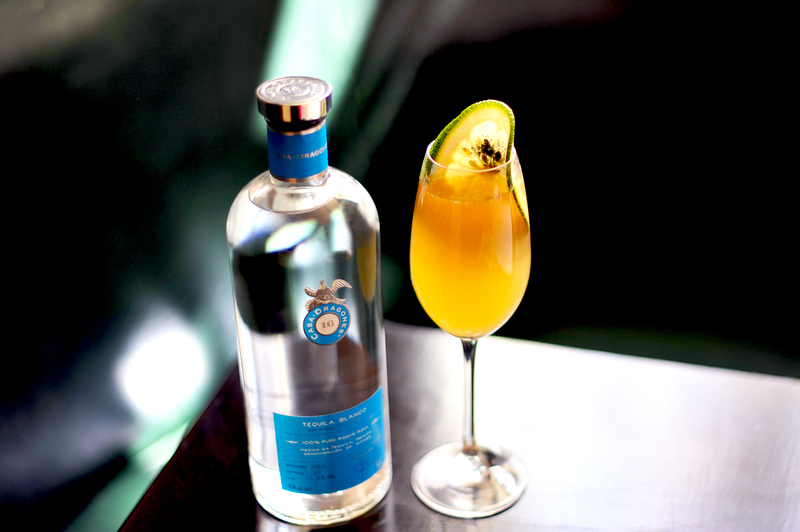 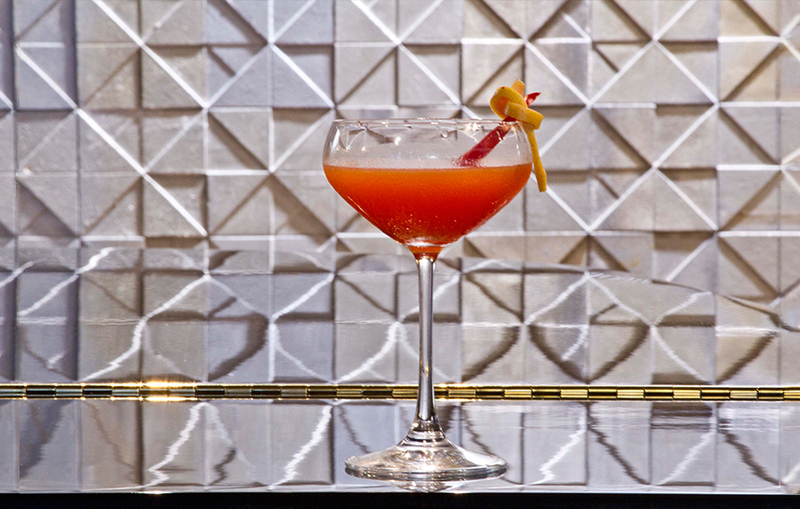 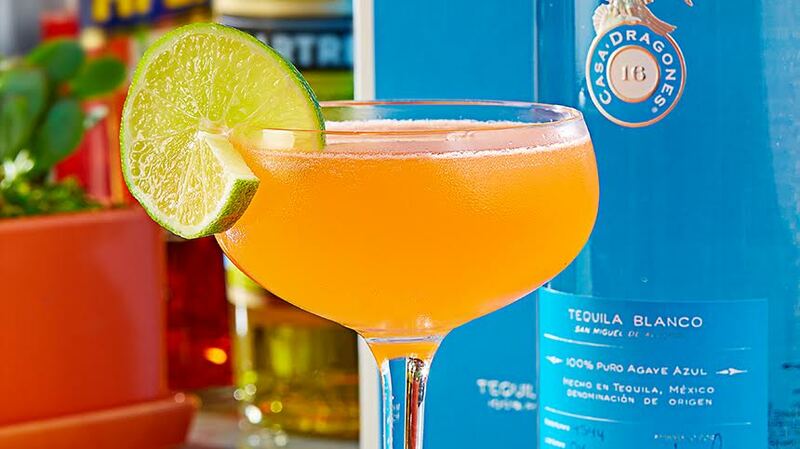 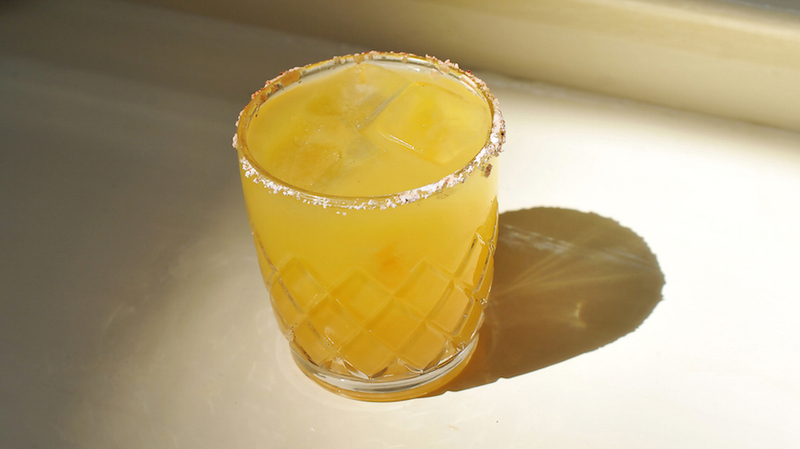 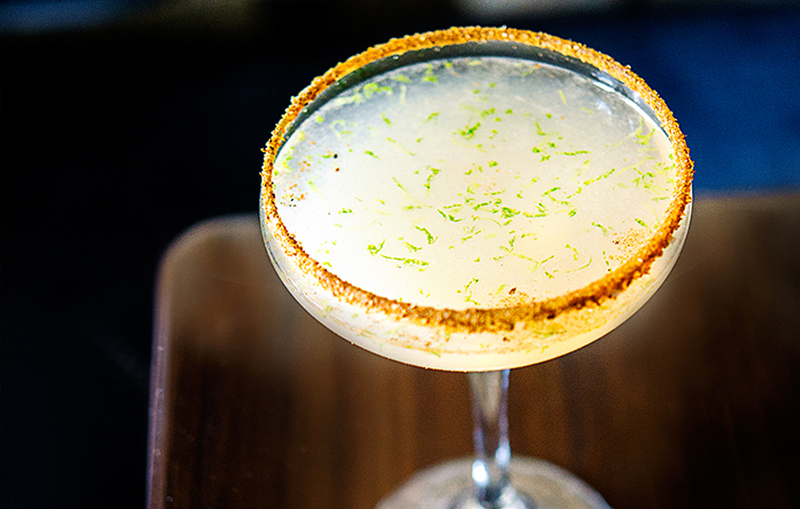 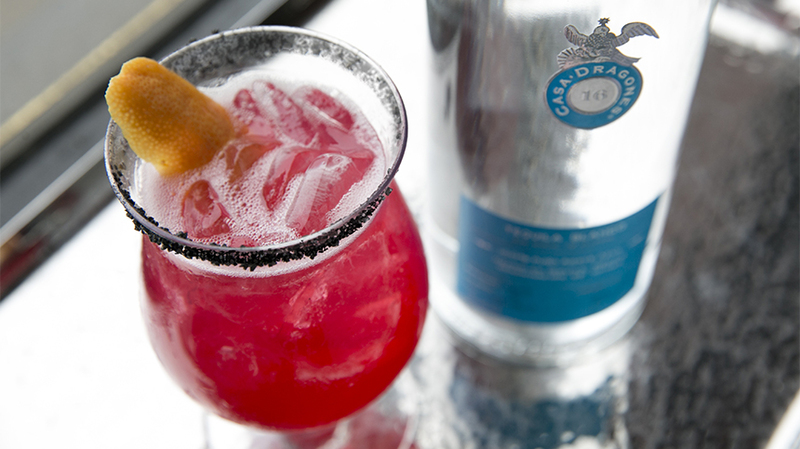 Inspired by the citrus, clove and cinnamon notes found in Tequila Casa Dragones Blanco, Arturo Rojas, Mexican Mixologist from Mexican restaurant Confit restaurant crafted the cocktail “Un clavo saca a otro clavo”. 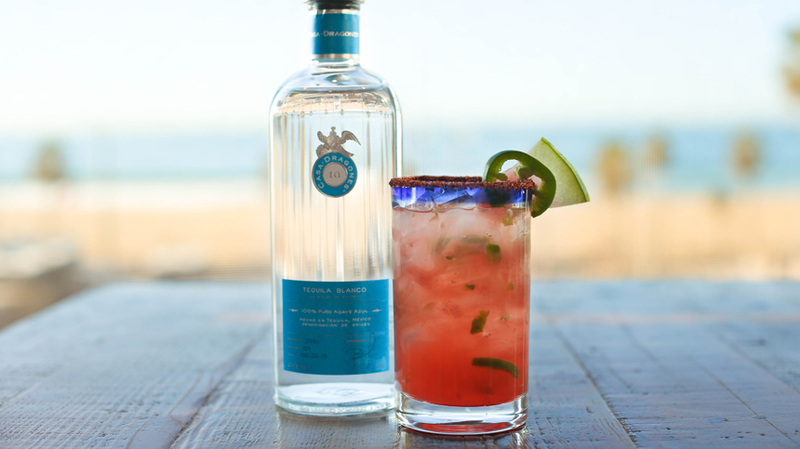 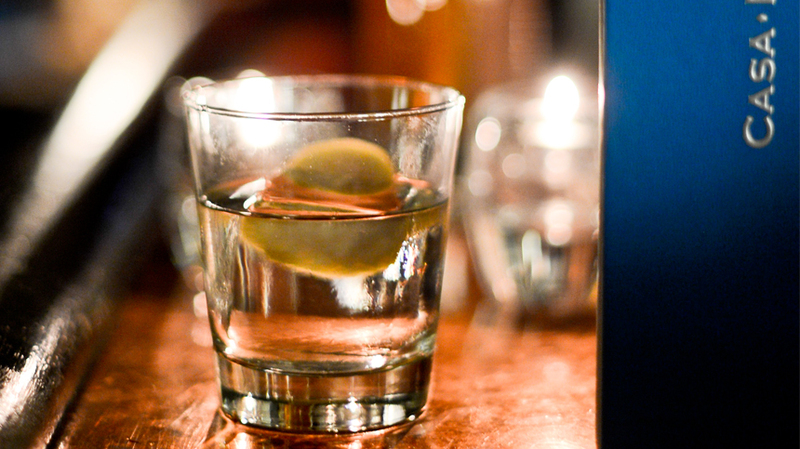 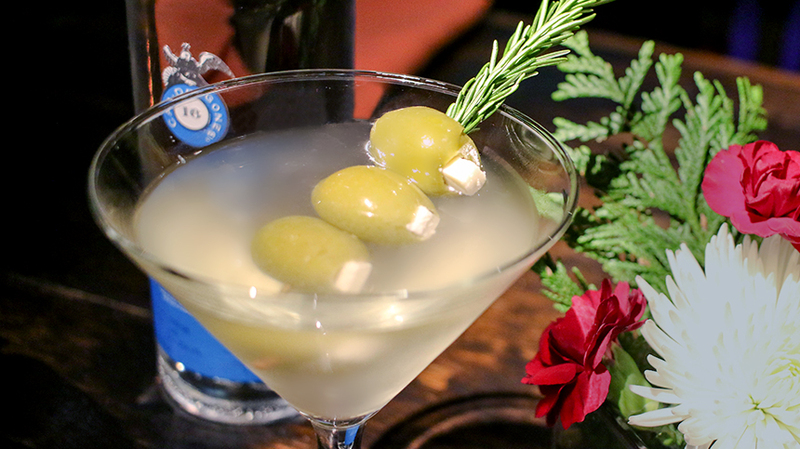 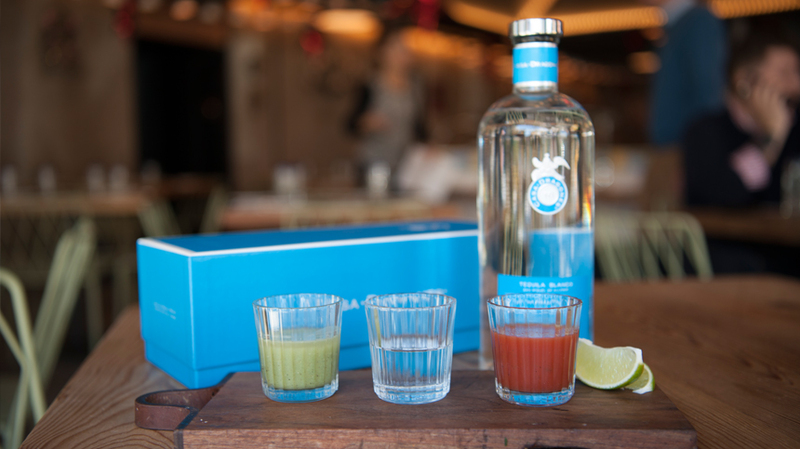 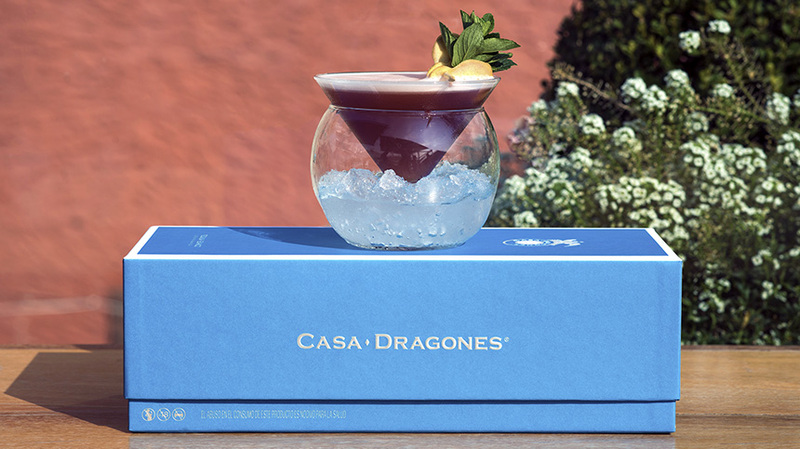 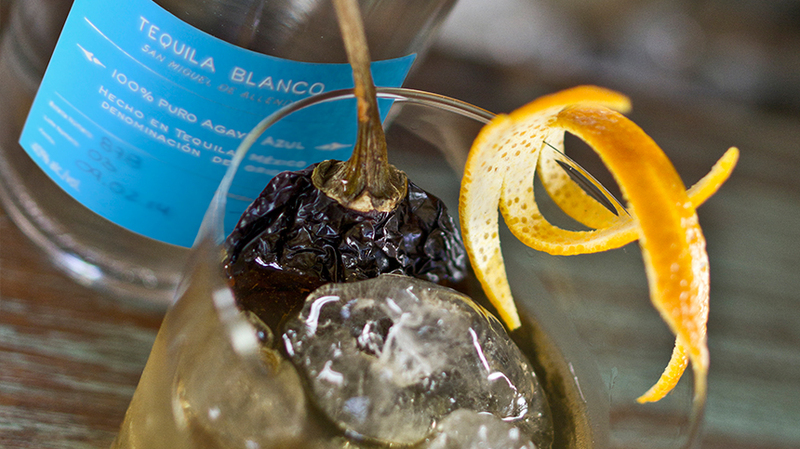 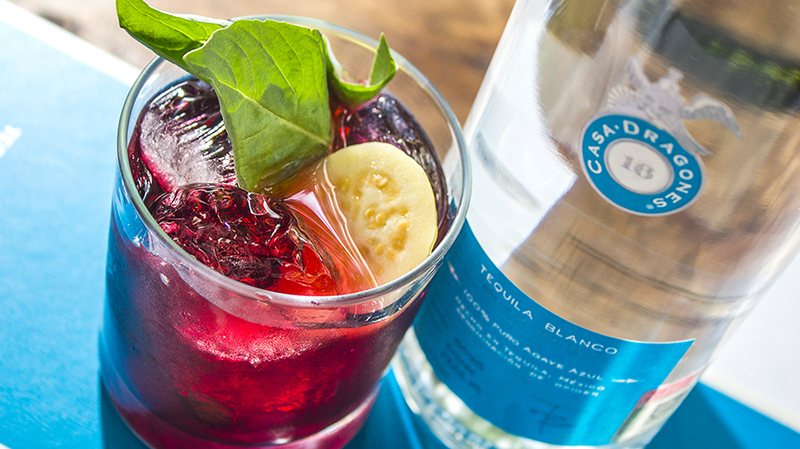 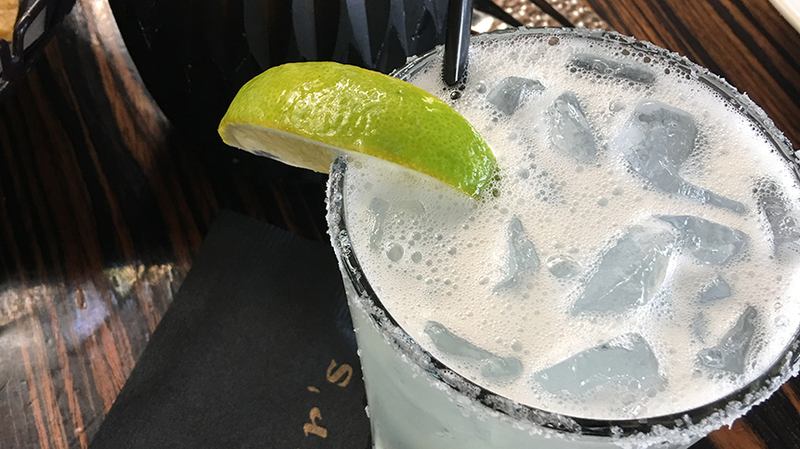 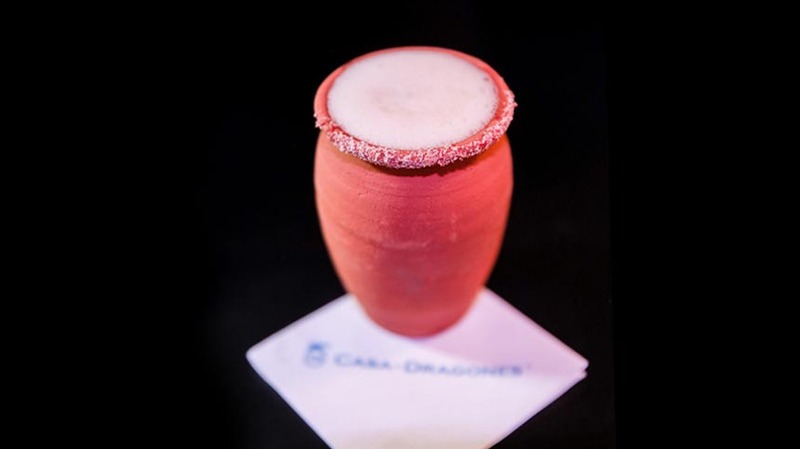 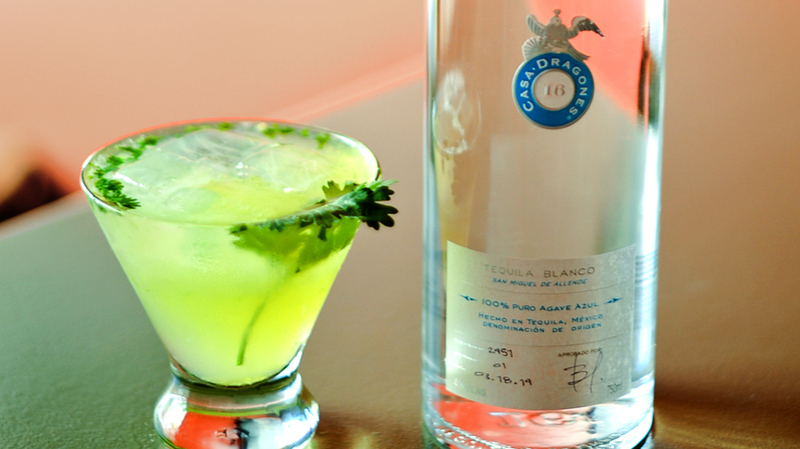 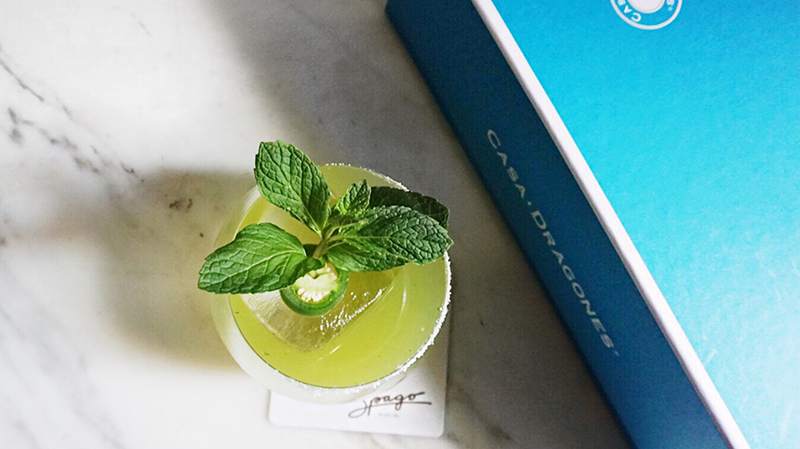 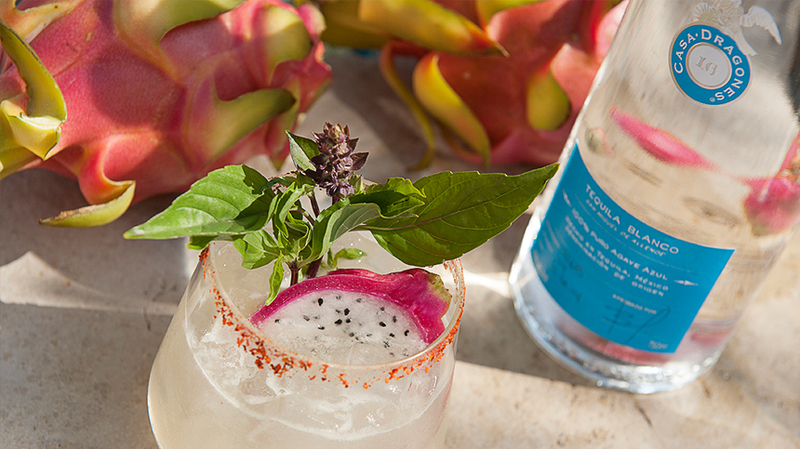 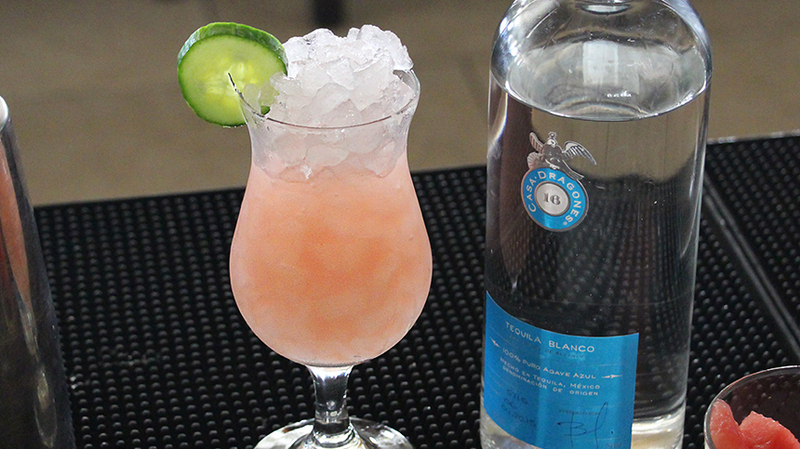 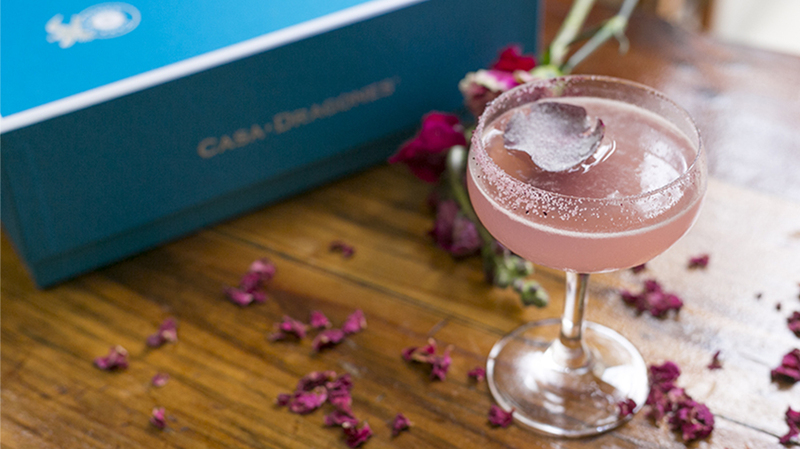 A spicy mix of seasonal flavors combined with Tequila Casa Dragones Blanco, the Un Clavo Saca a Otro Clavo makes for a full bodied drinking expereince with or without food. 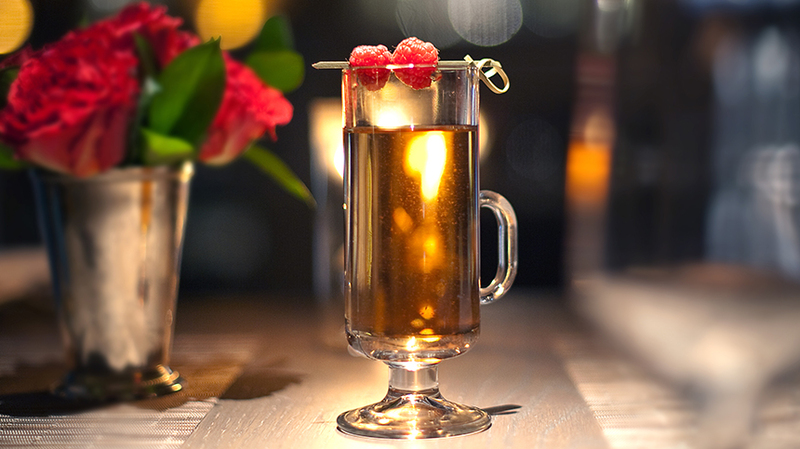 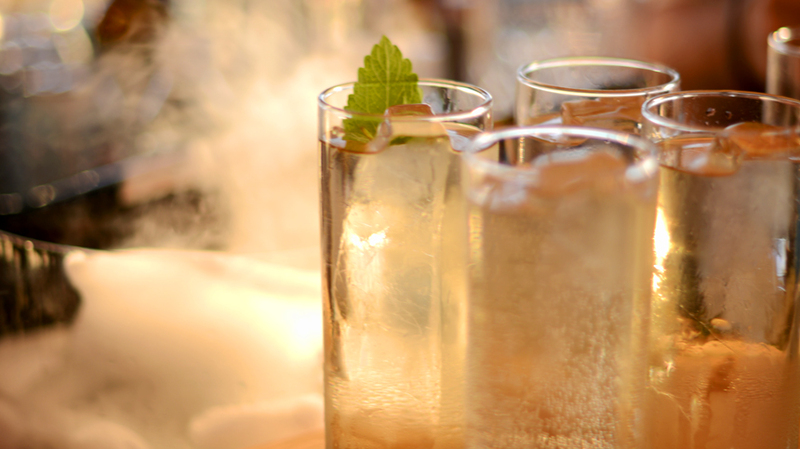 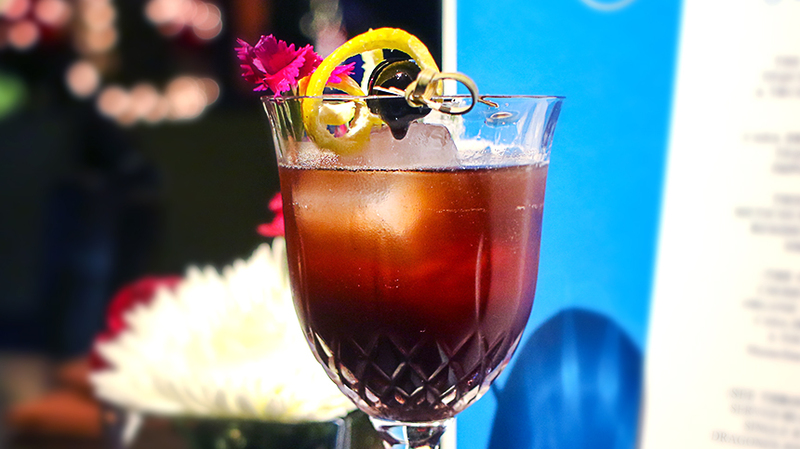 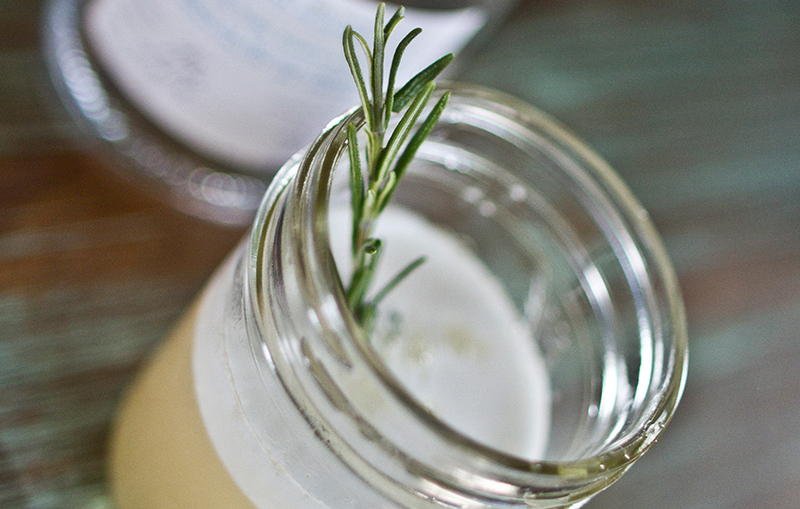 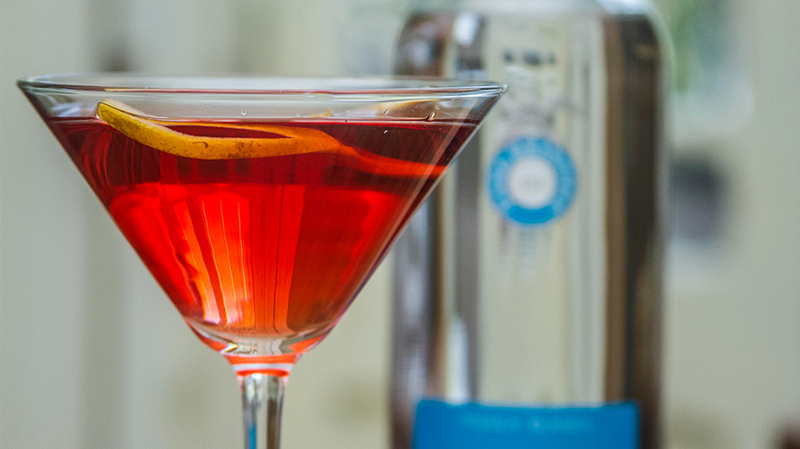 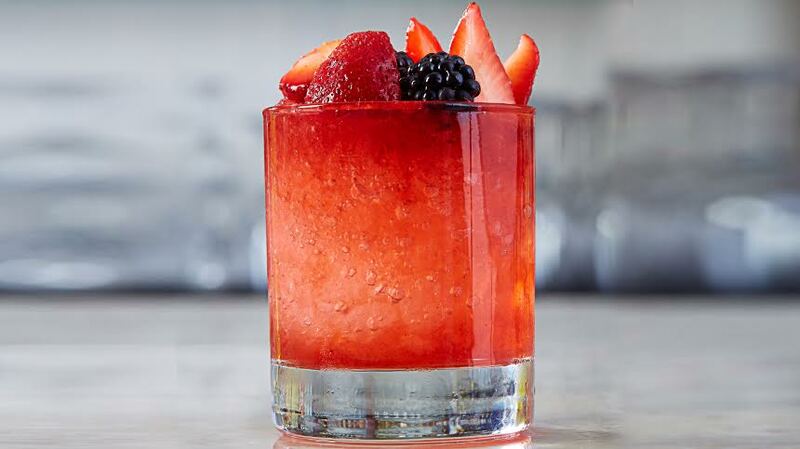 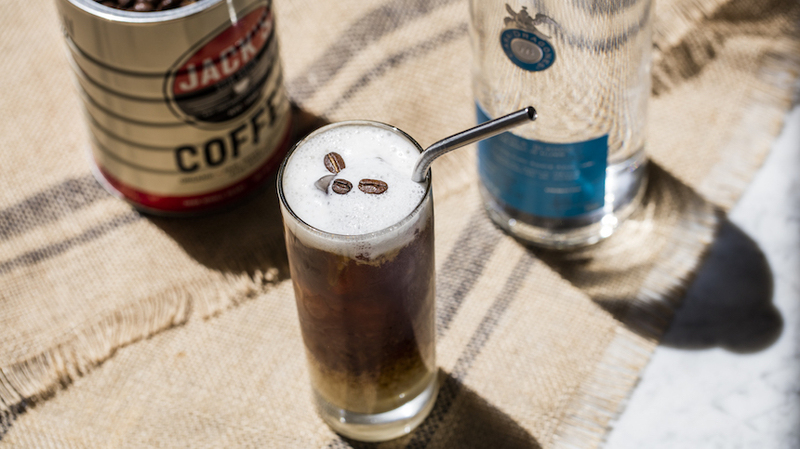 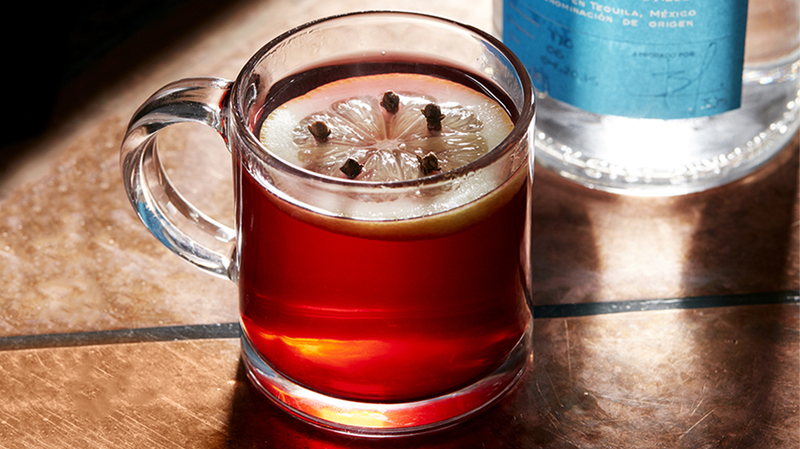 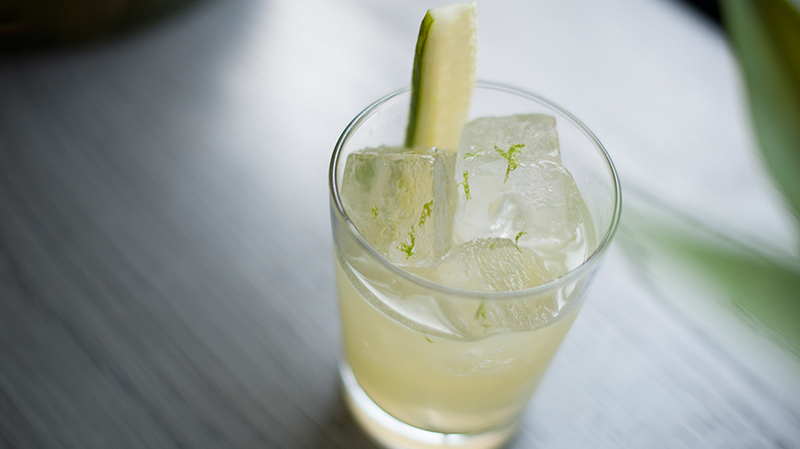 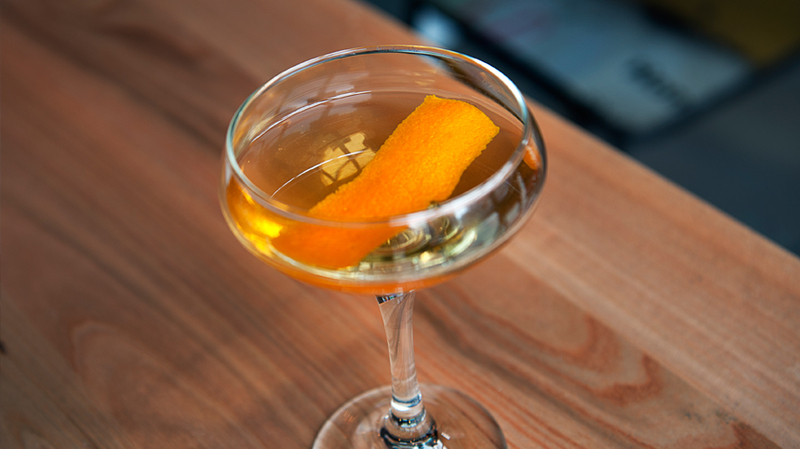 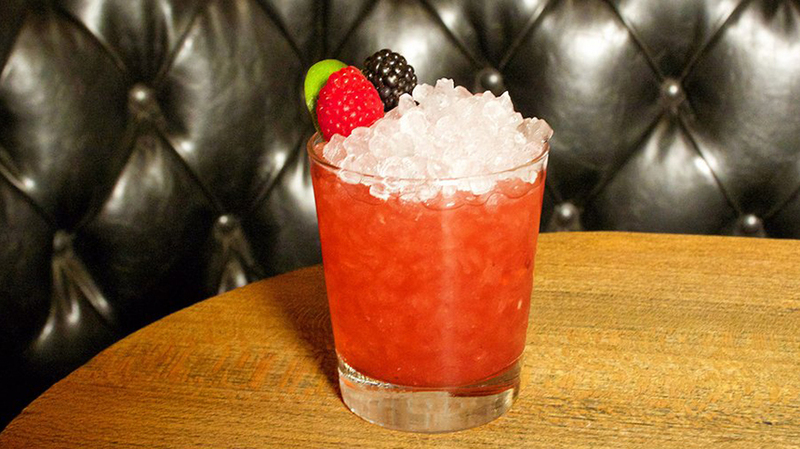 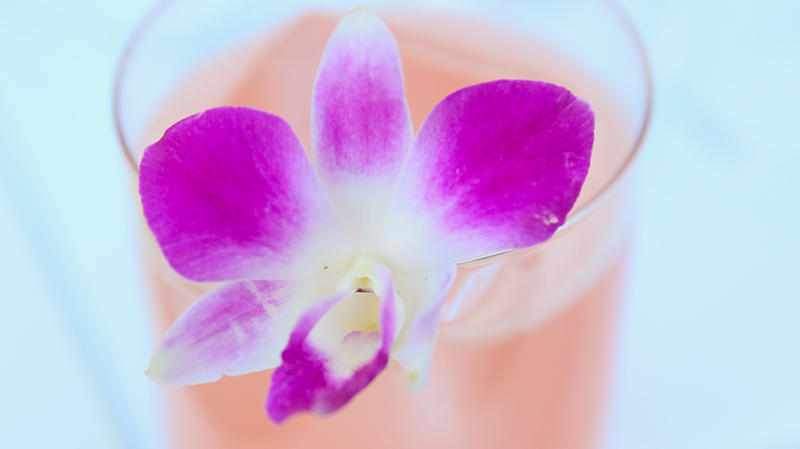 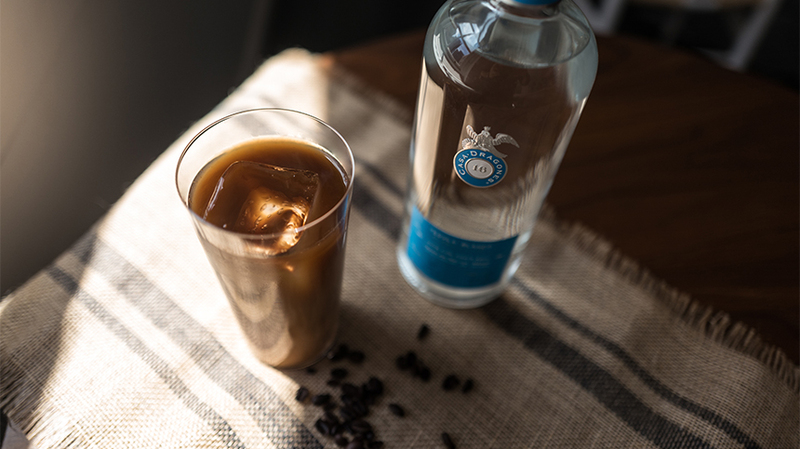 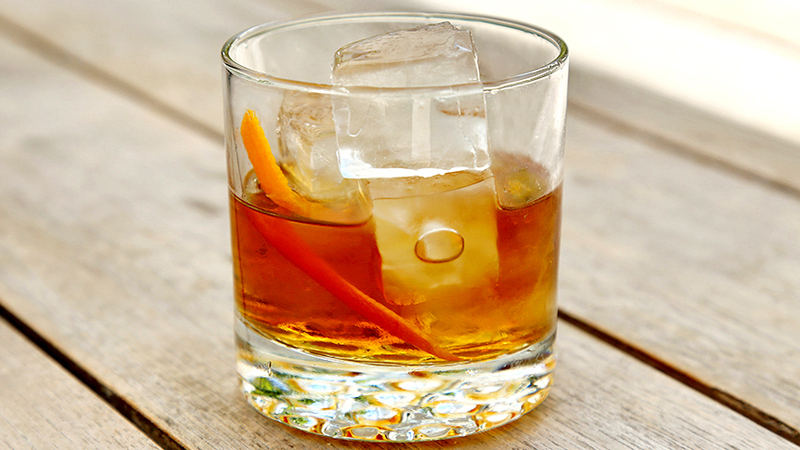 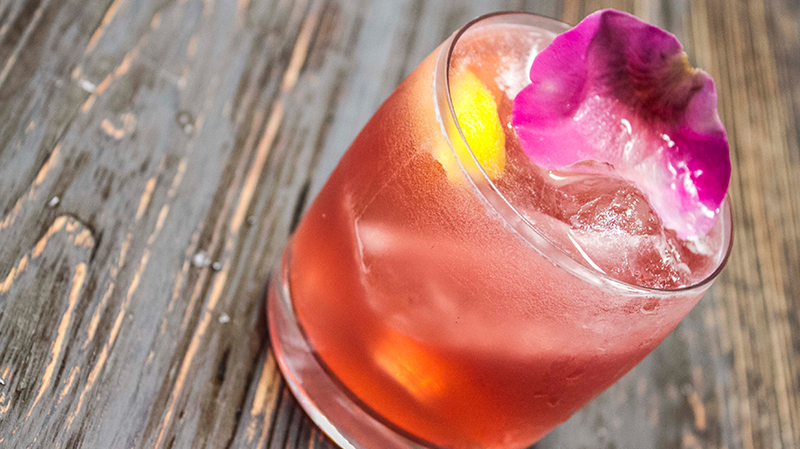 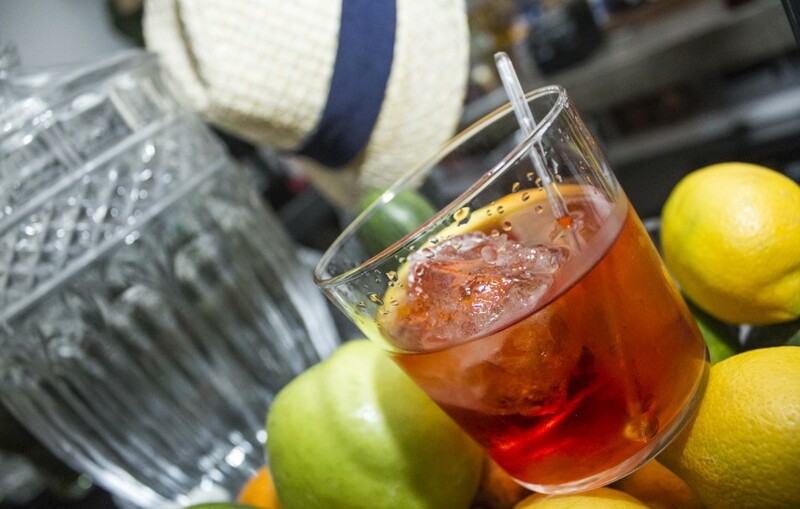 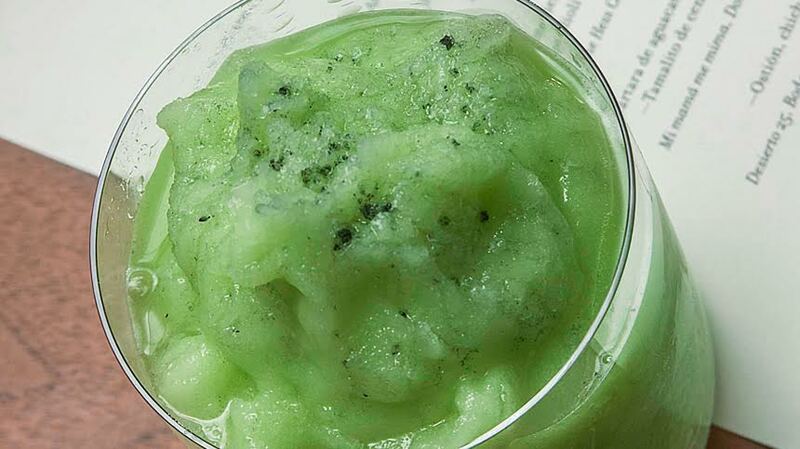 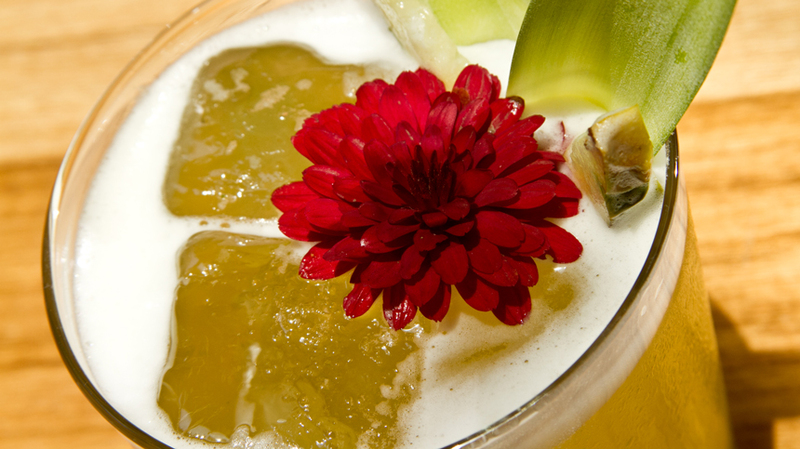 Shake, strain and serve in an old fashioned glass with ice. 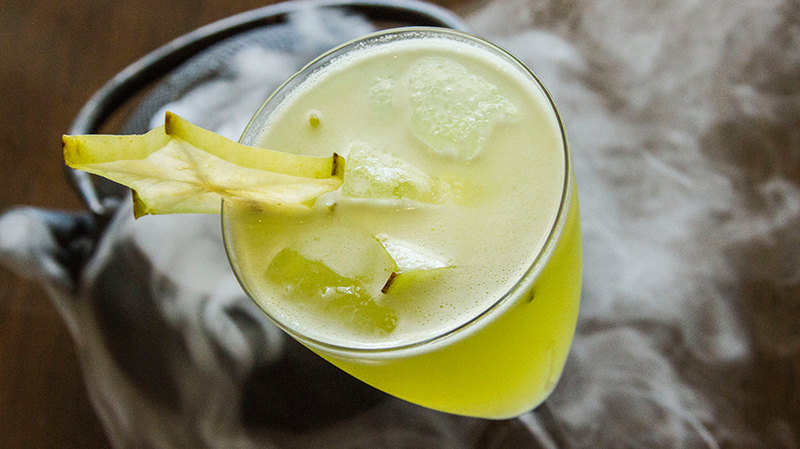 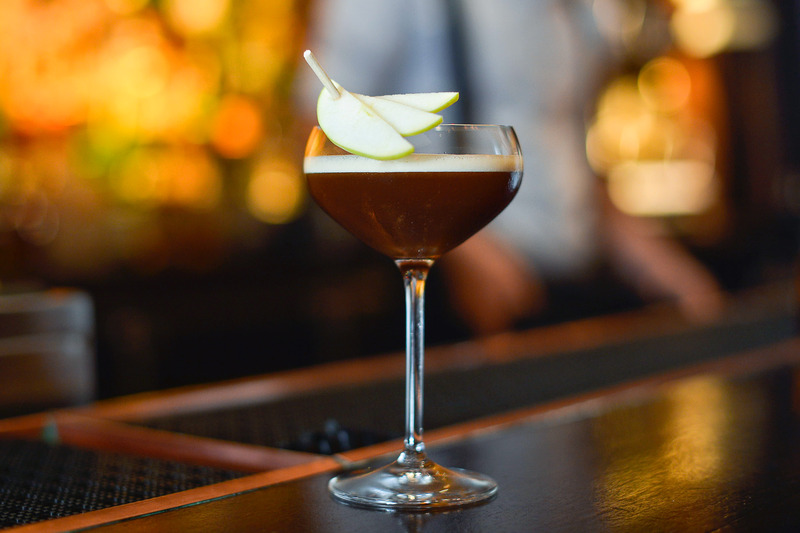 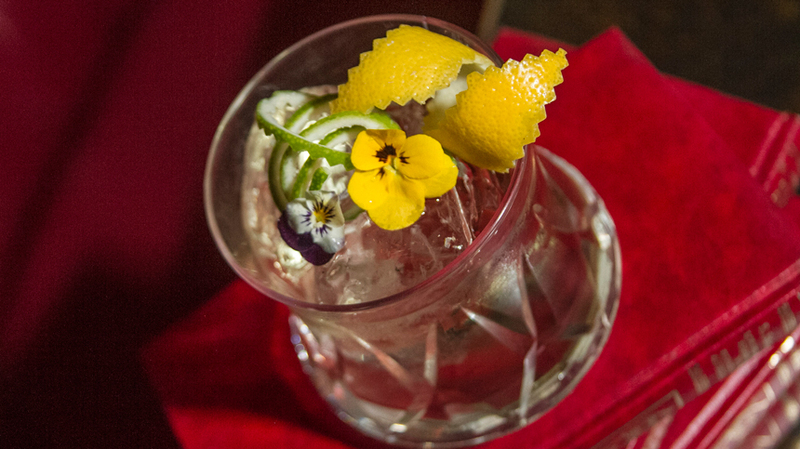 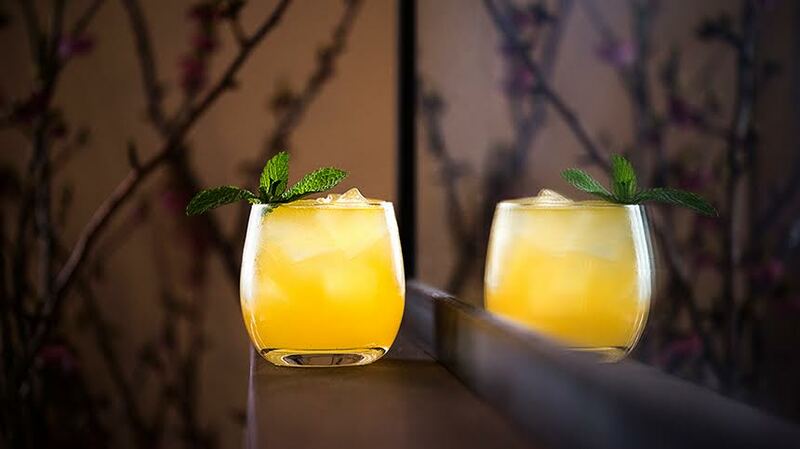 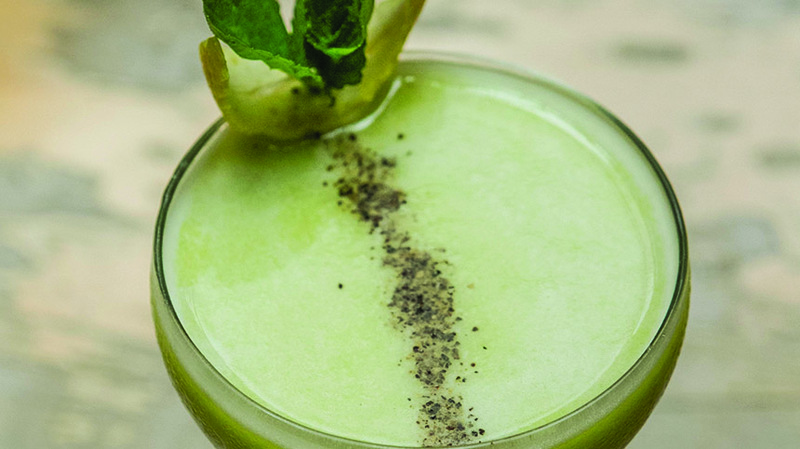 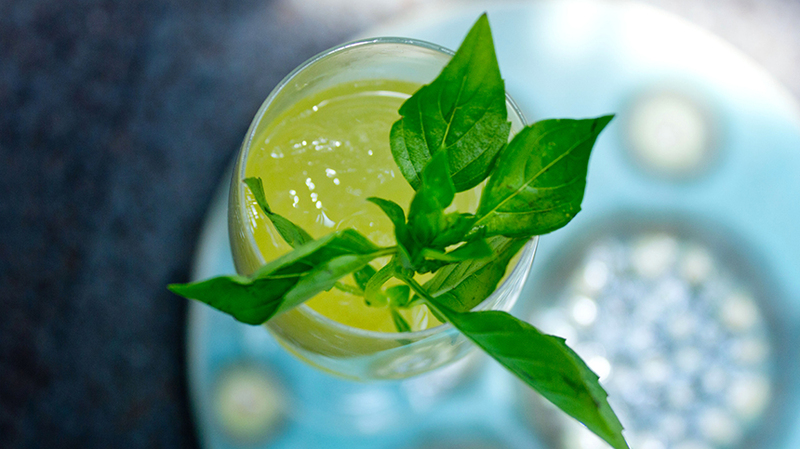 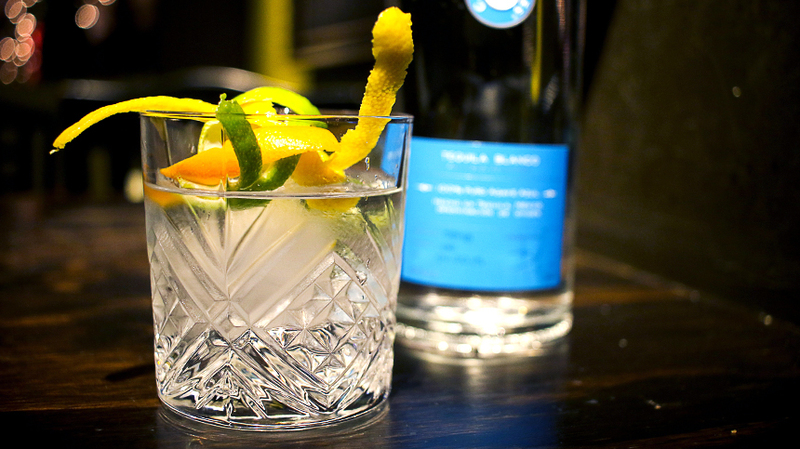 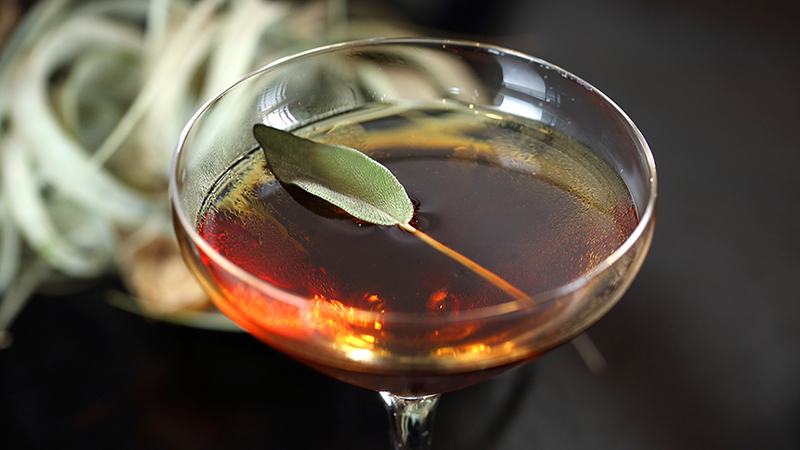 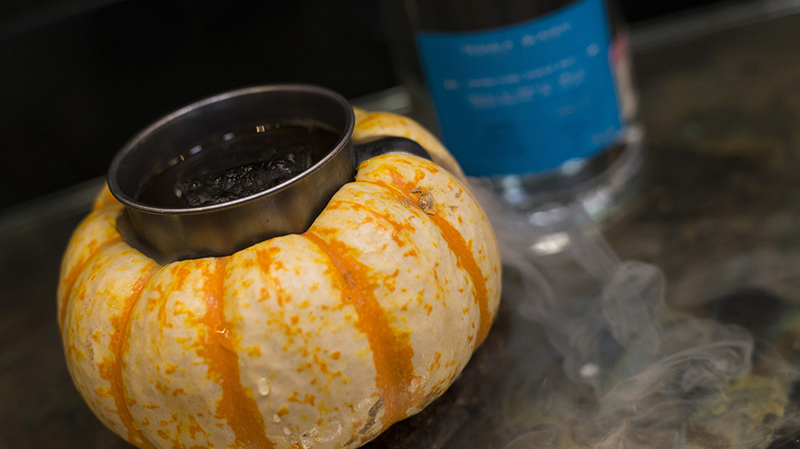 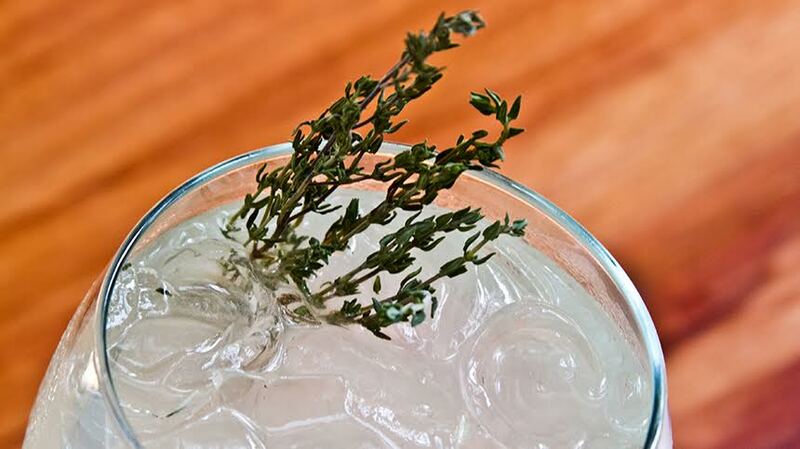 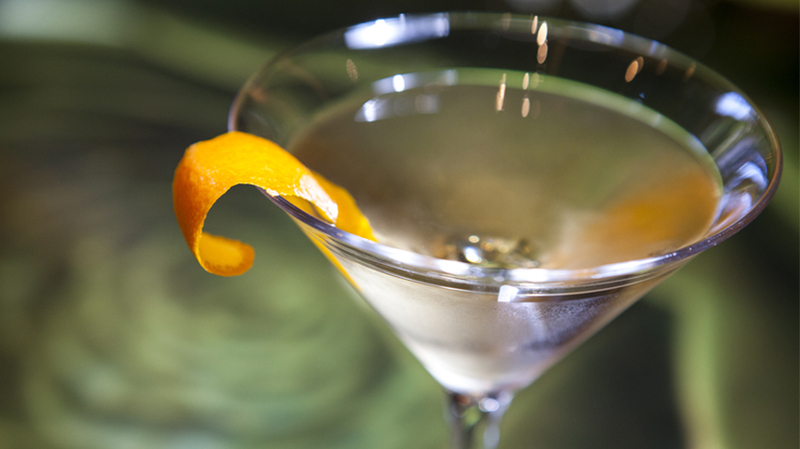 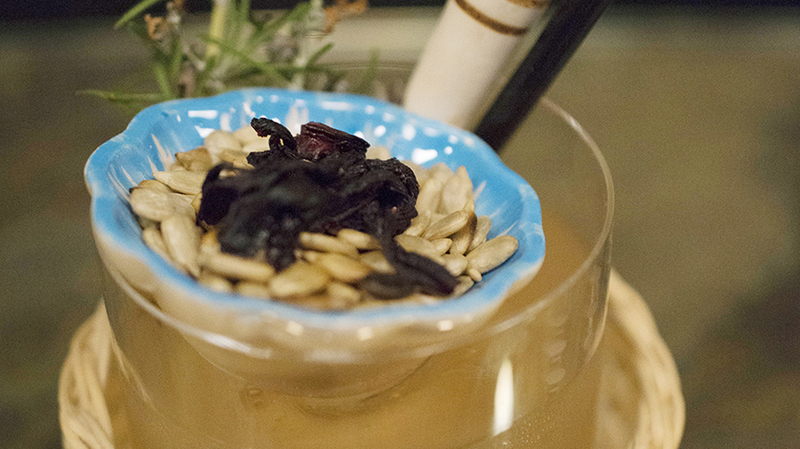 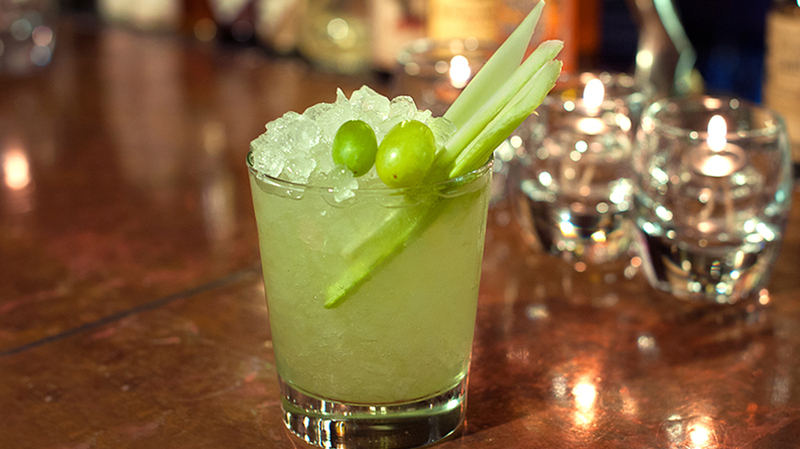 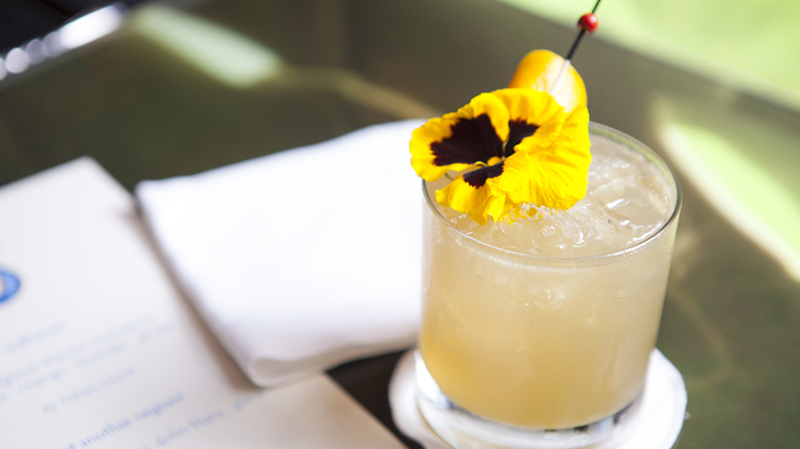 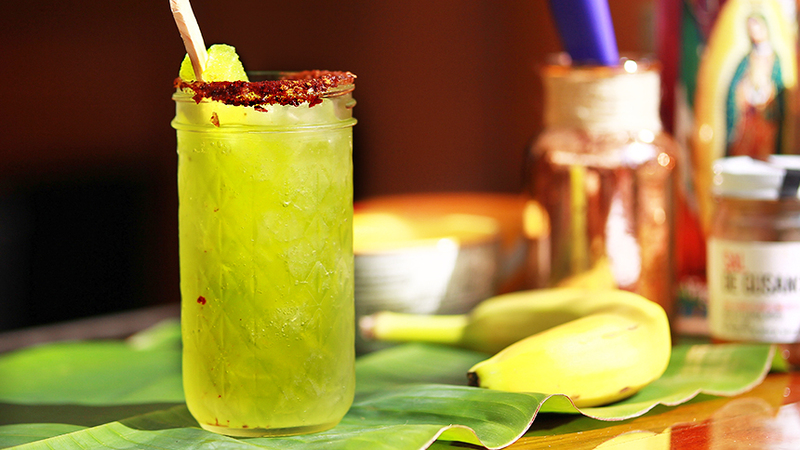 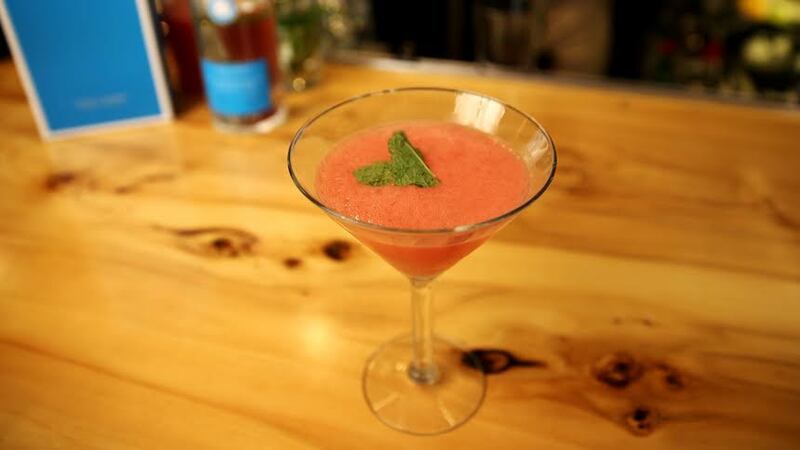 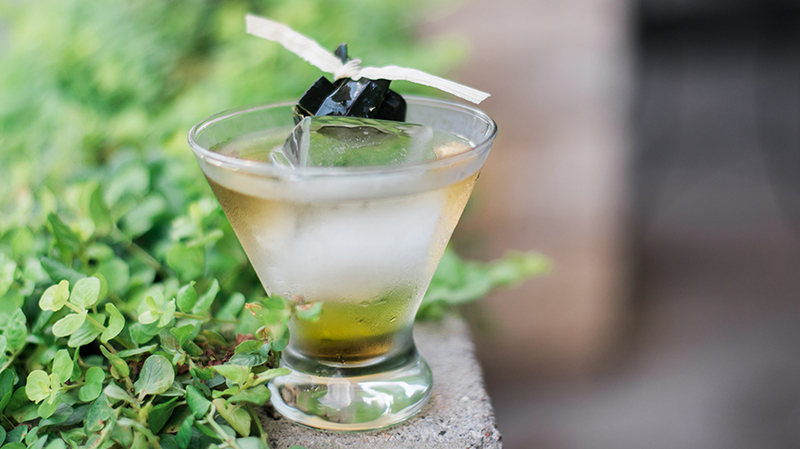 Garnish with orange twist and a charred apple leaf.